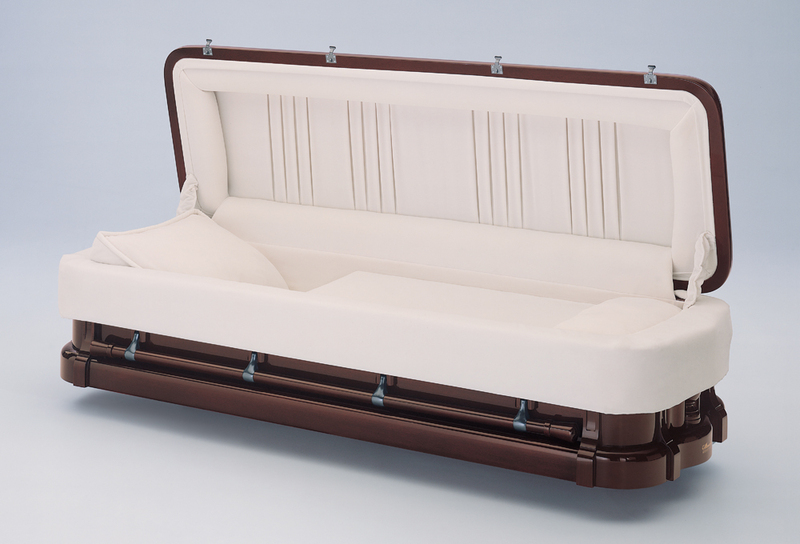 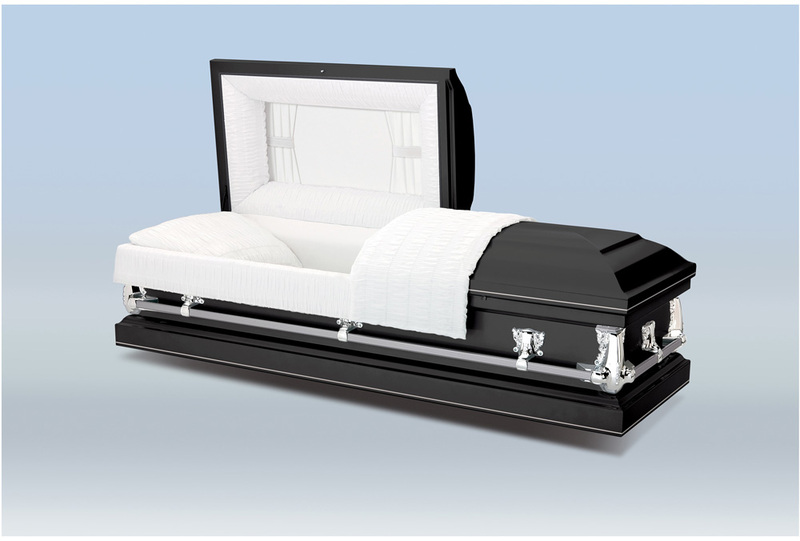 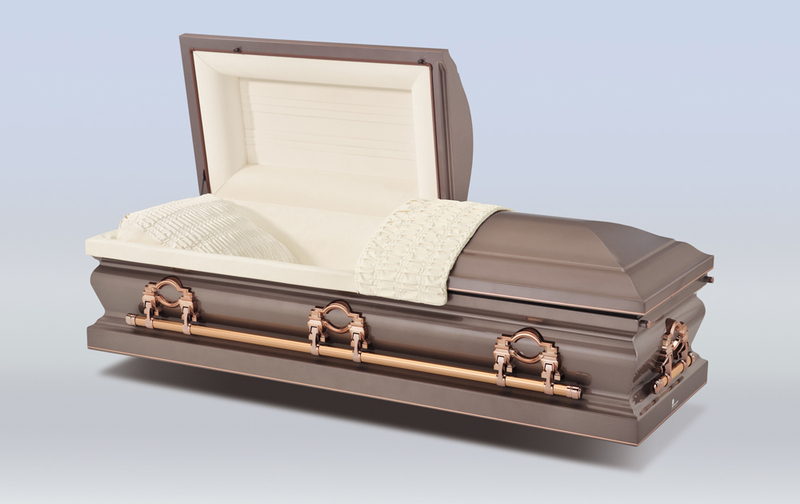 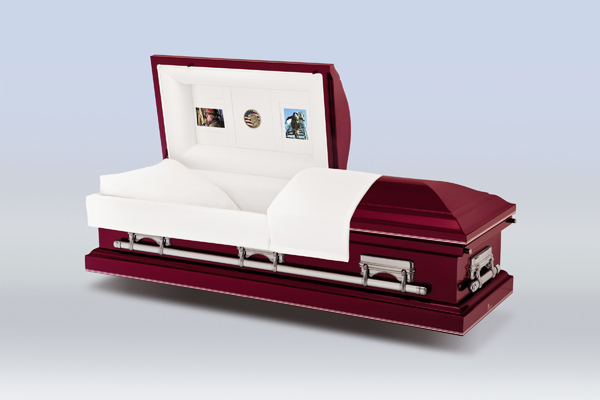 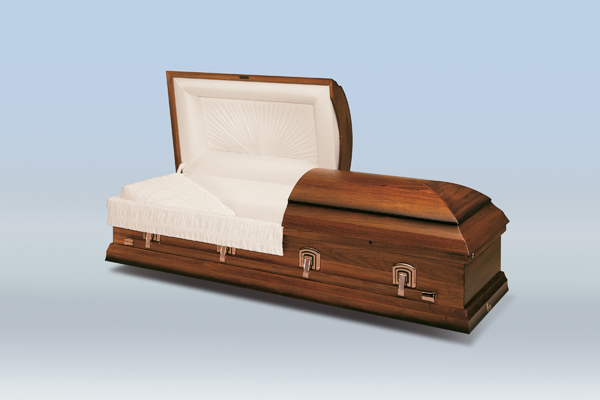 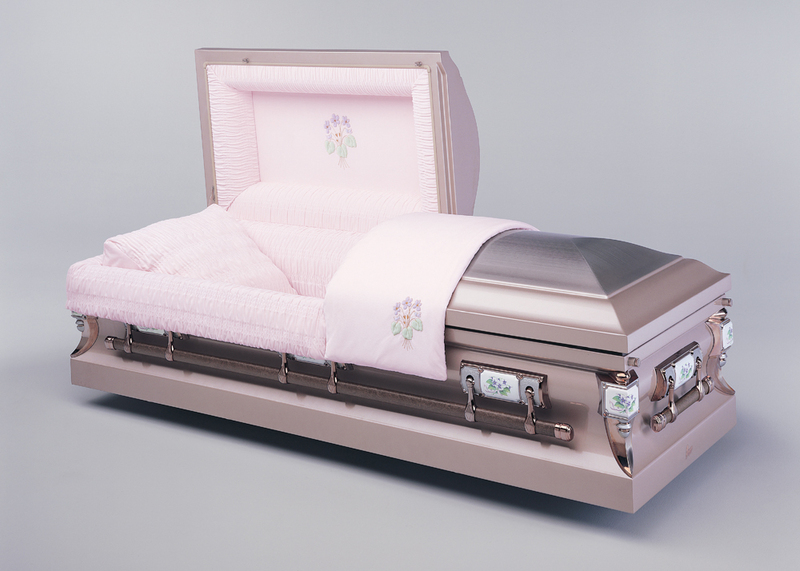 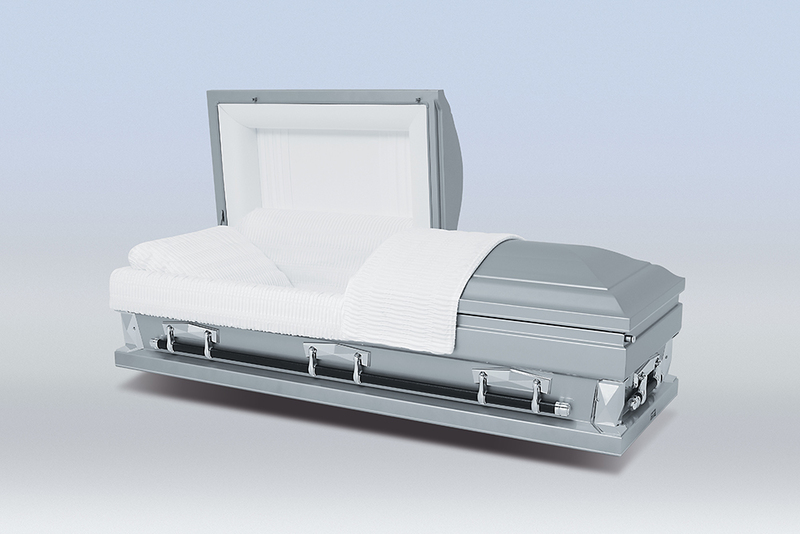 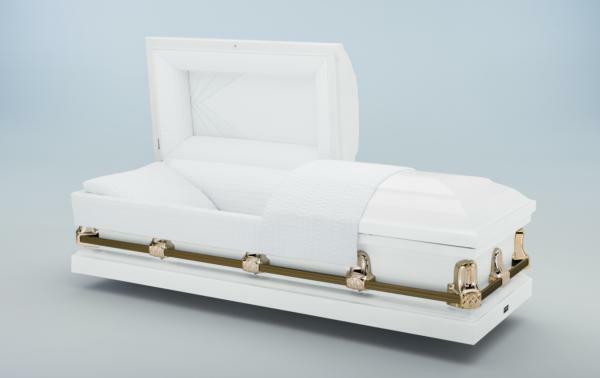 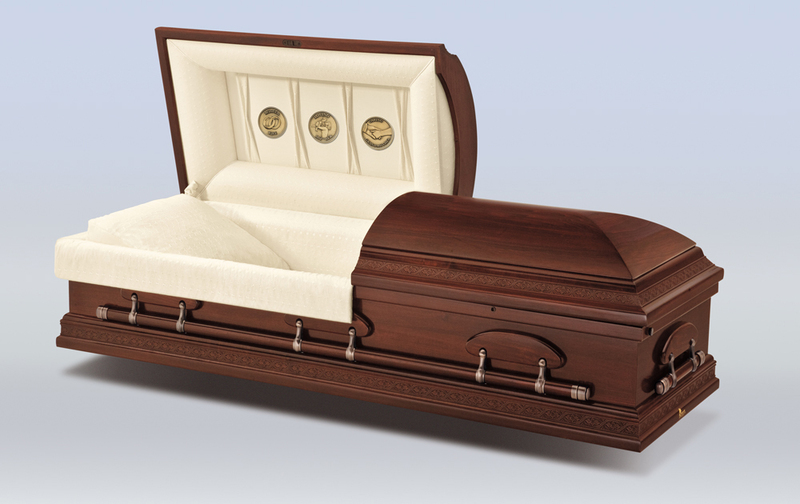 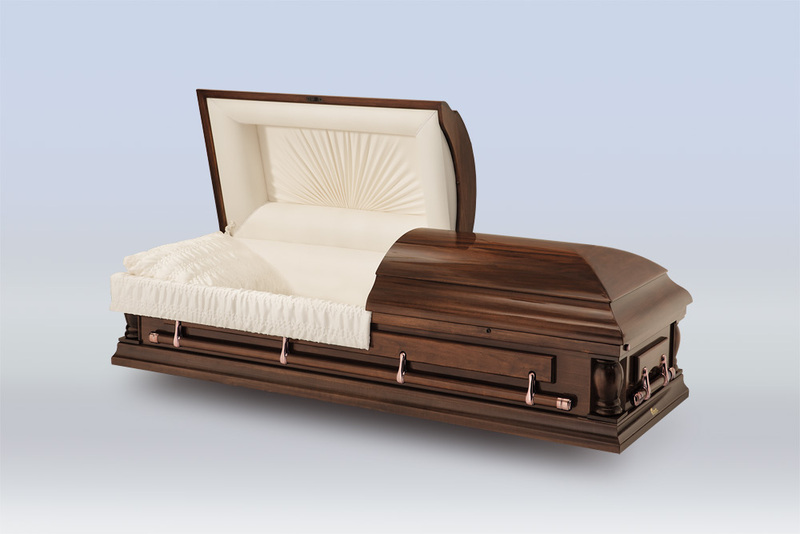 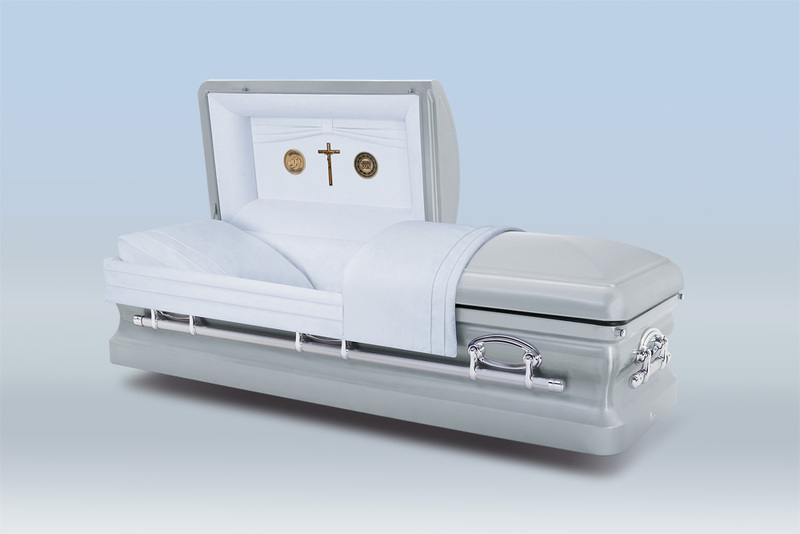 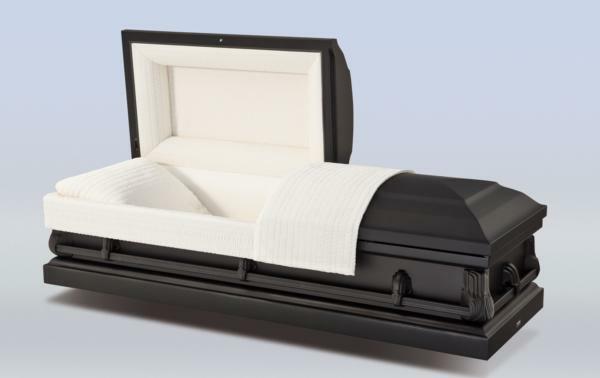 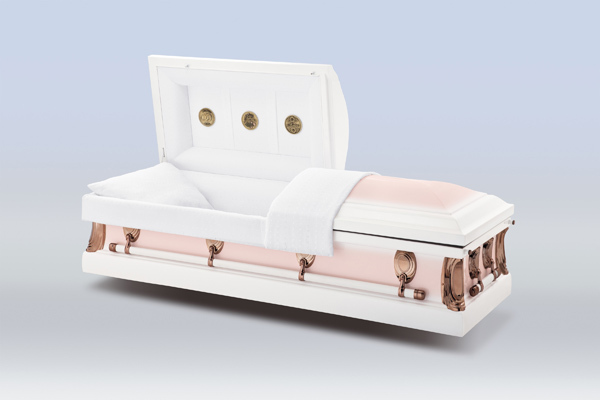 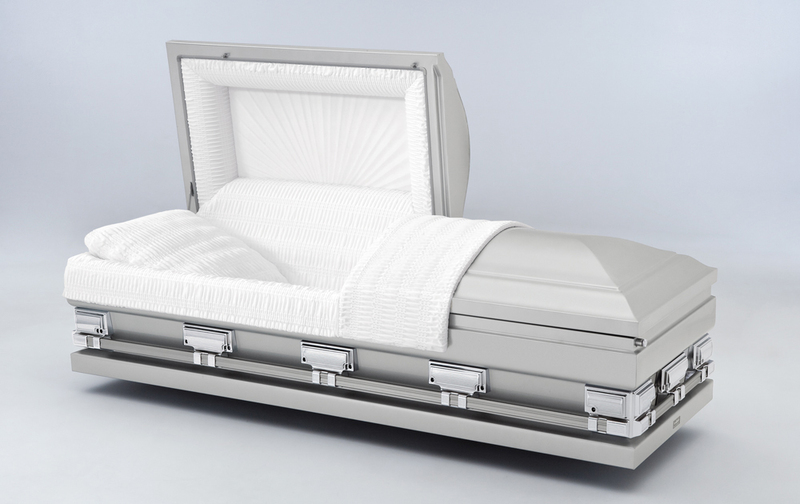 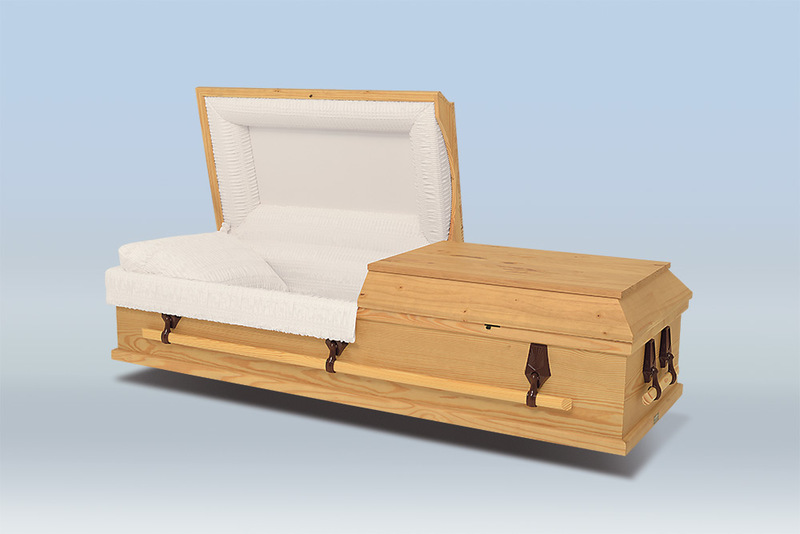 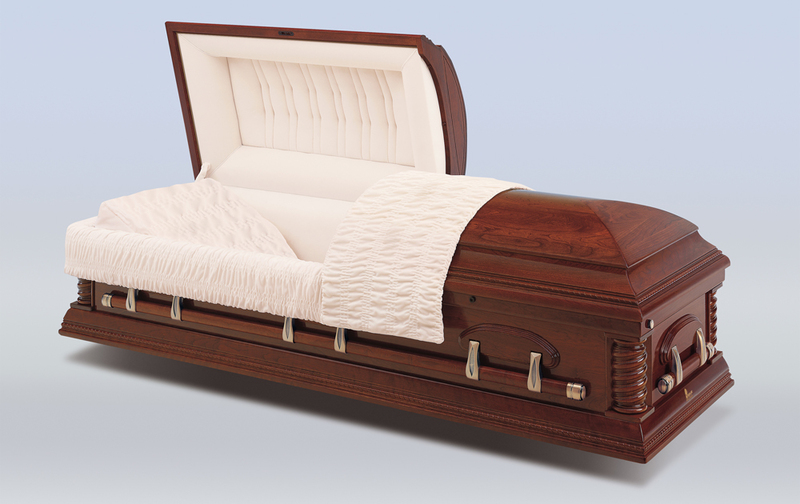 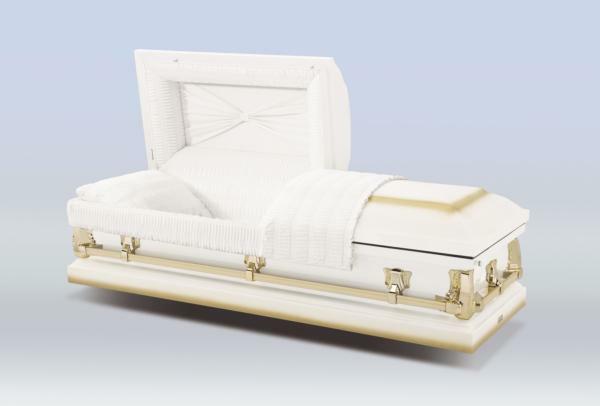 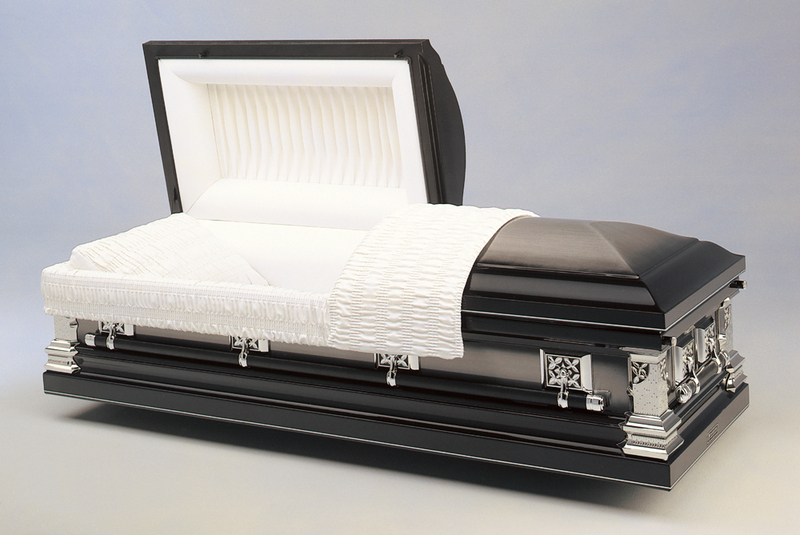 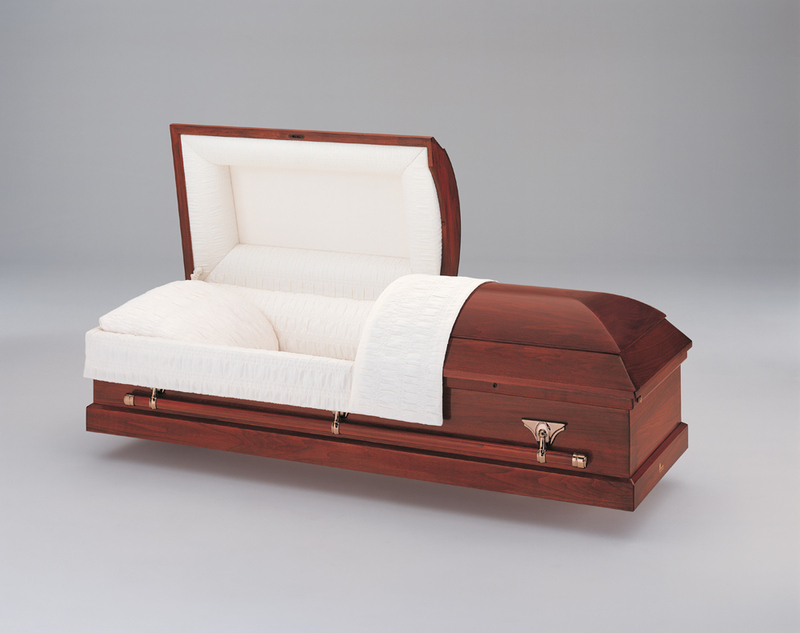 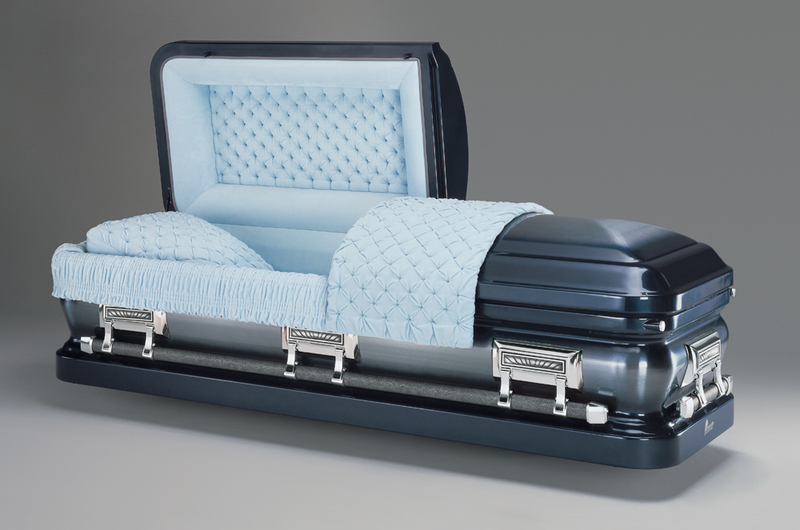 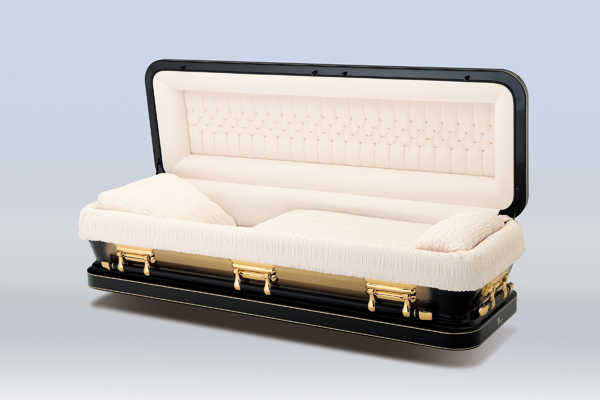 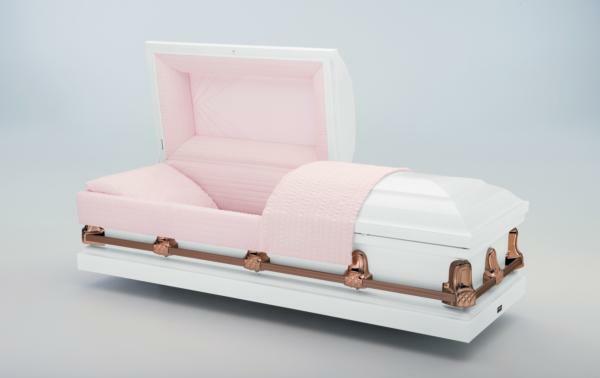 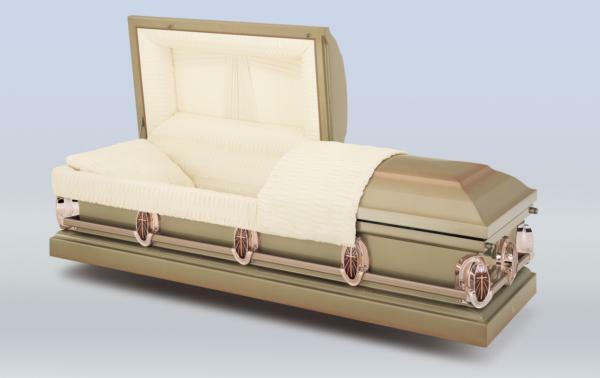 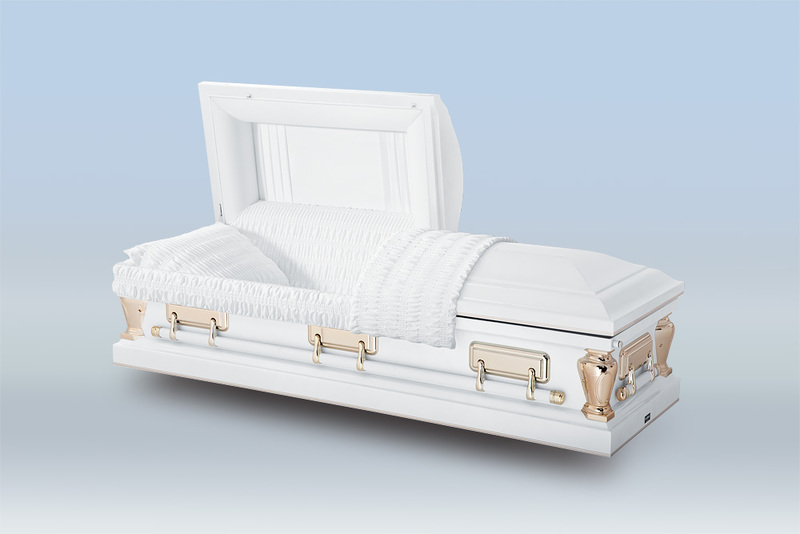 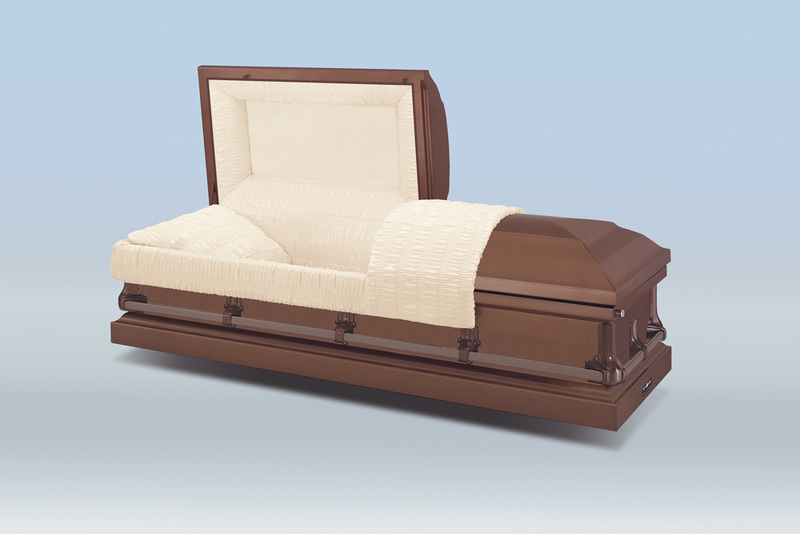 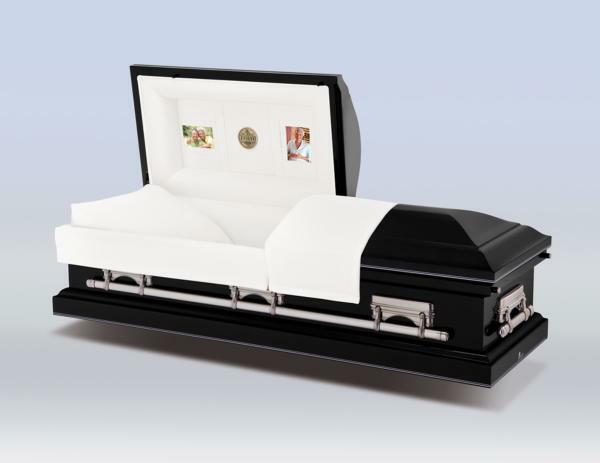 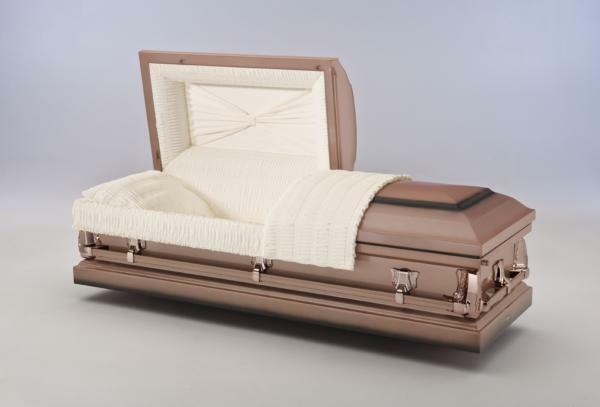 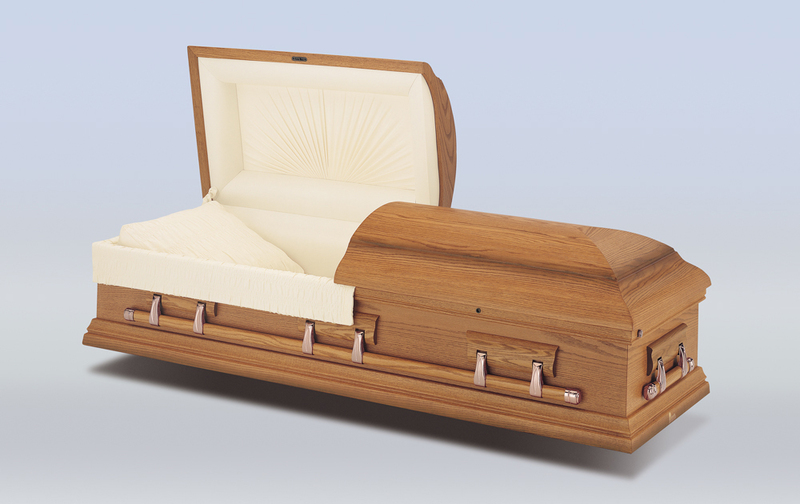 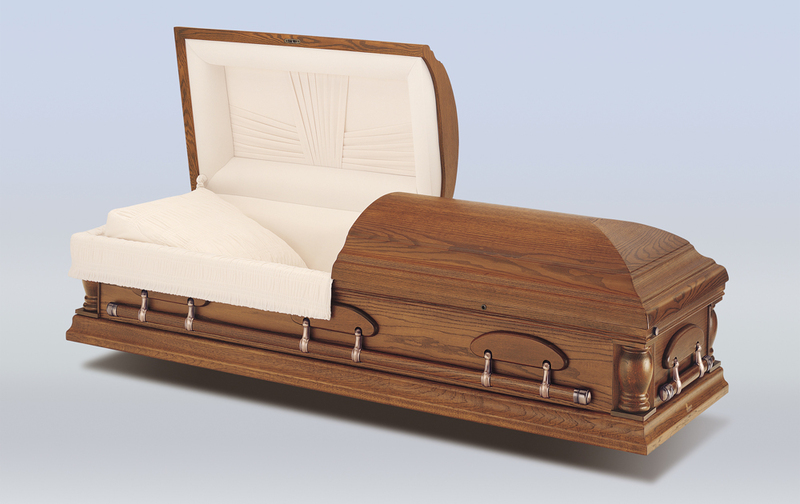 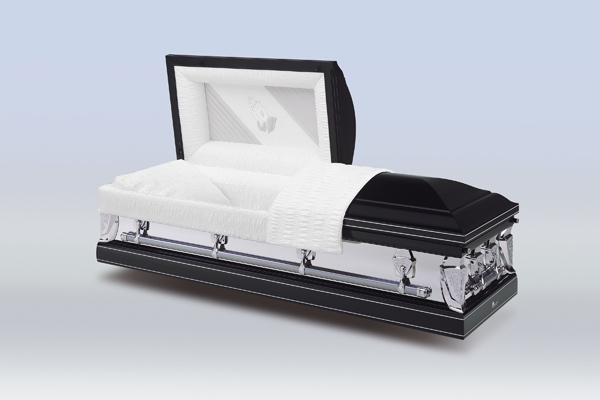 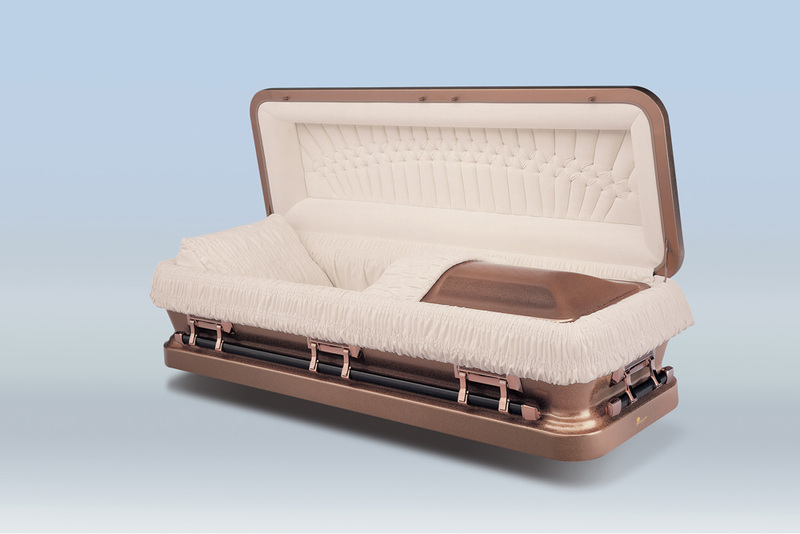 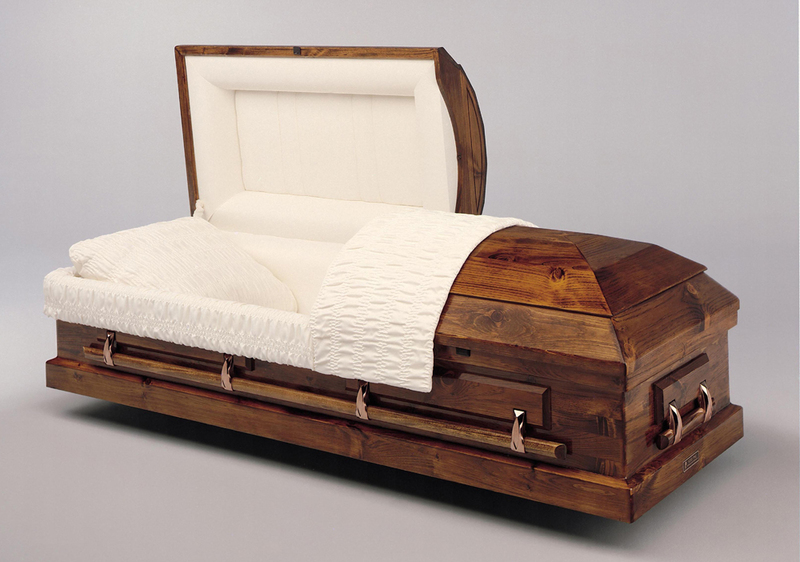 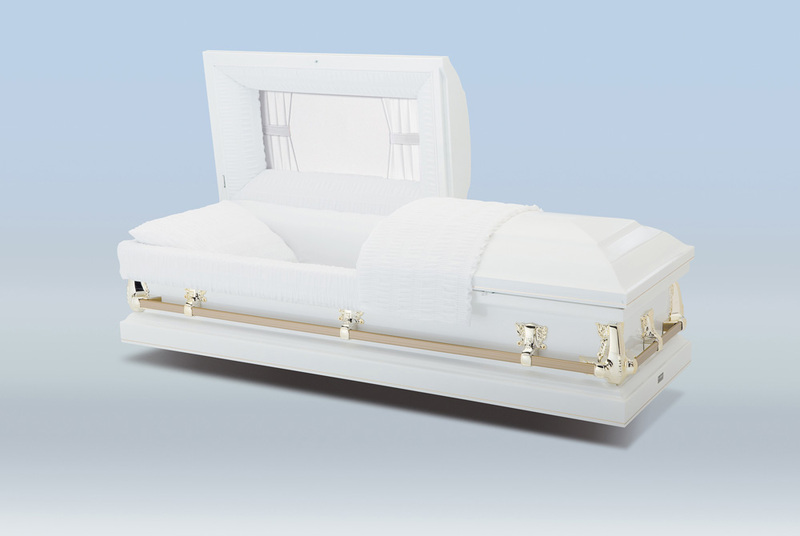 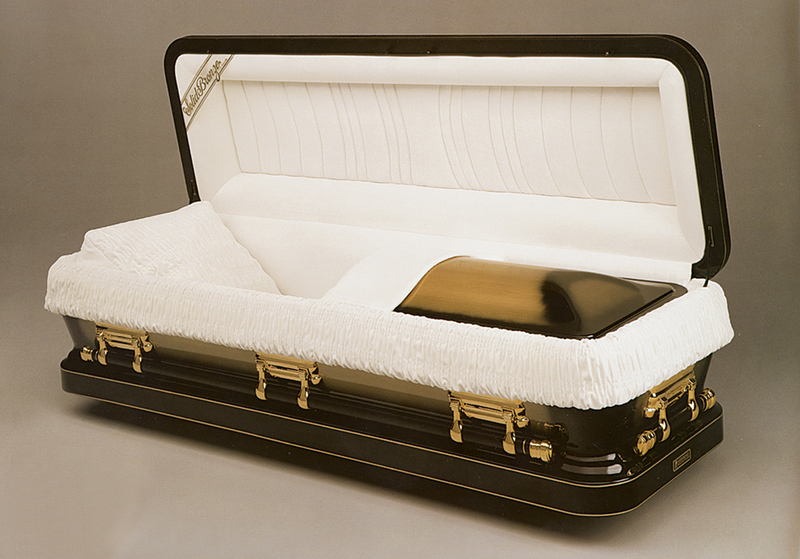 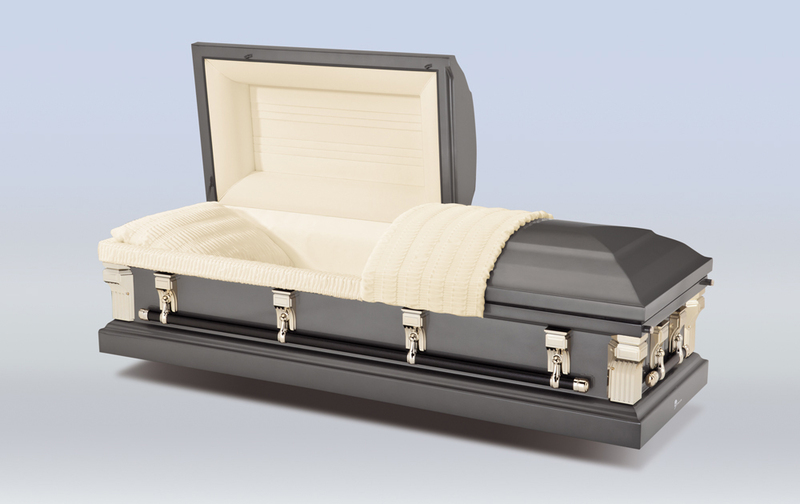 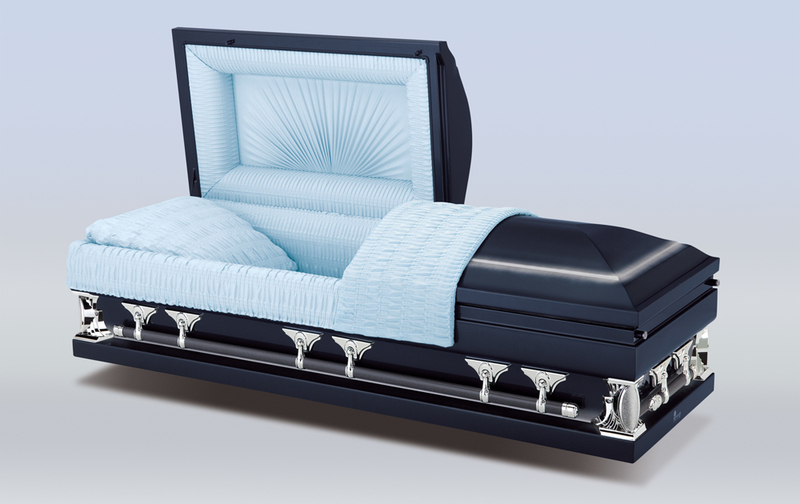 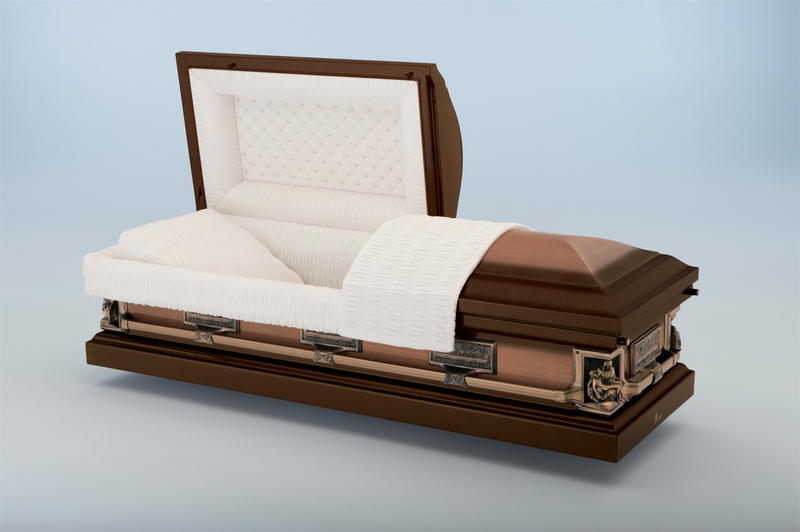 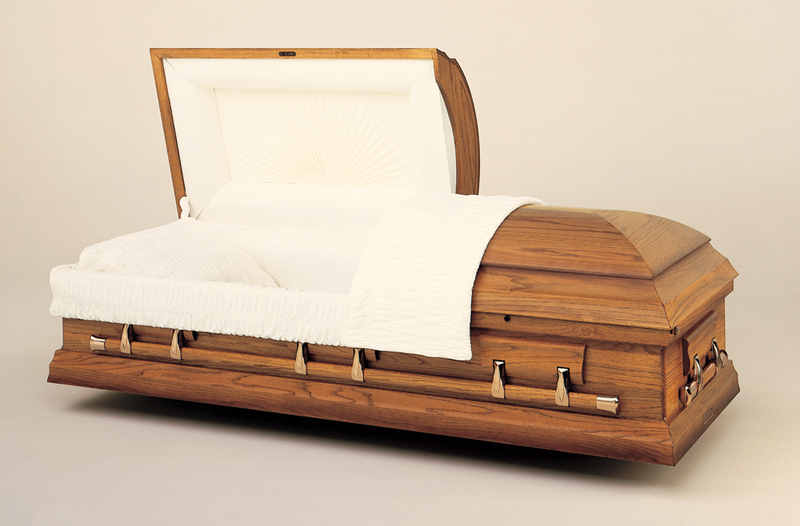 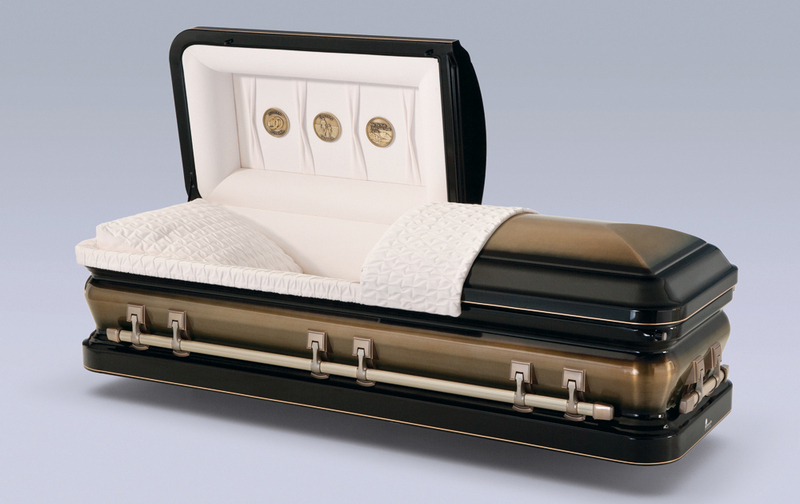 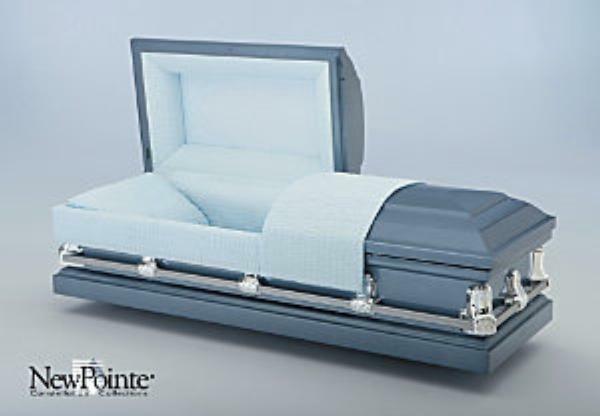 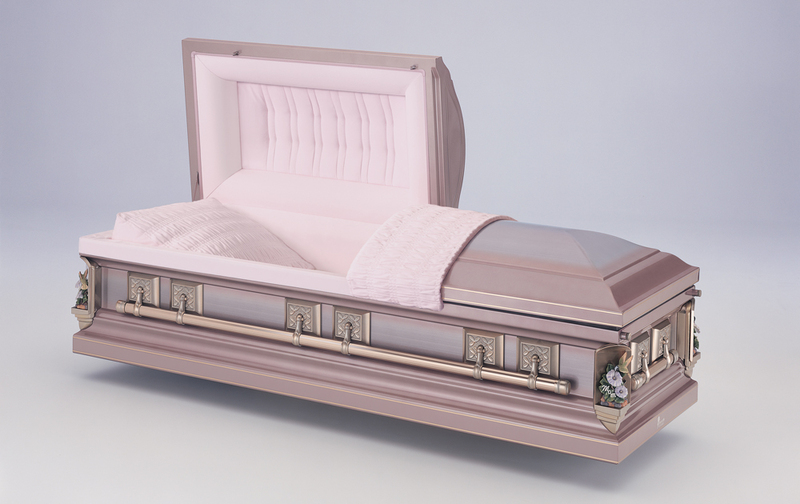 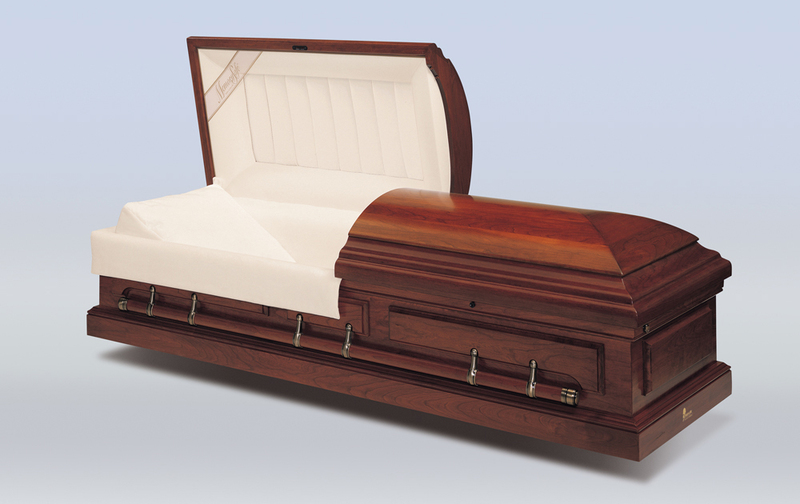 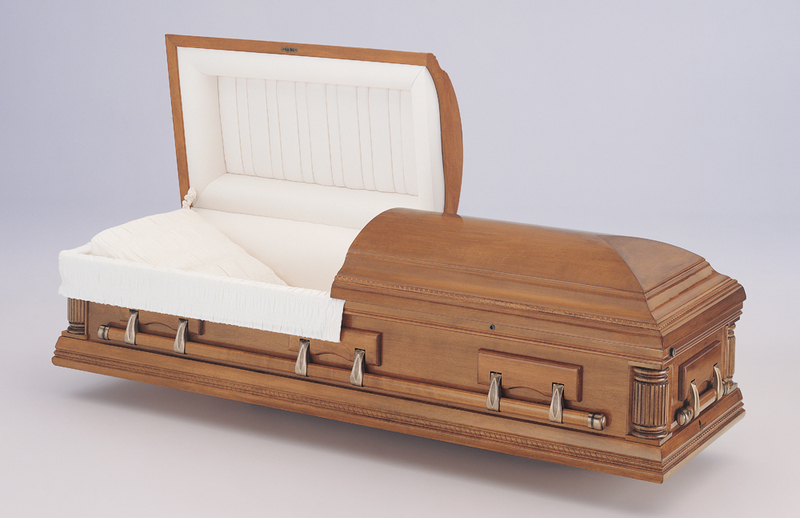 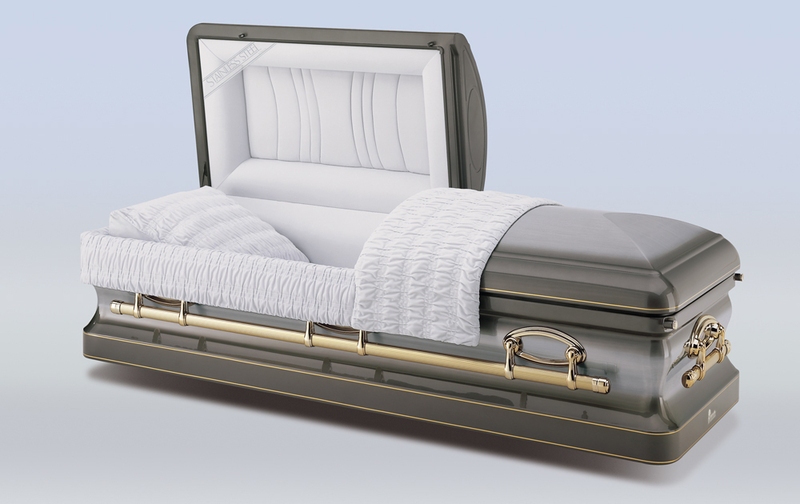 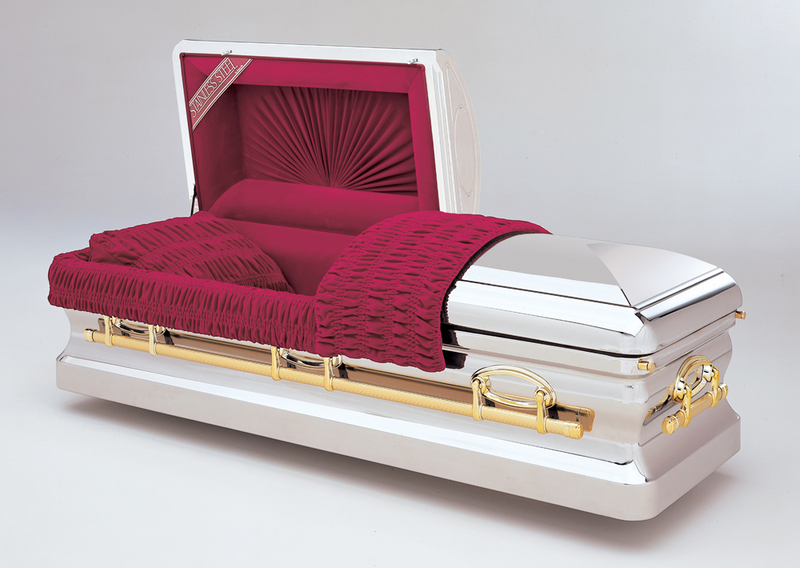 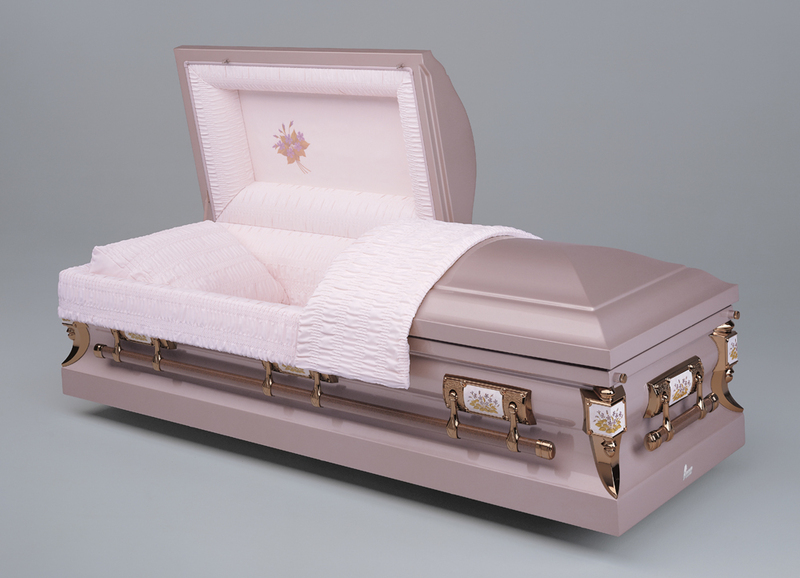 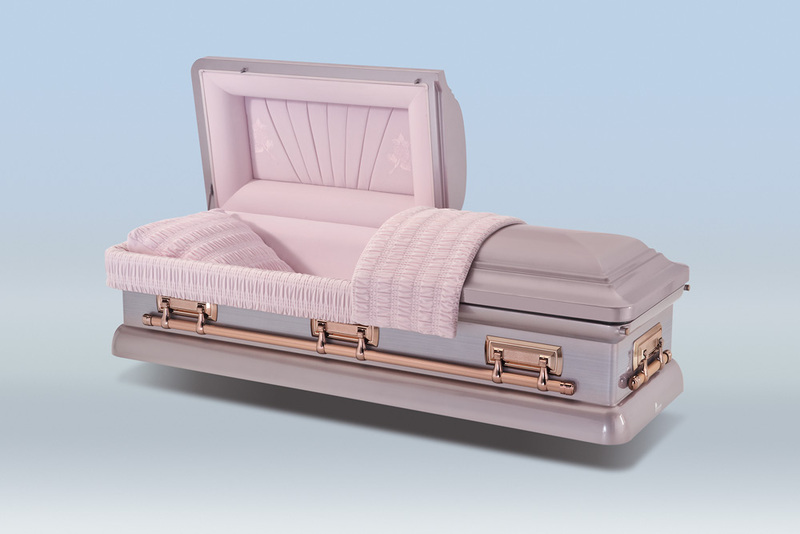 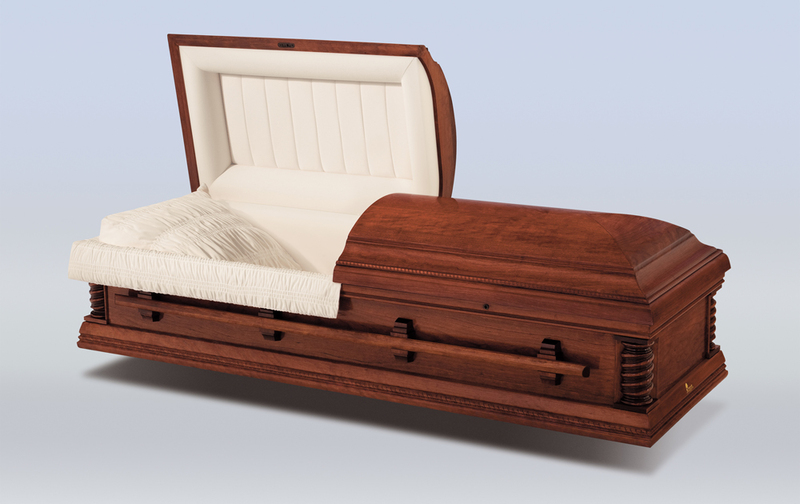 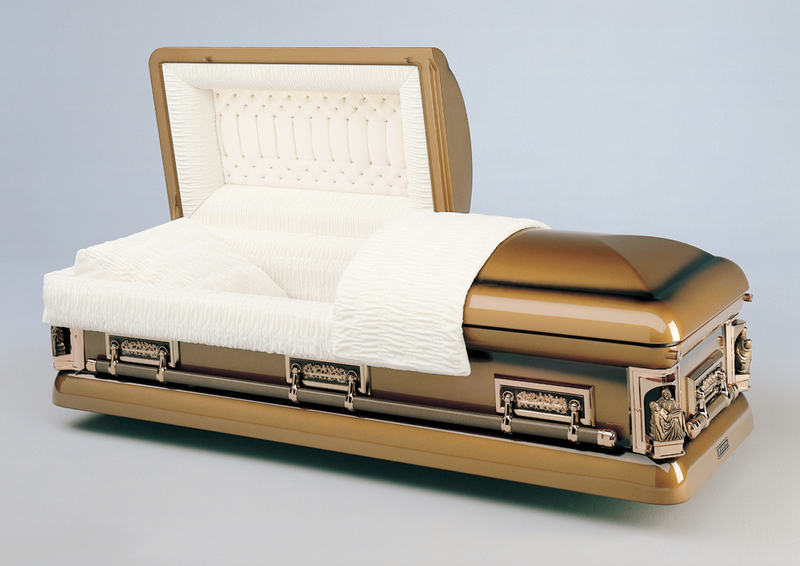 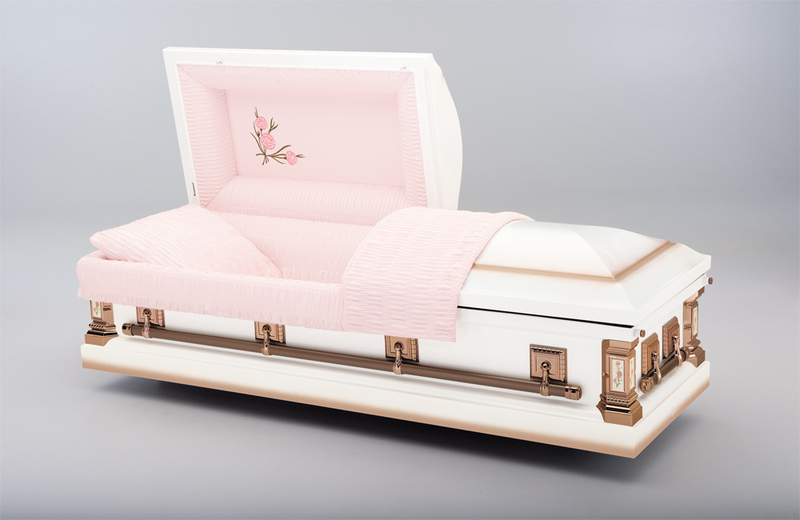 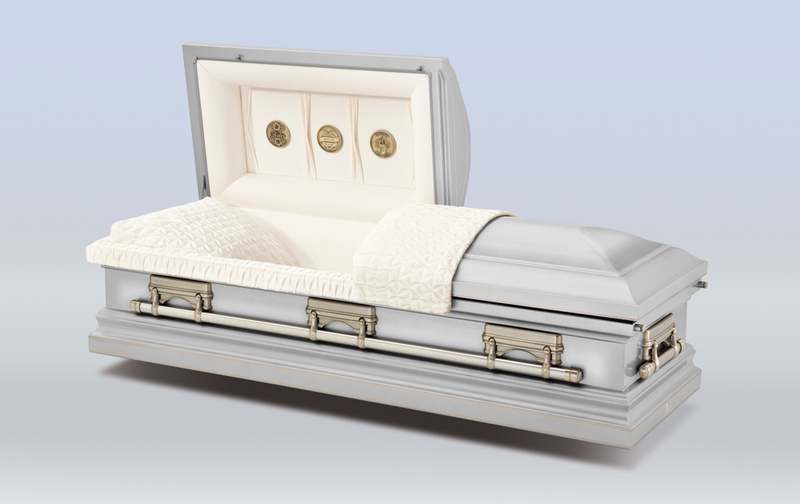 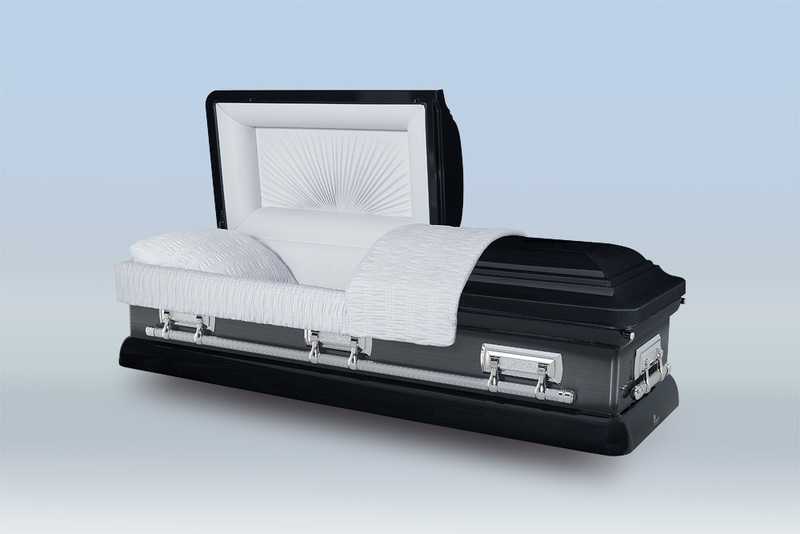 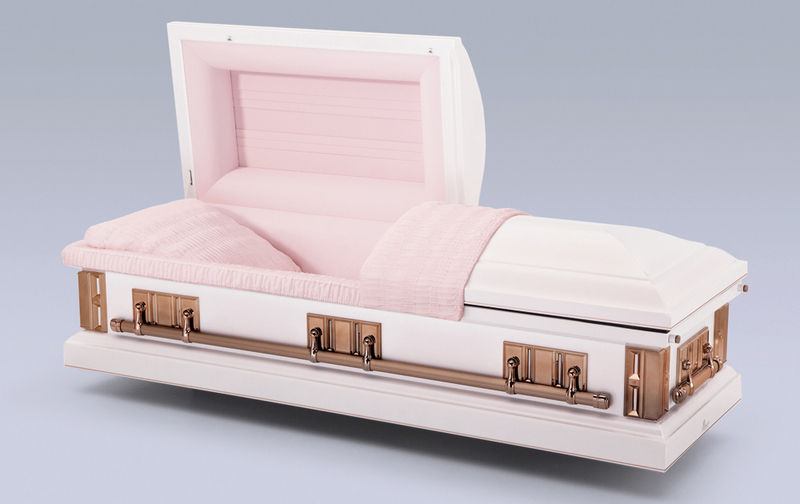 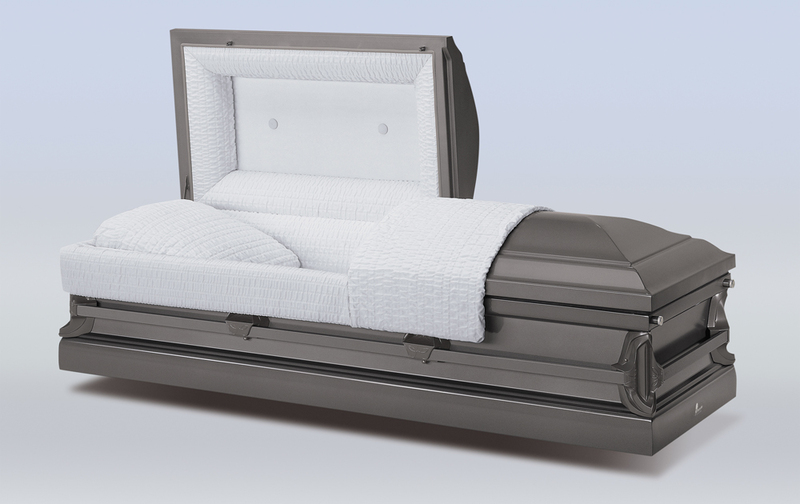 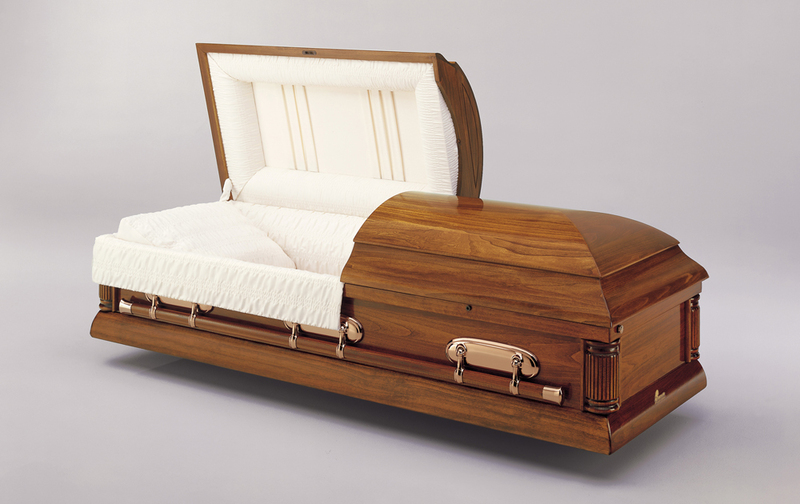 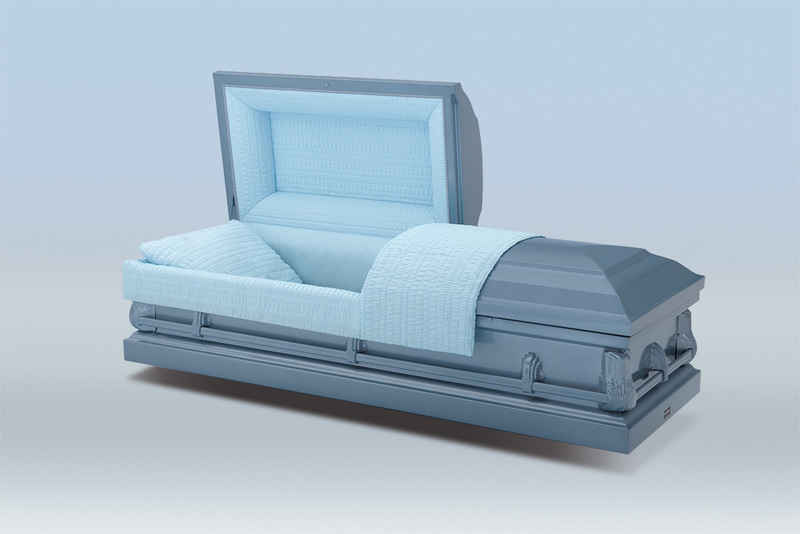 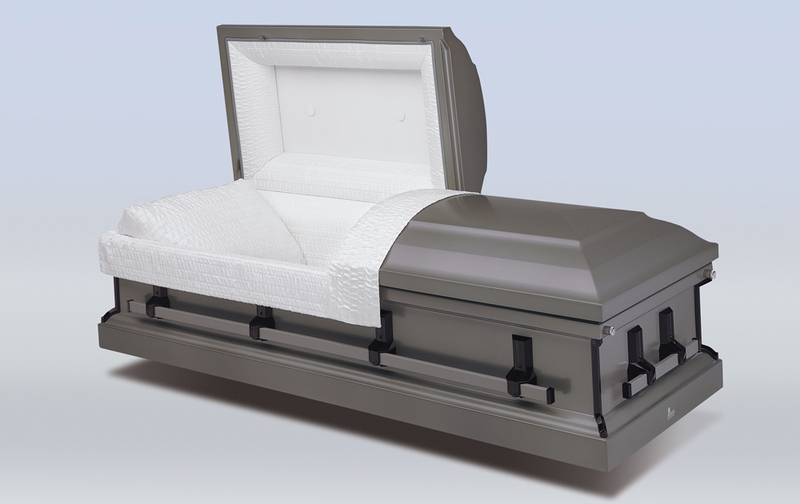 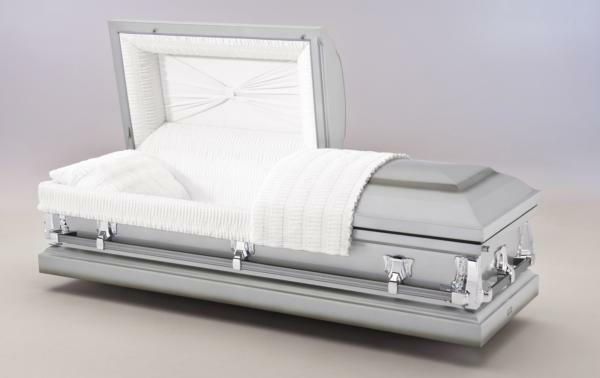 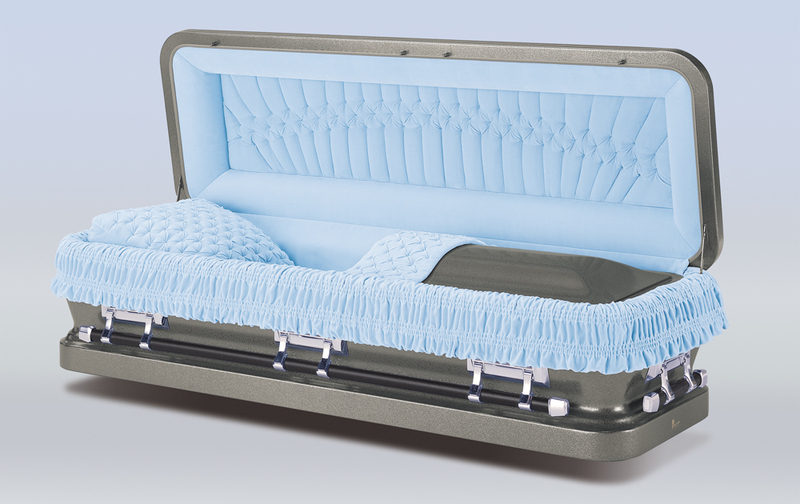 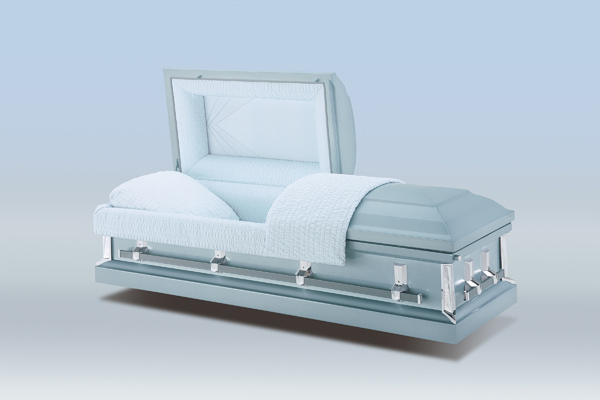 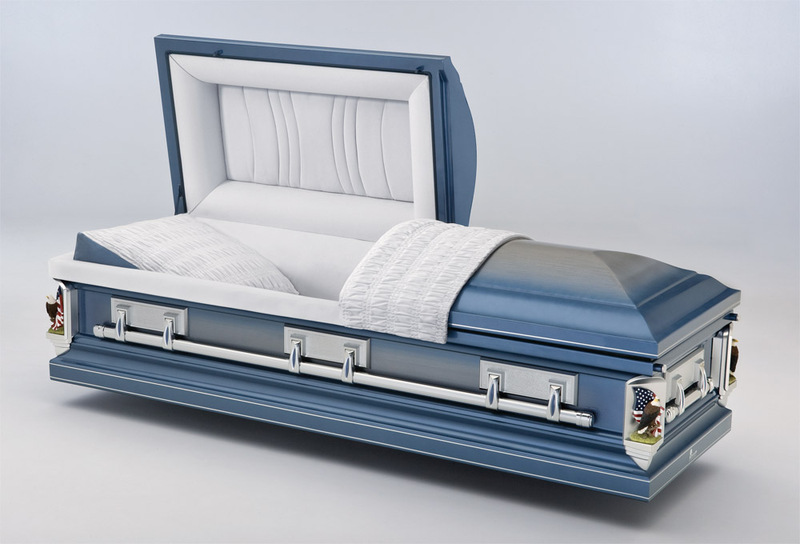 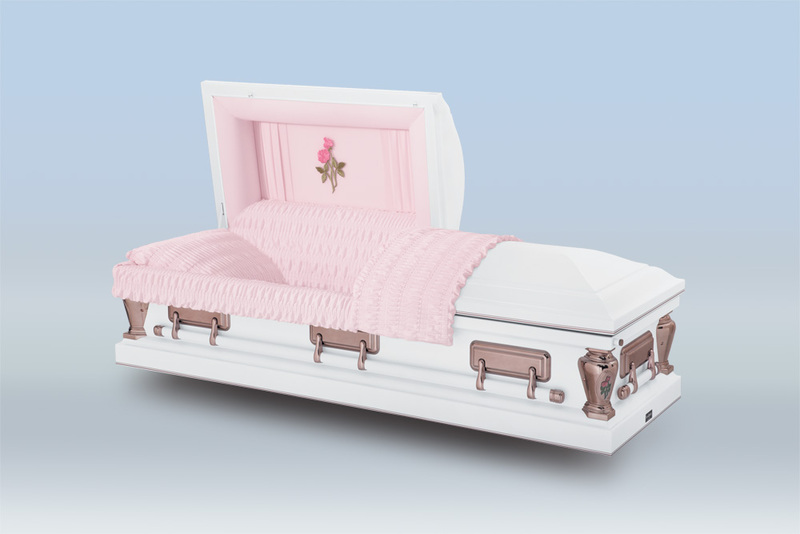 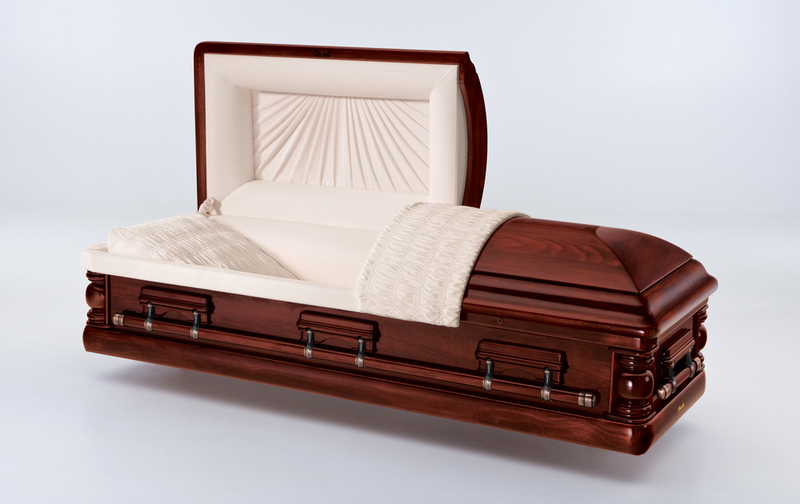 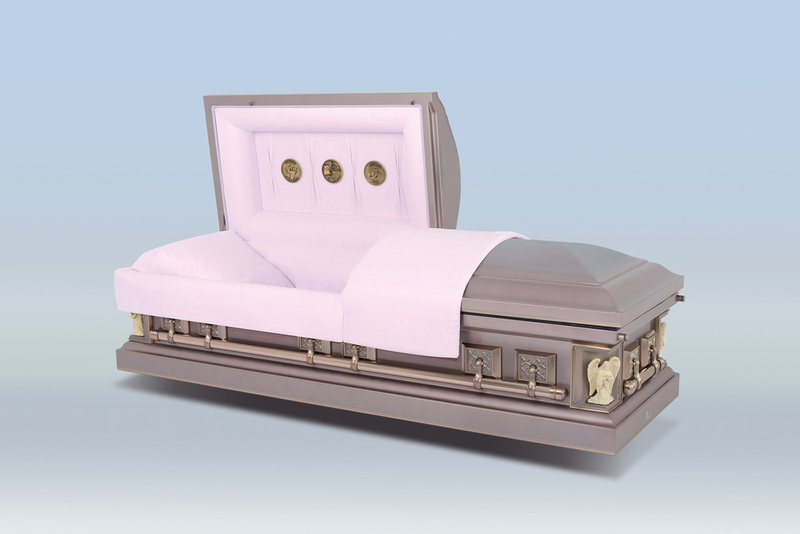 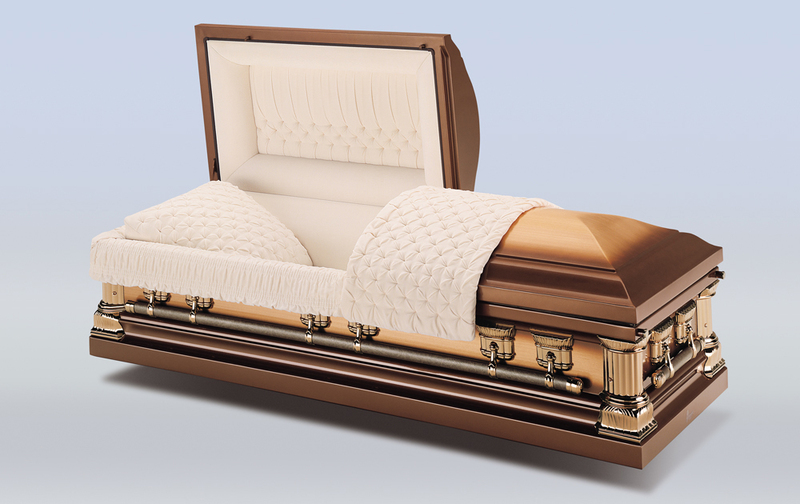 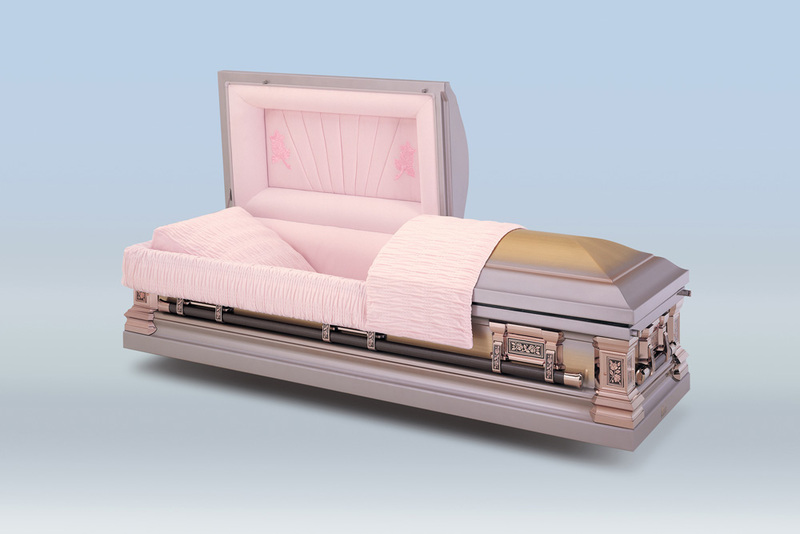 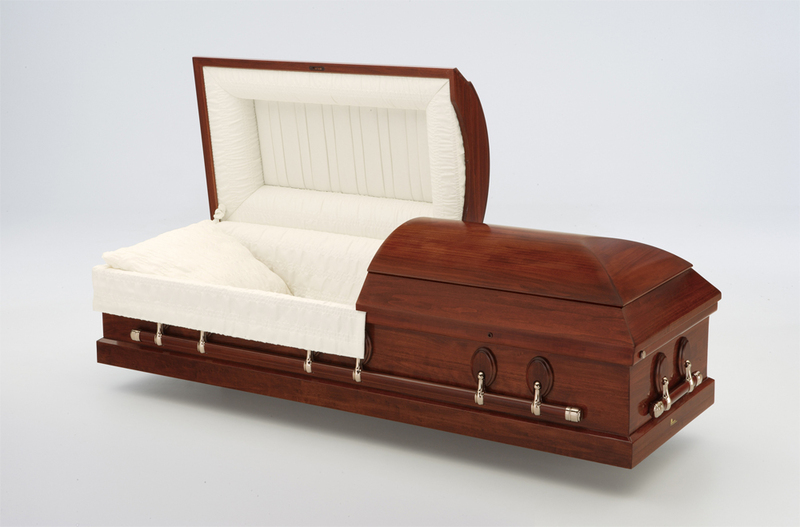 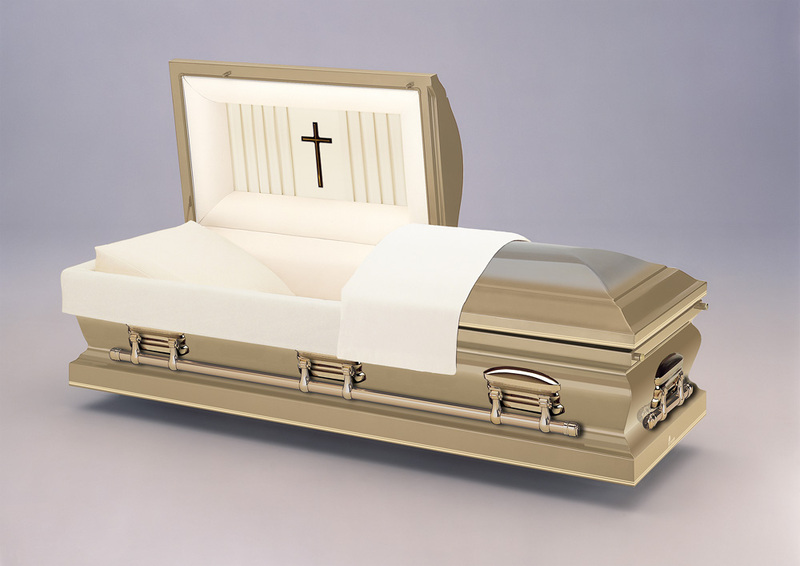 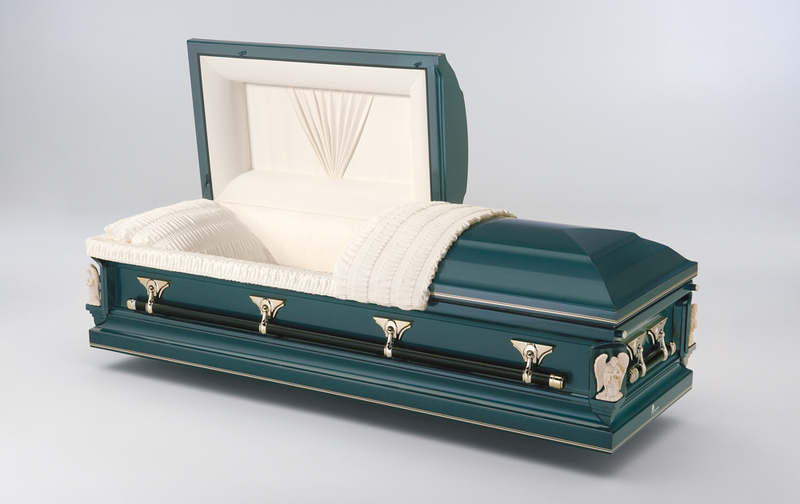 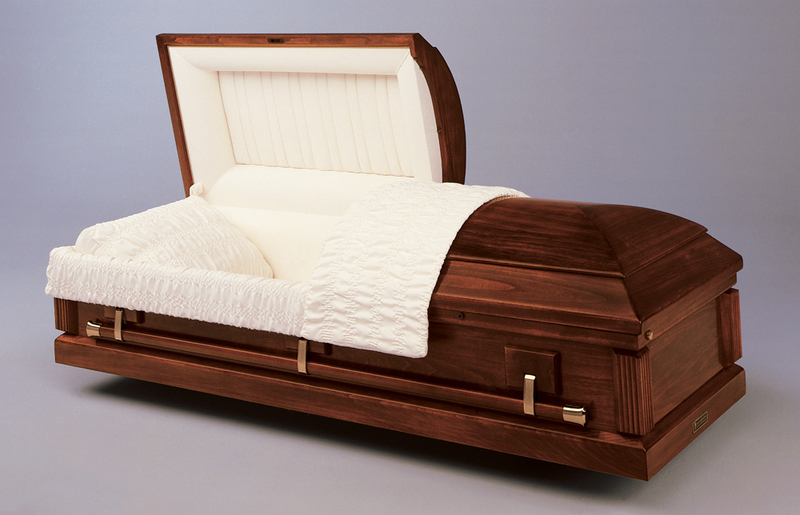 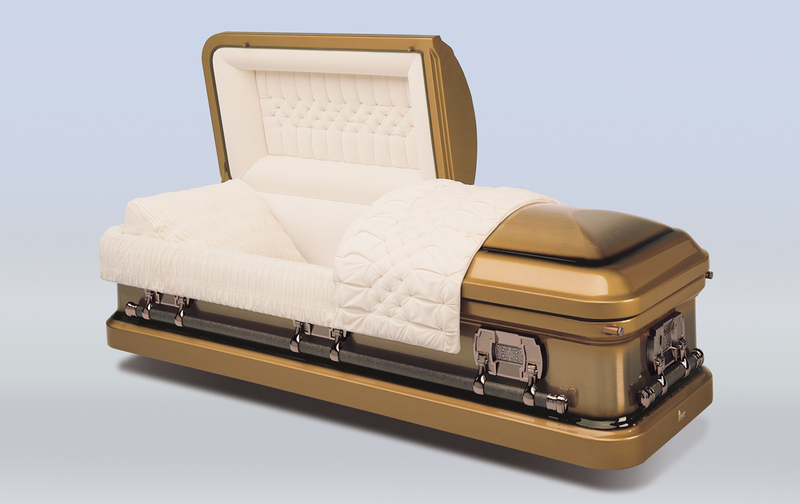 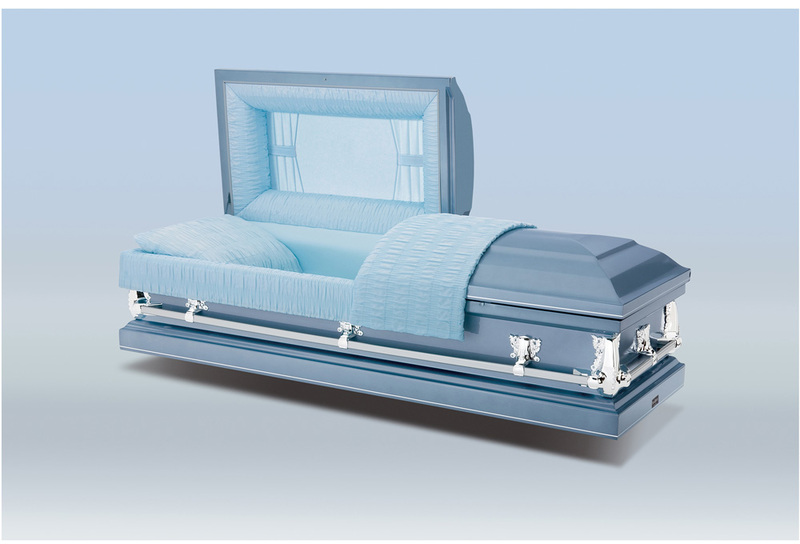 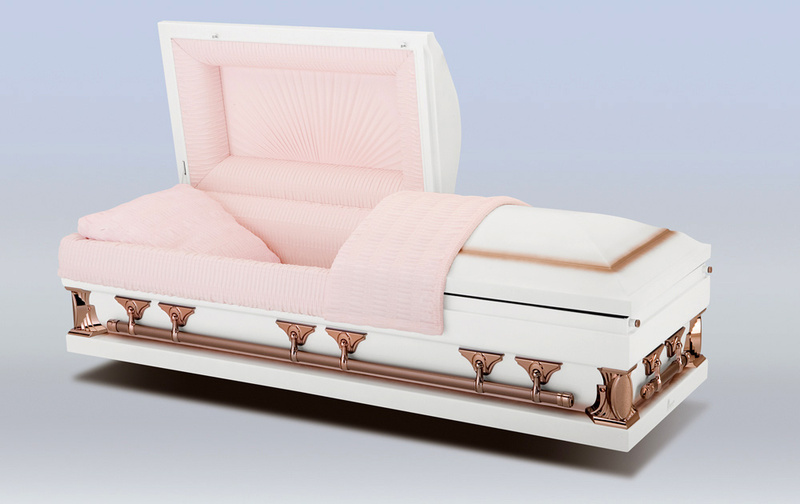 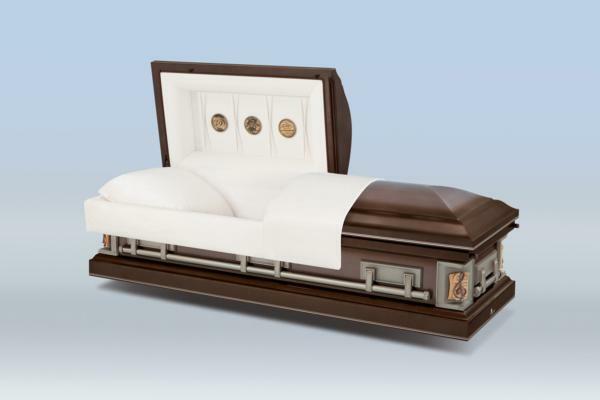 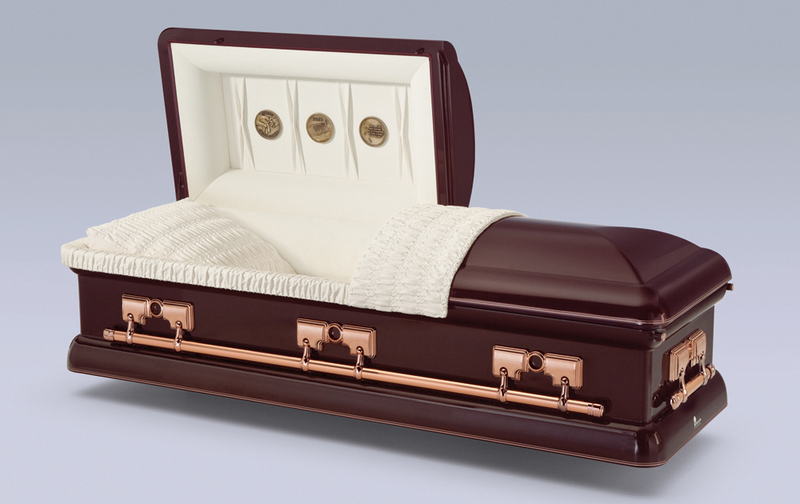 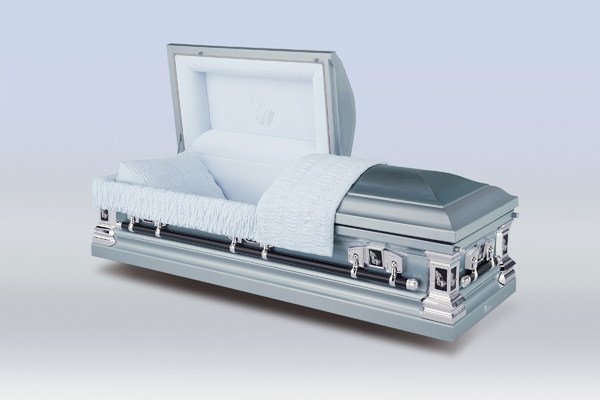 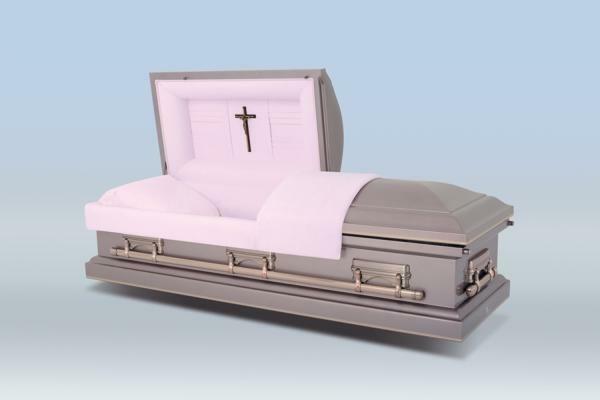 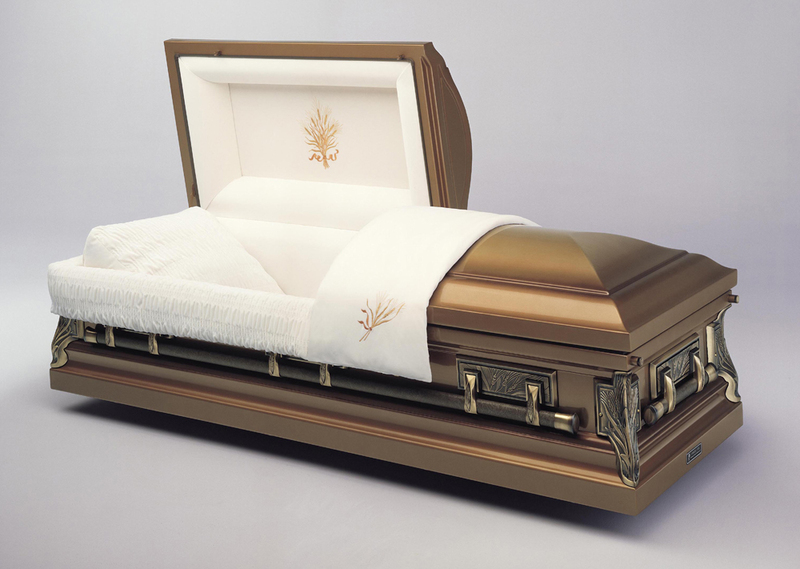 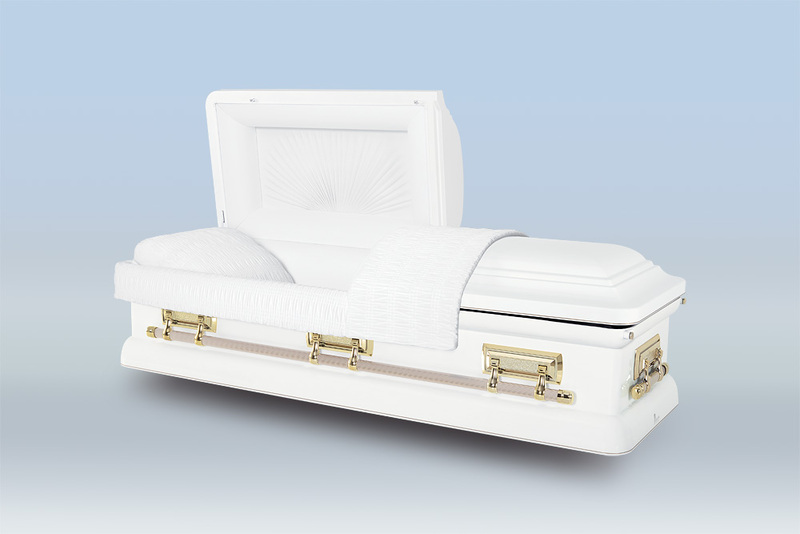 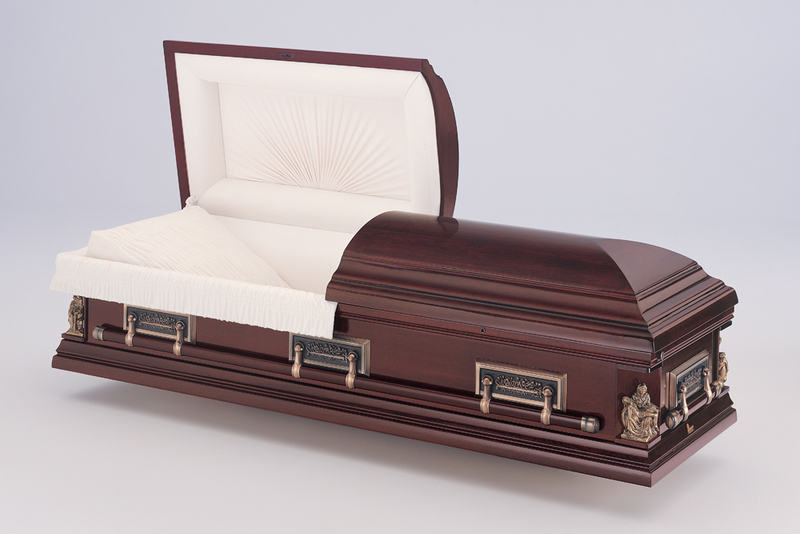 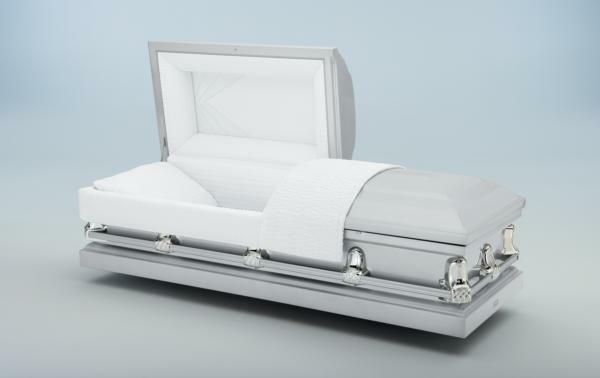 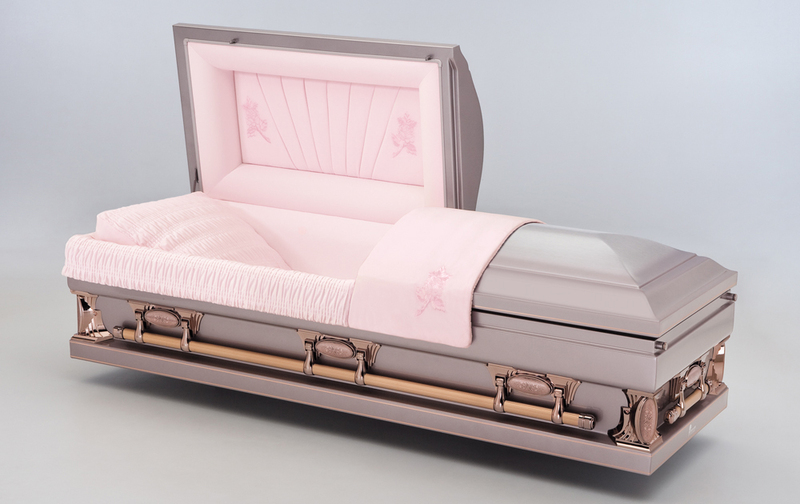 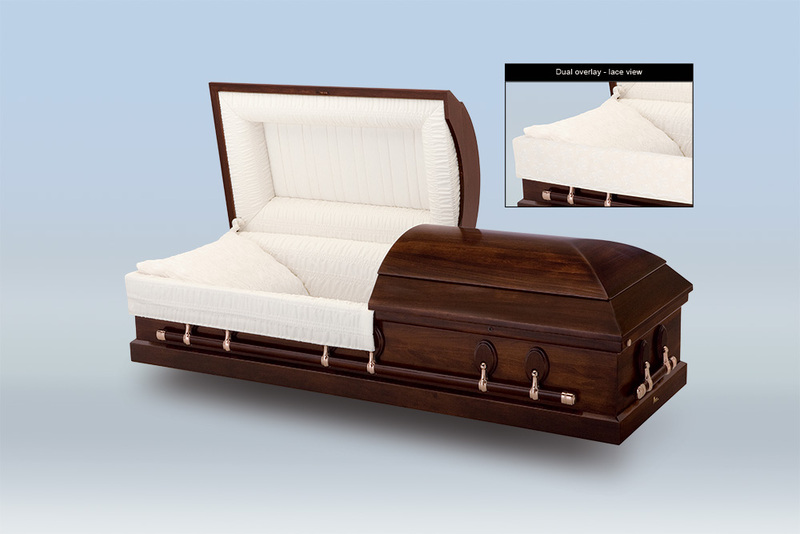 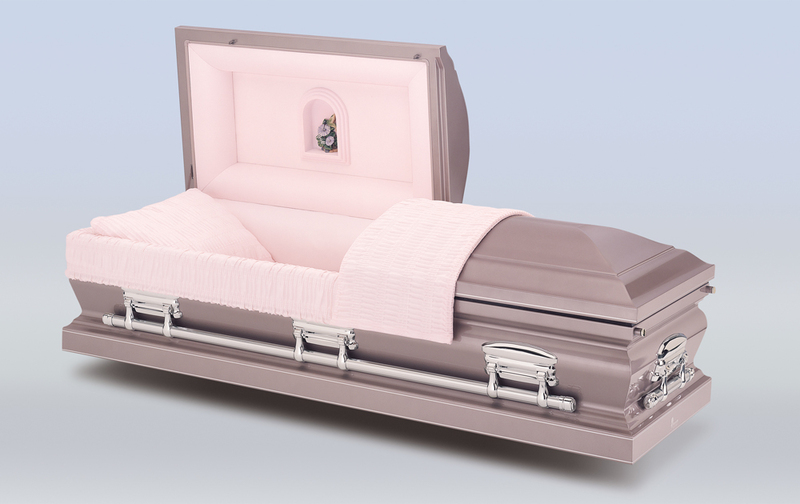 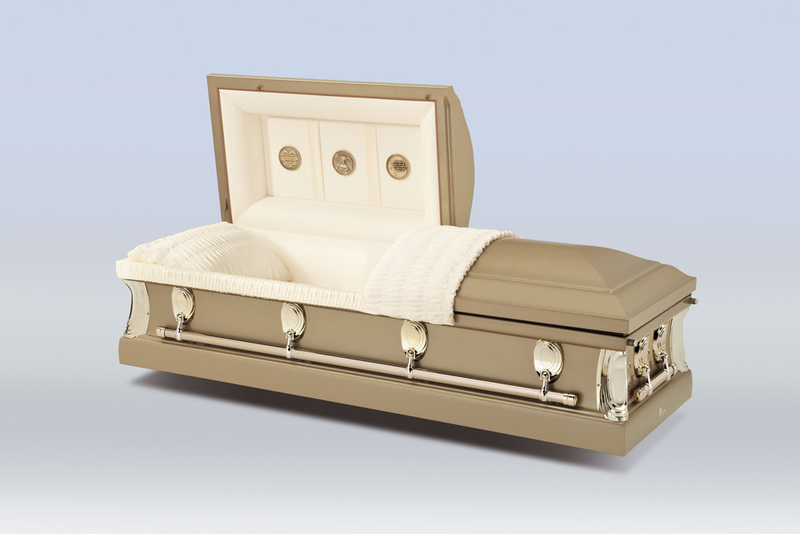 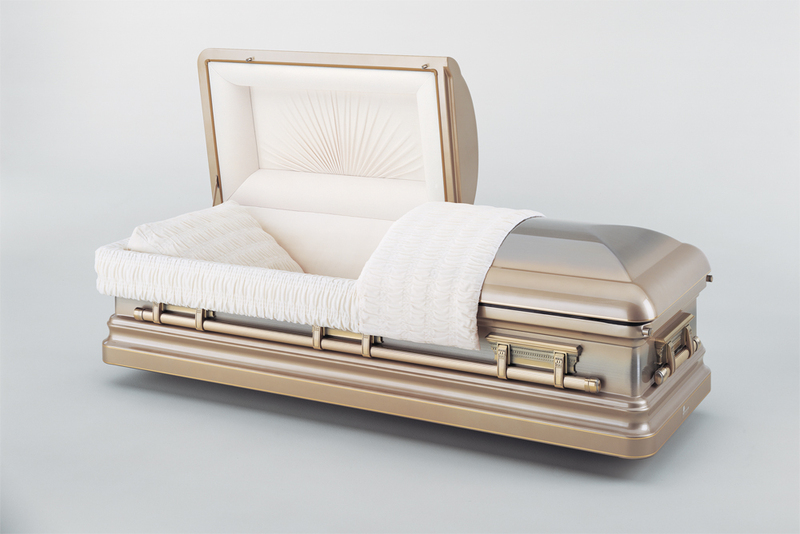 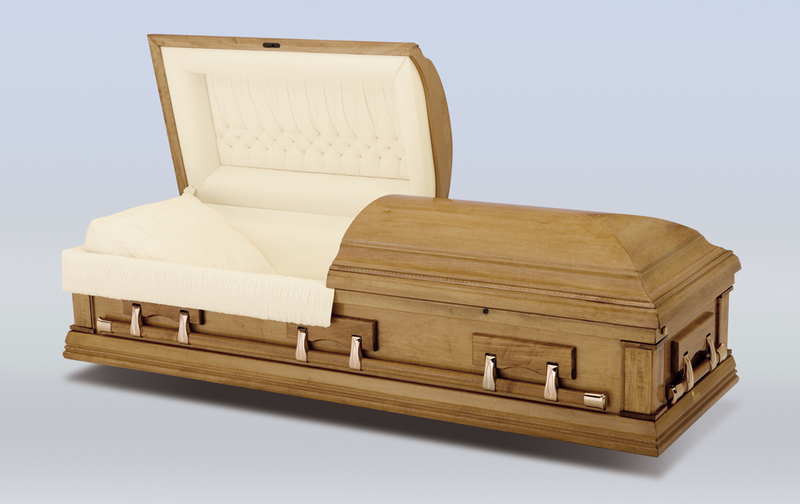 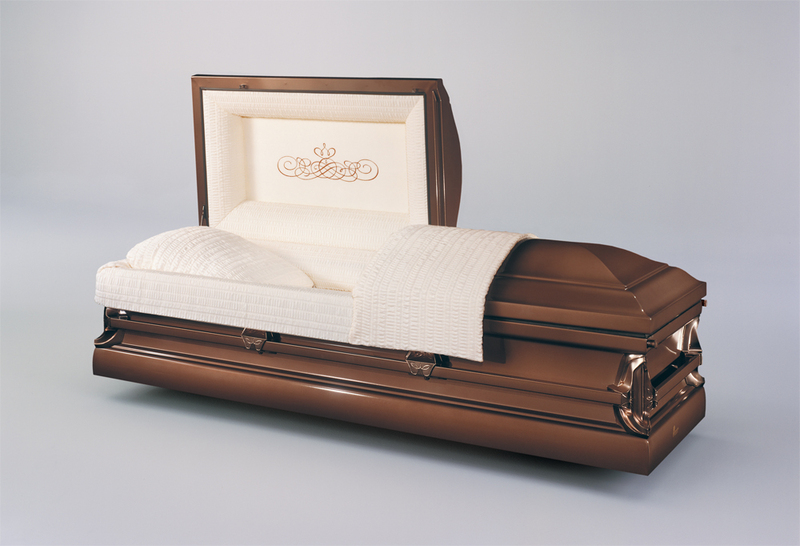 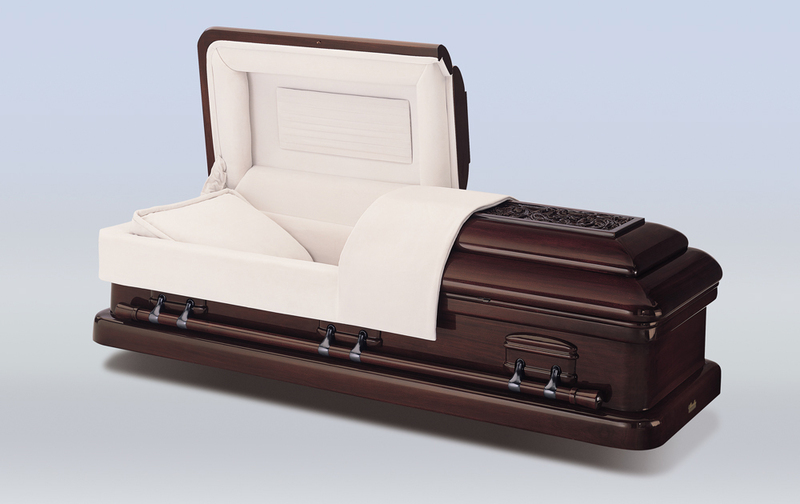 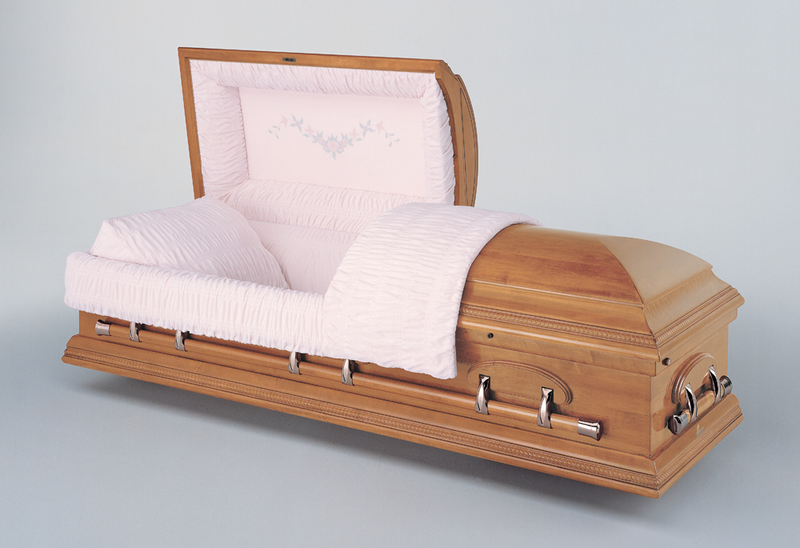 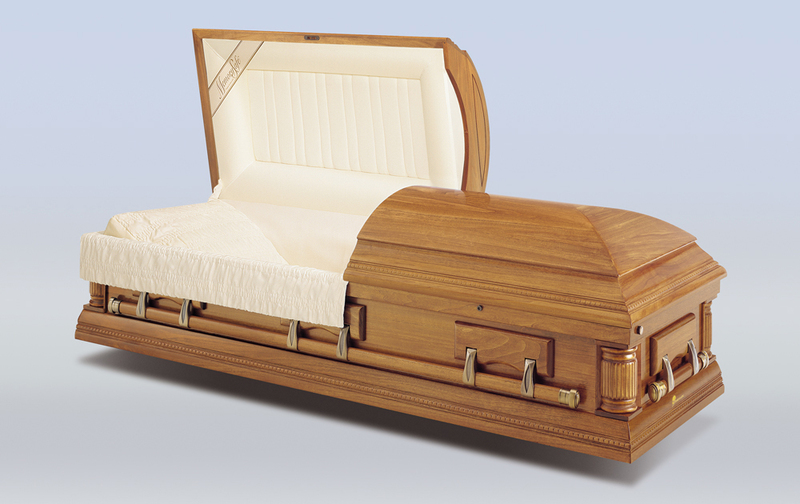 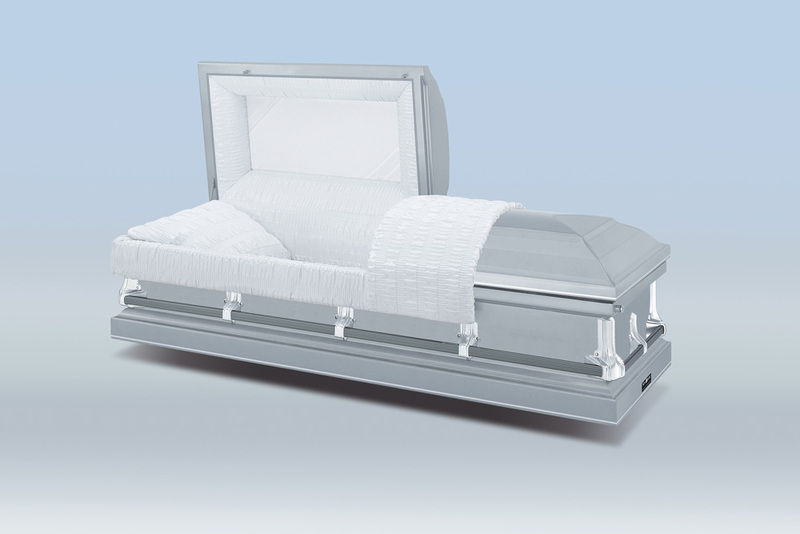 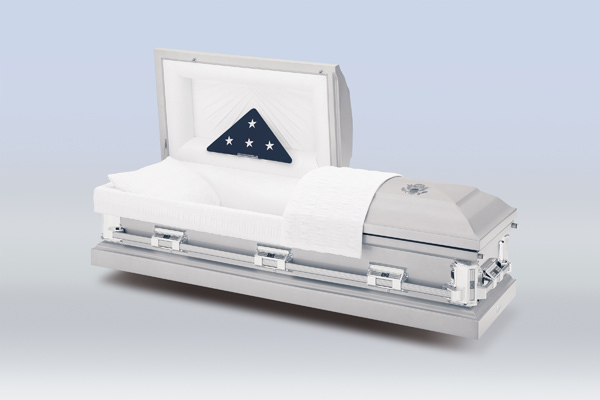 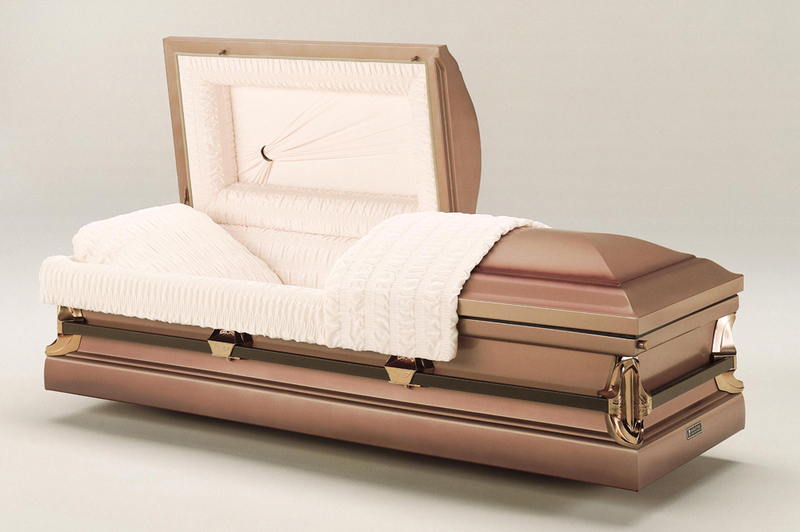 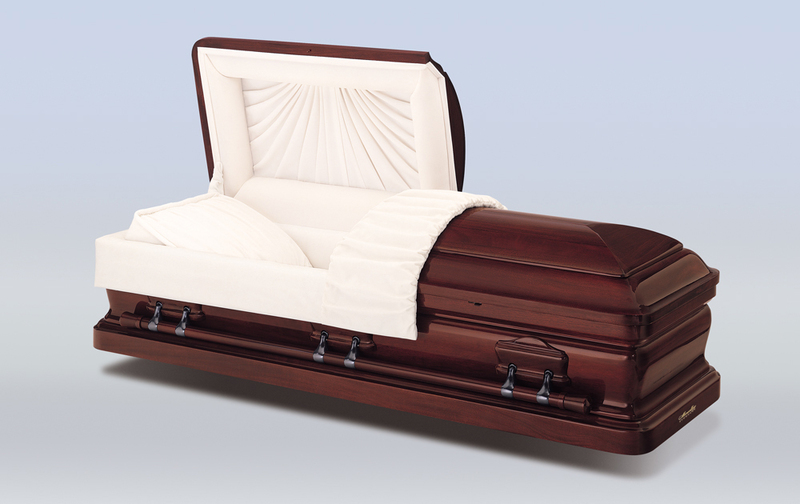 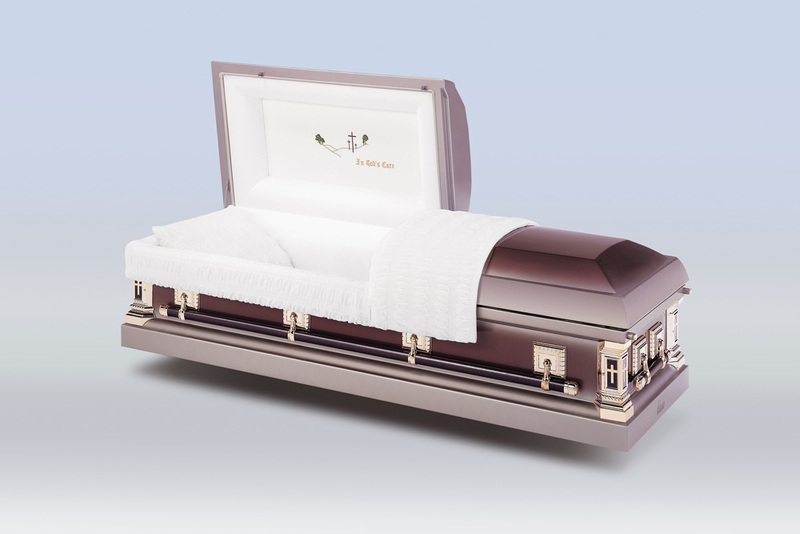 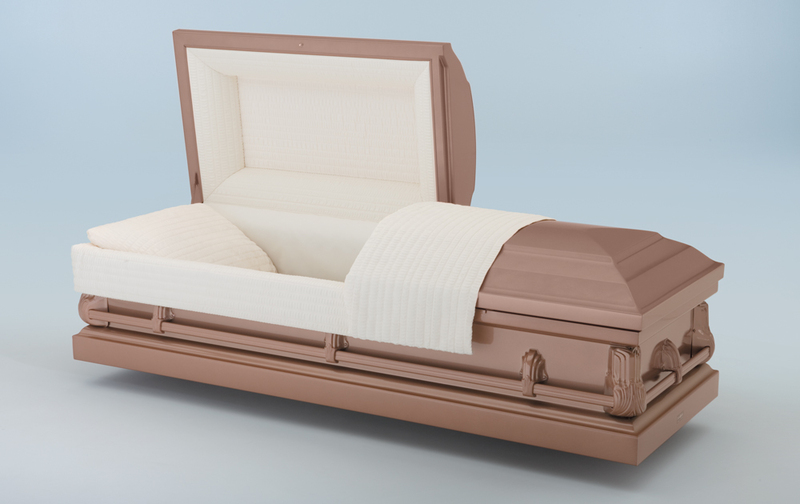 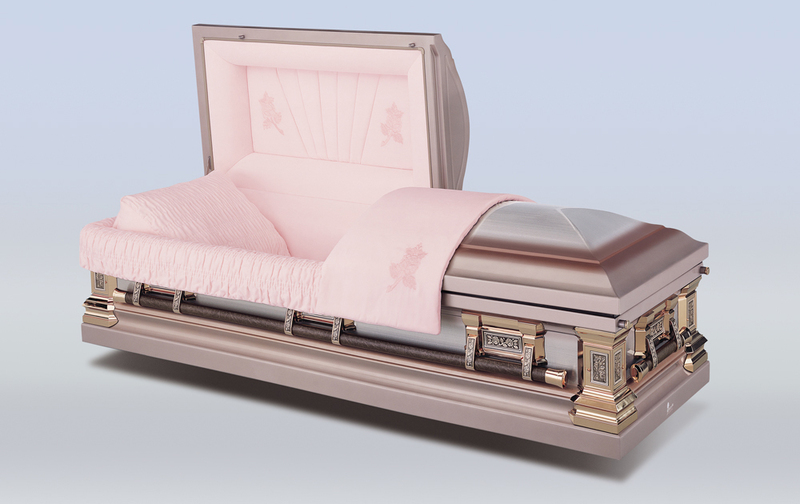 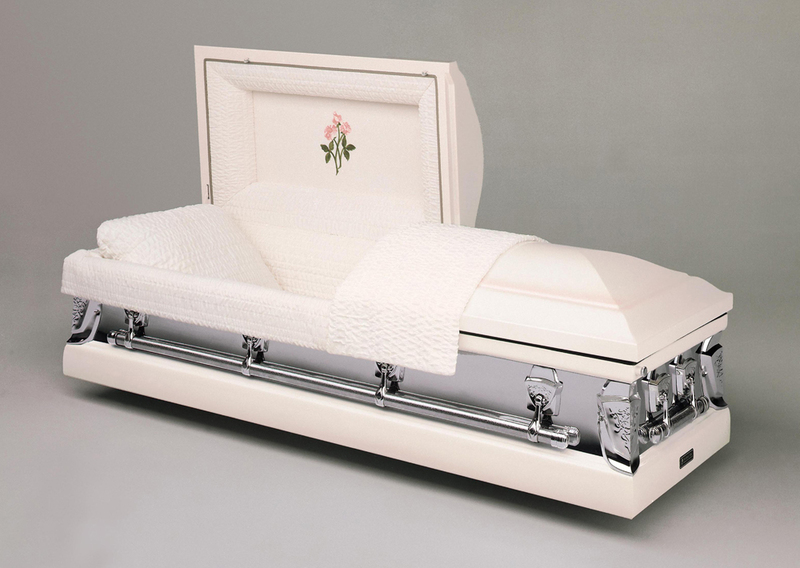 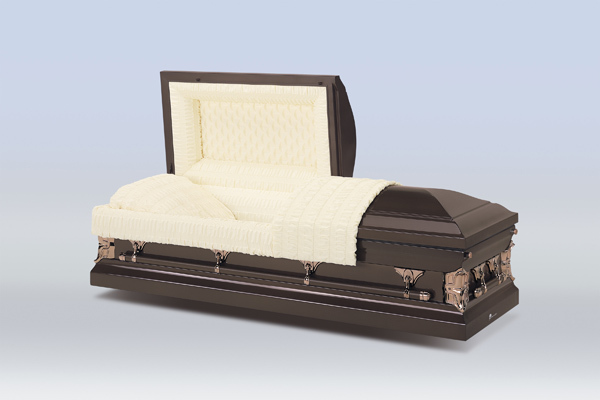 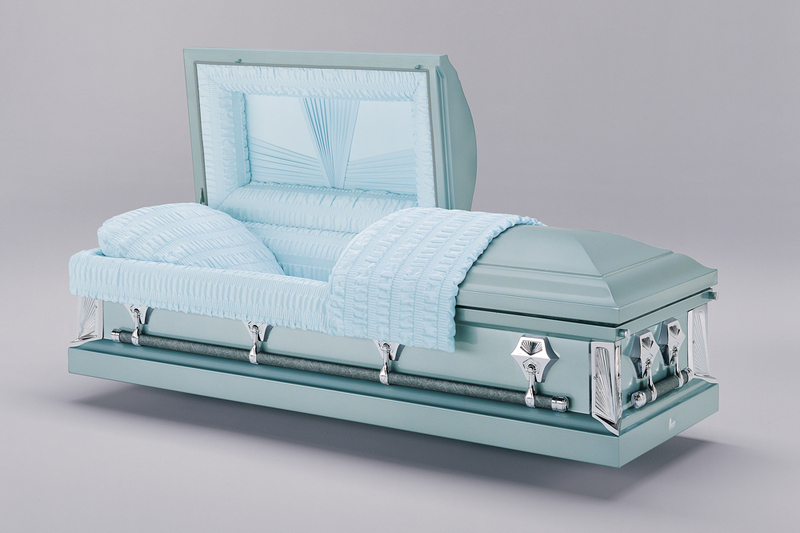 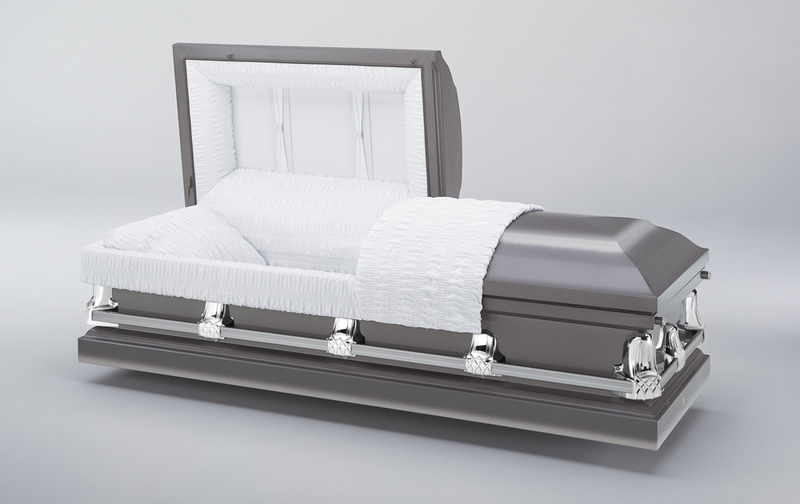 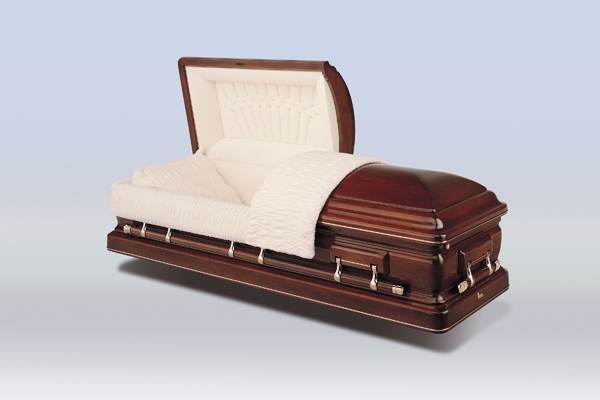 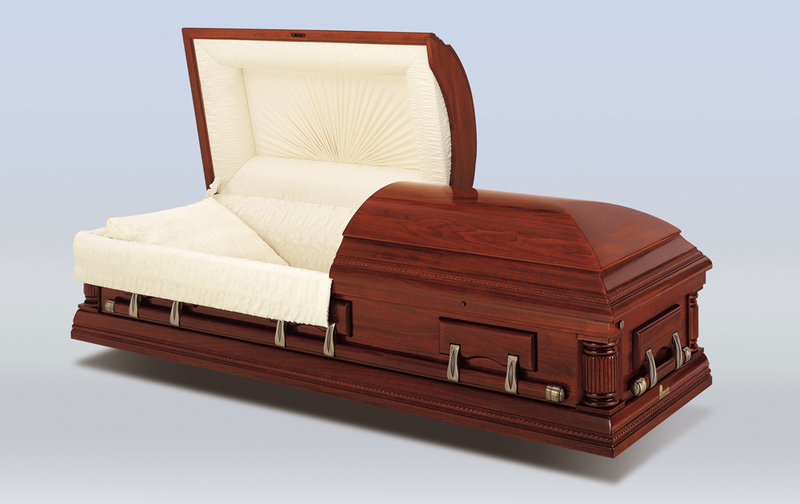 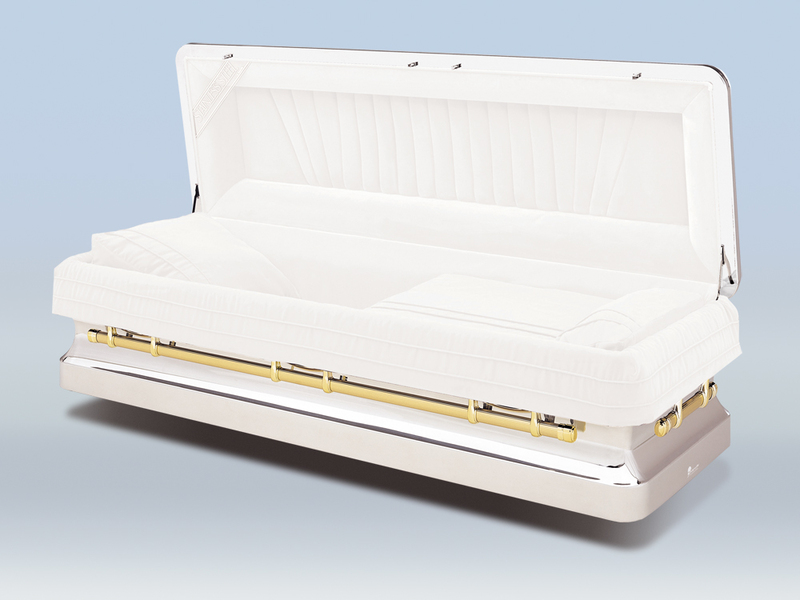 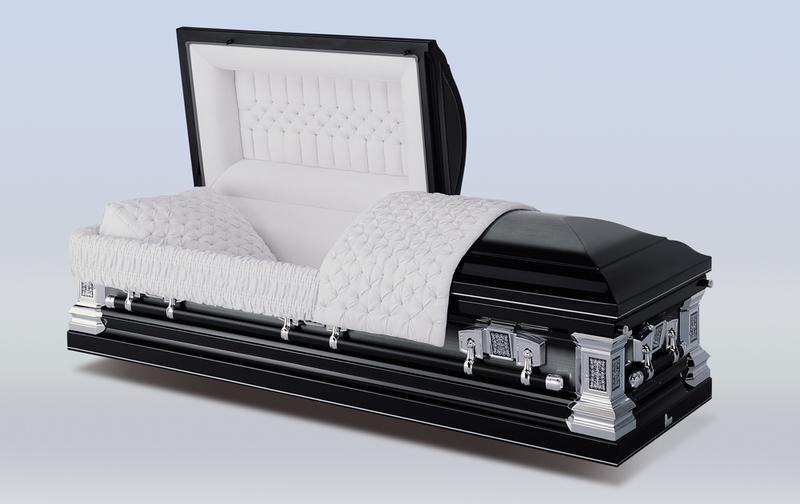 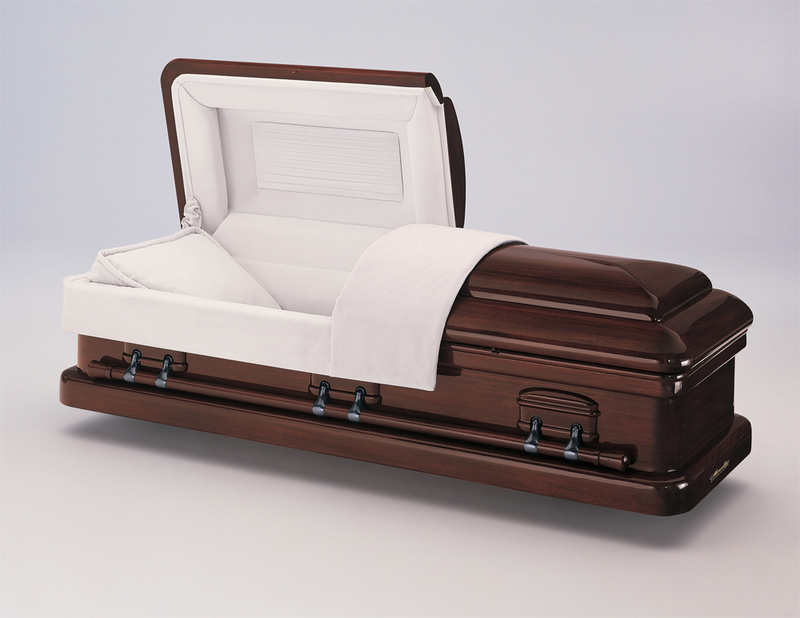 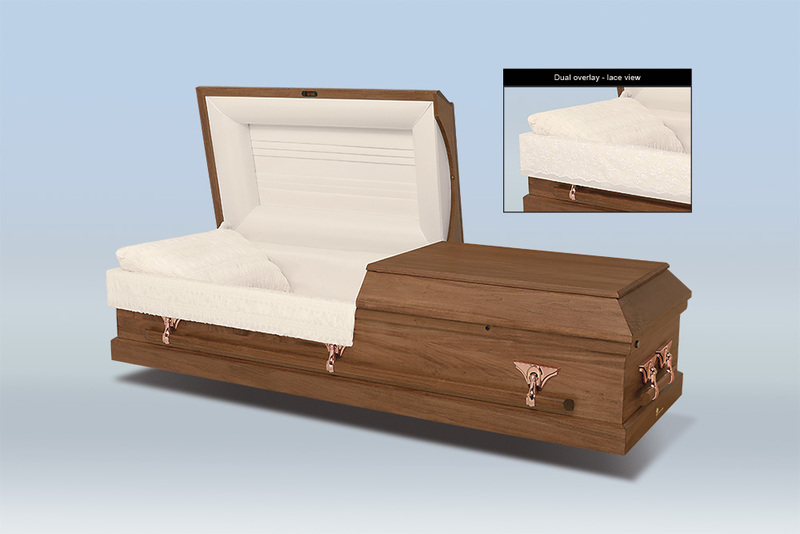 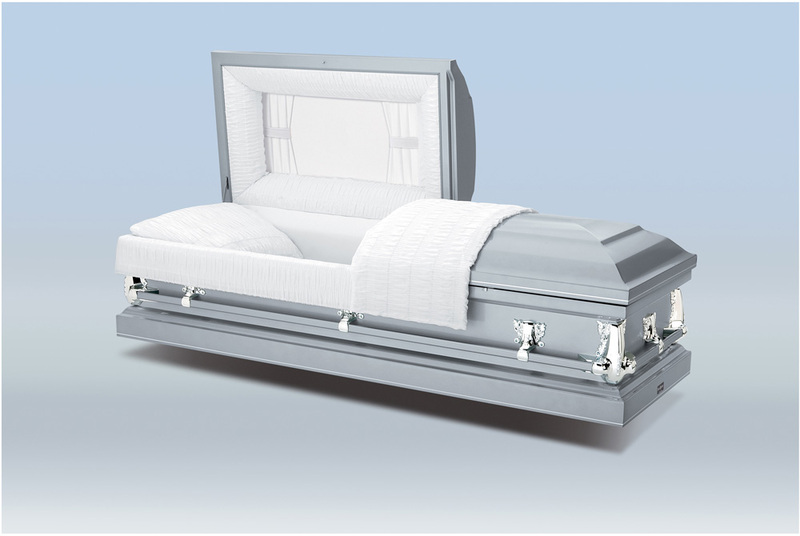 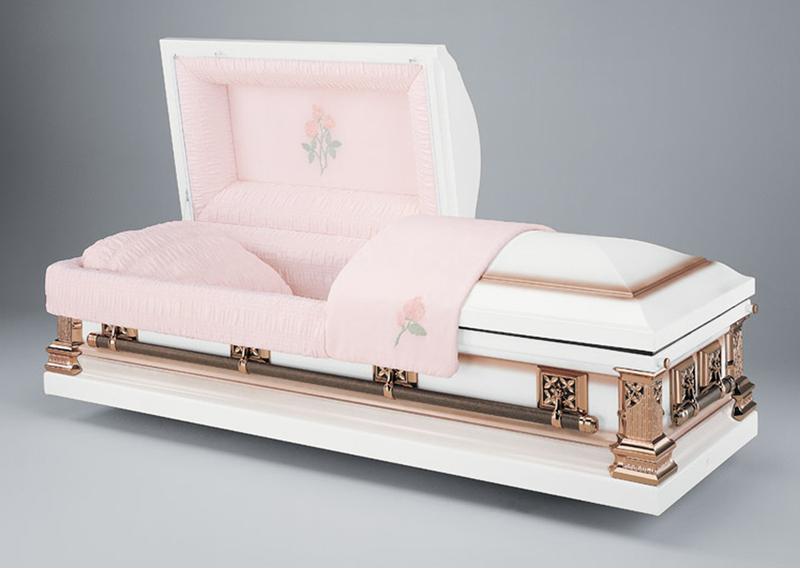 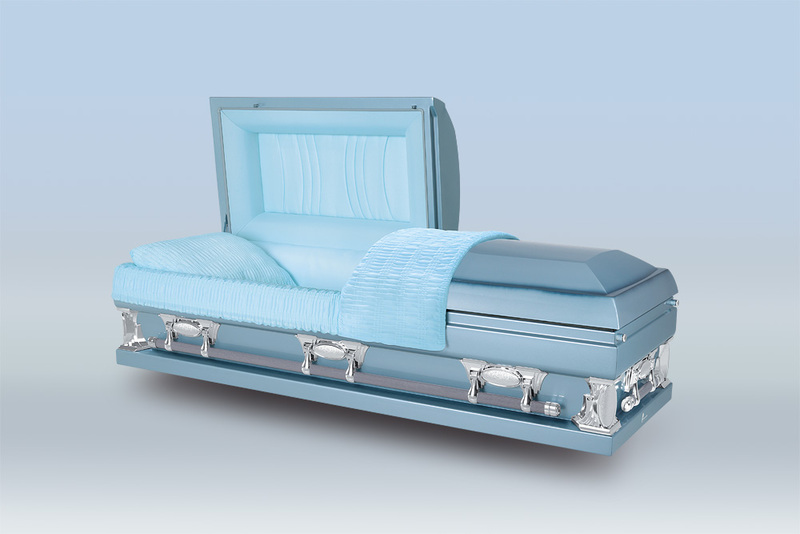 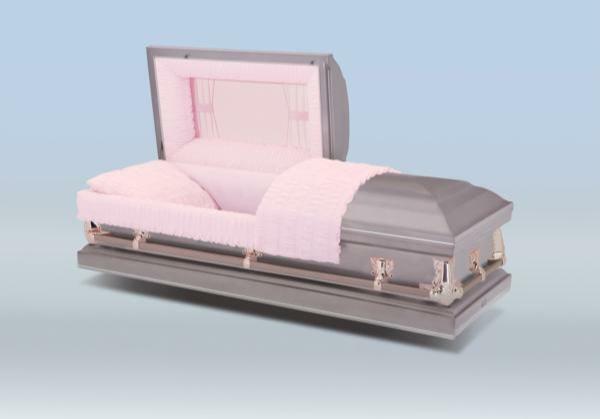 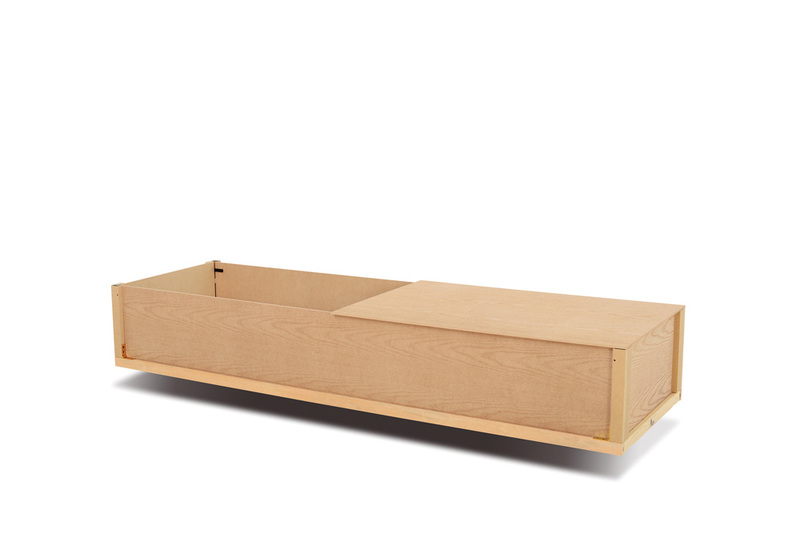 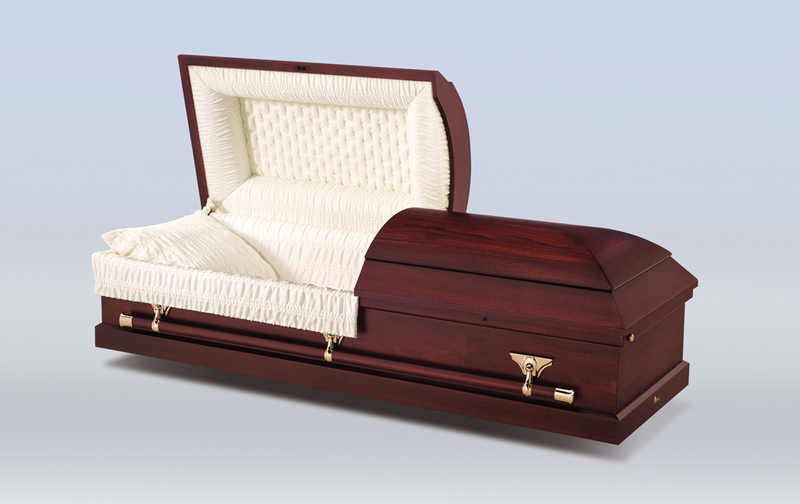 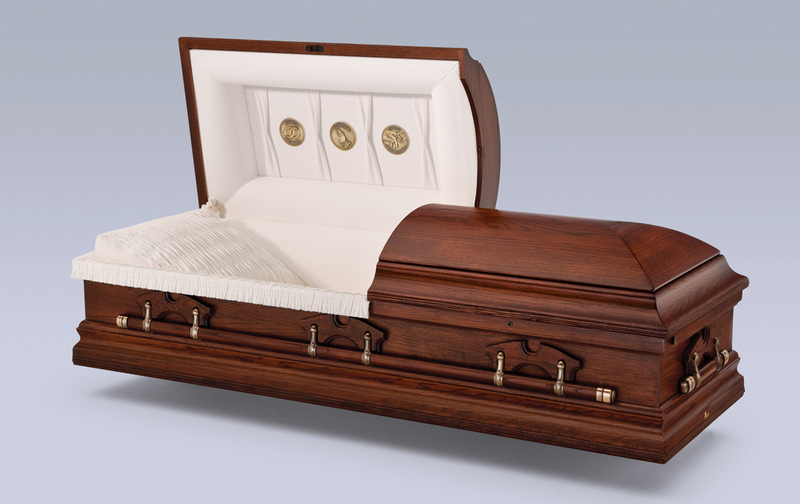 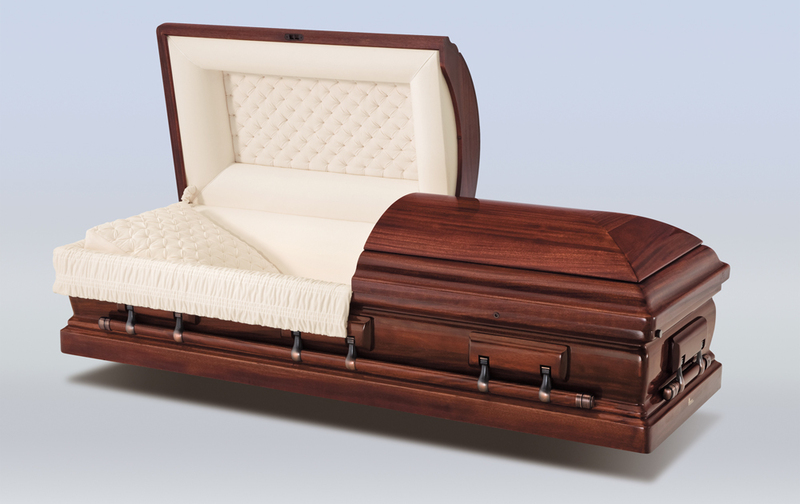 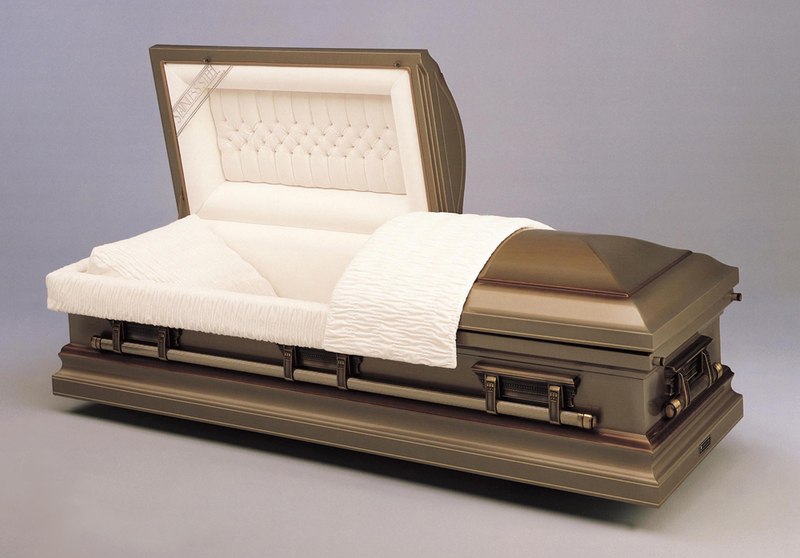 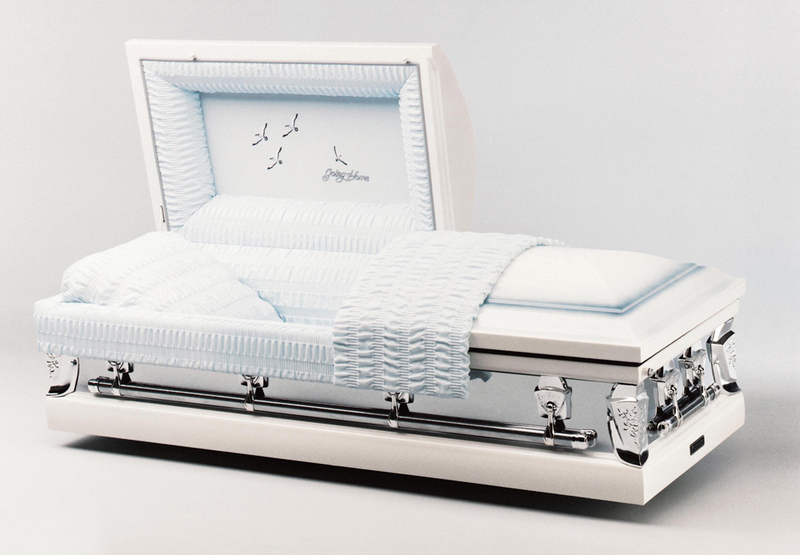 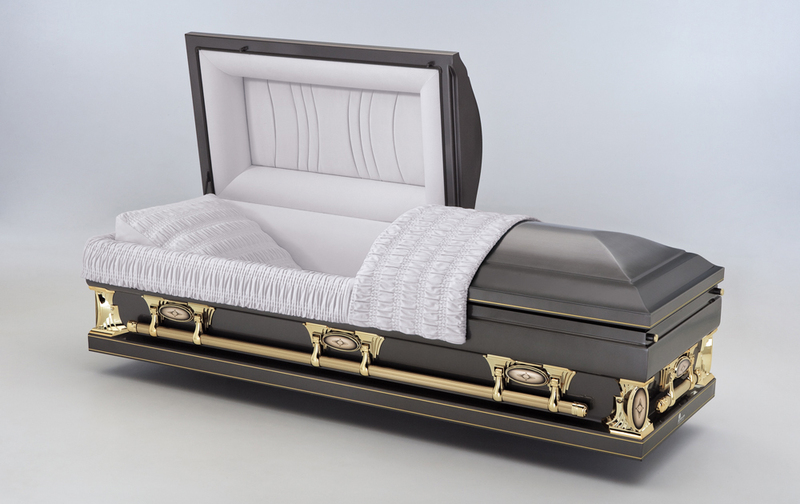 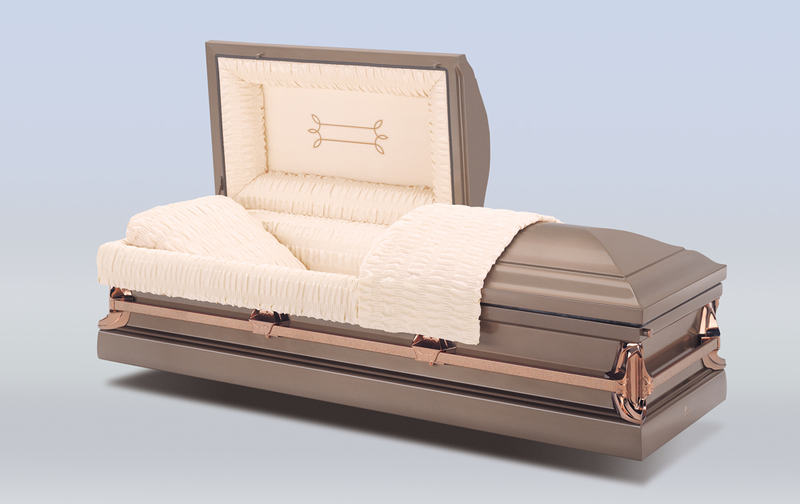 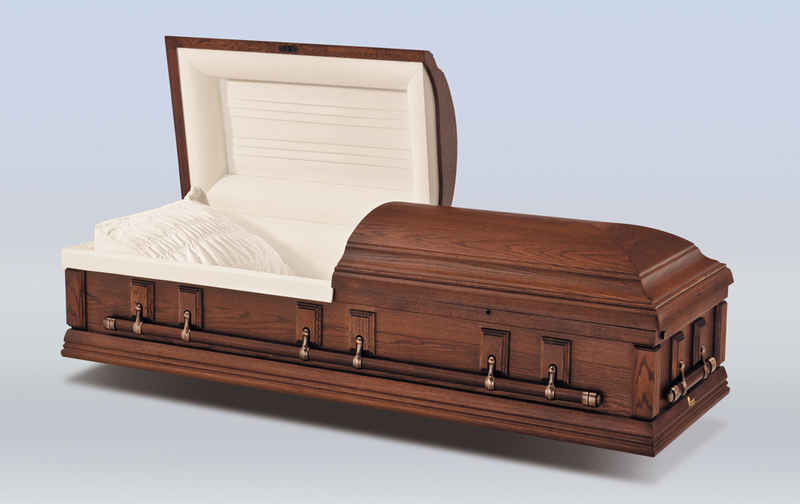 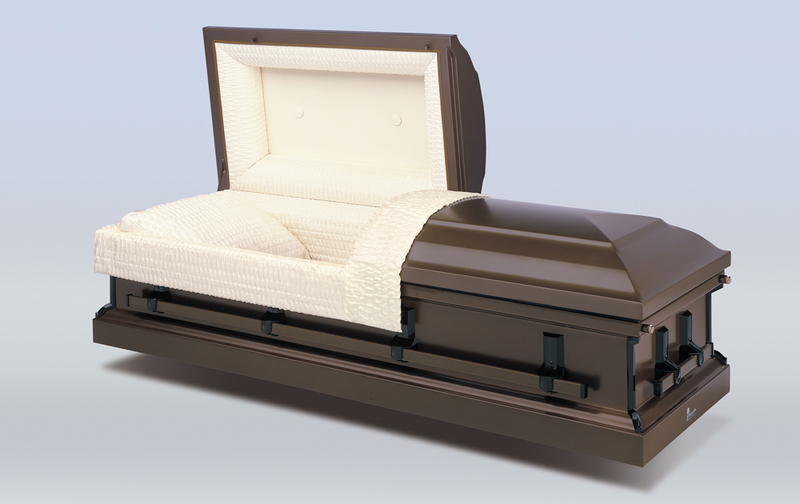 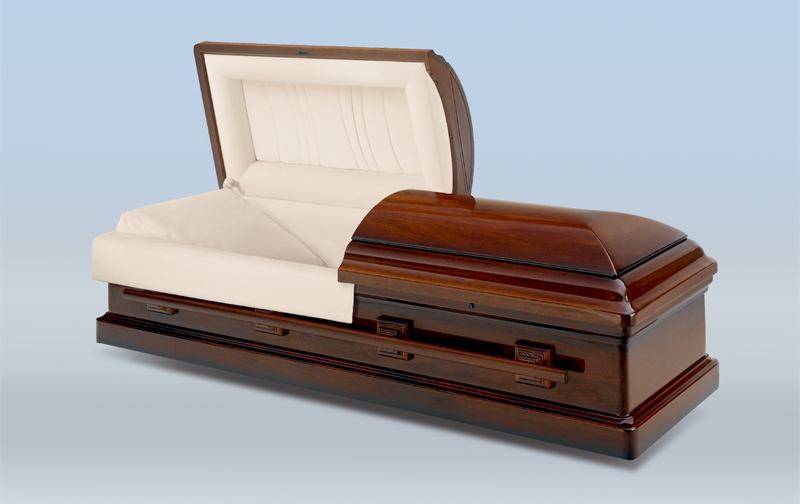 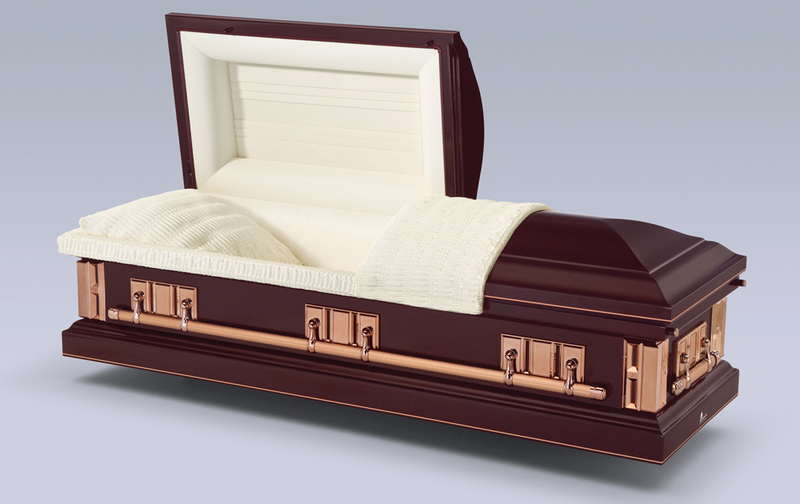 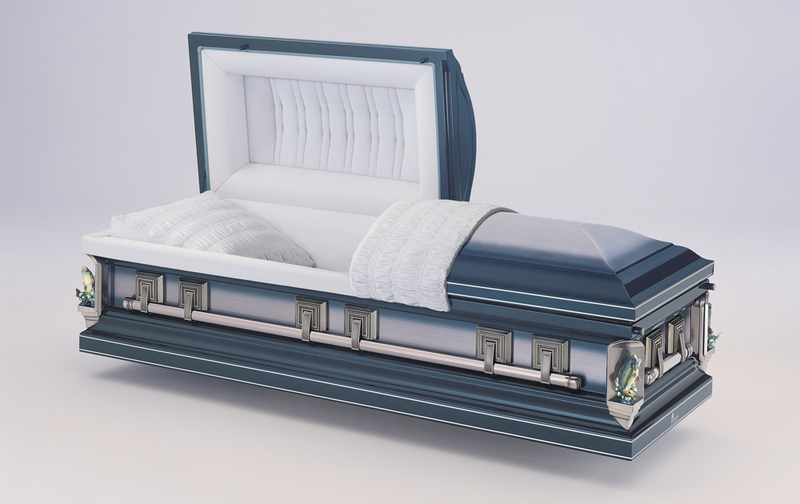 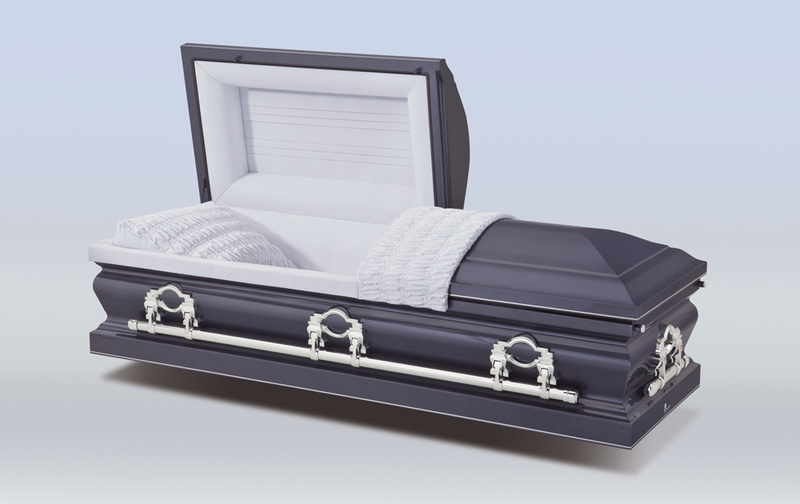 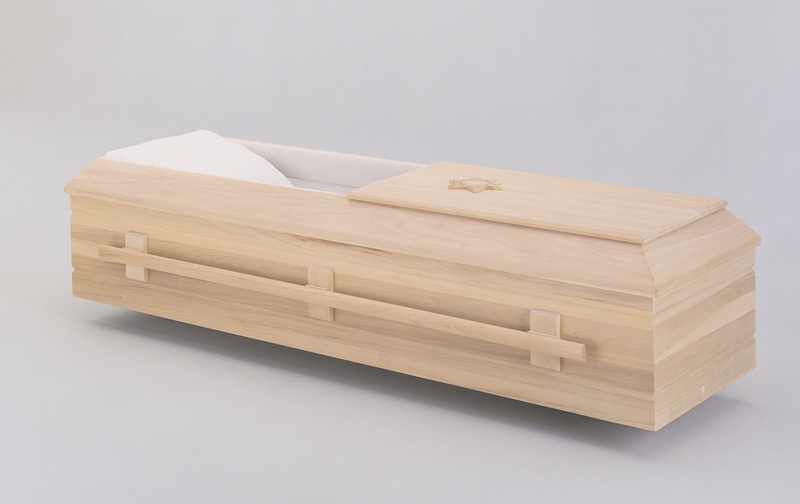 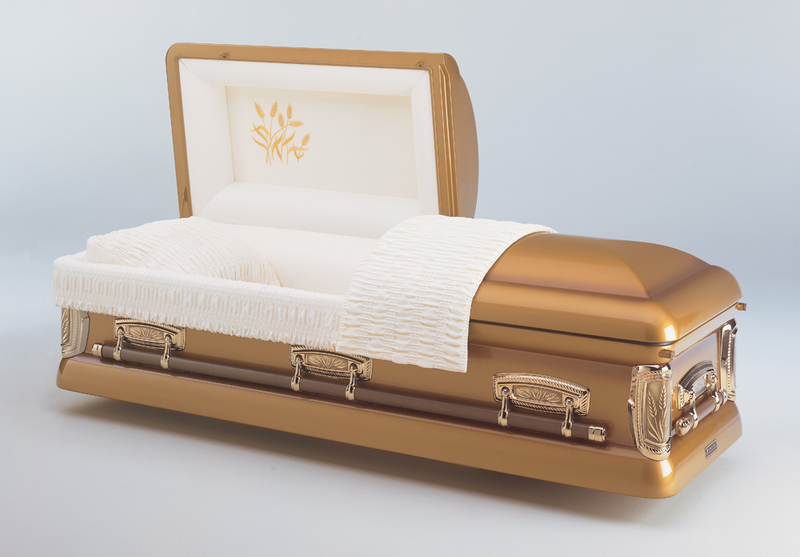 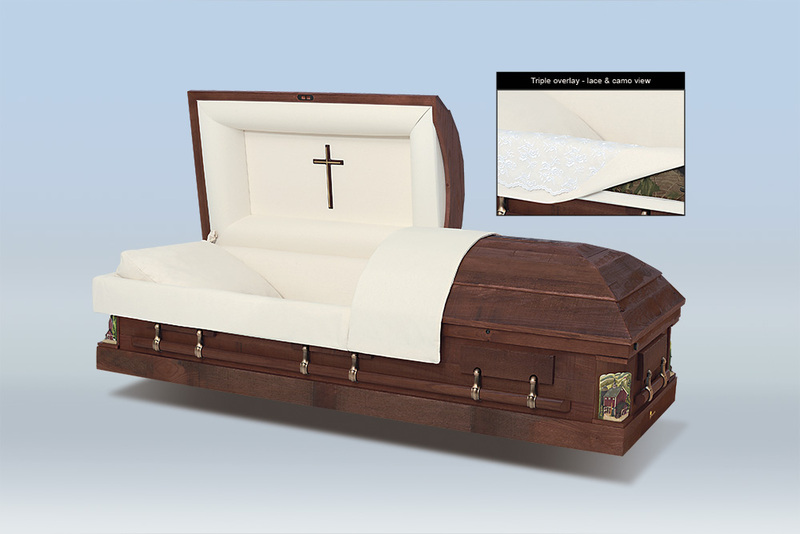 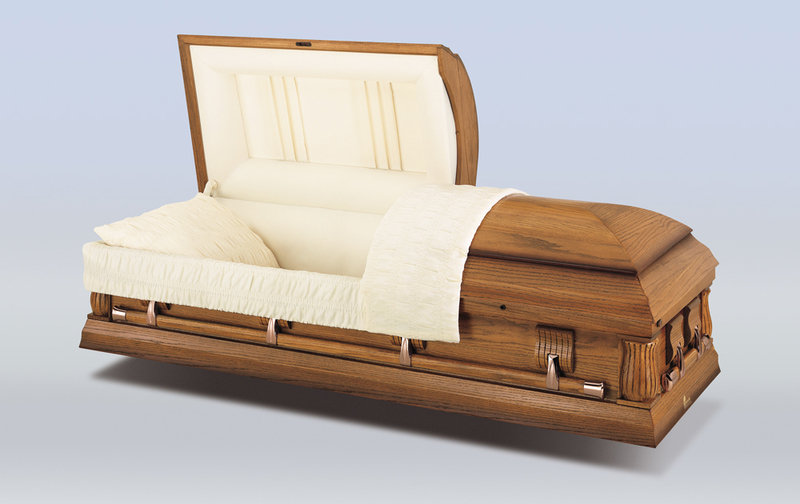 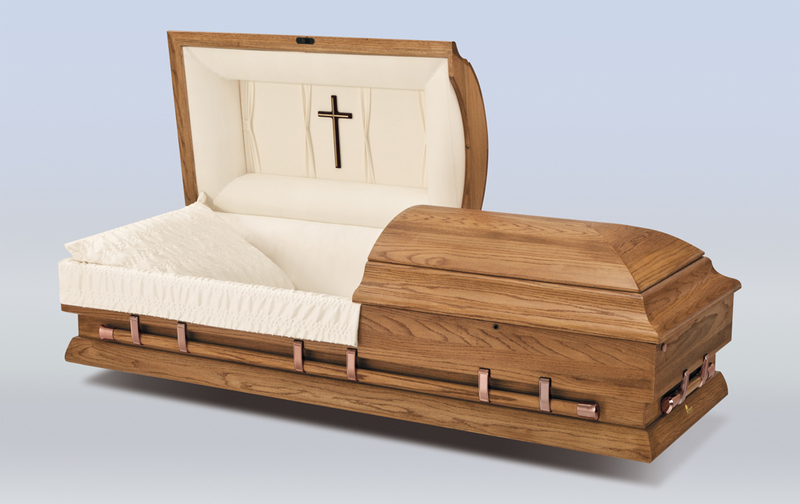 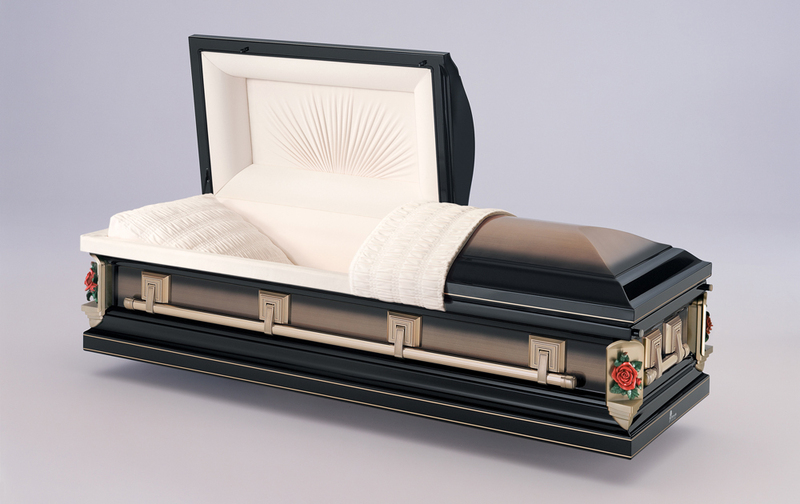 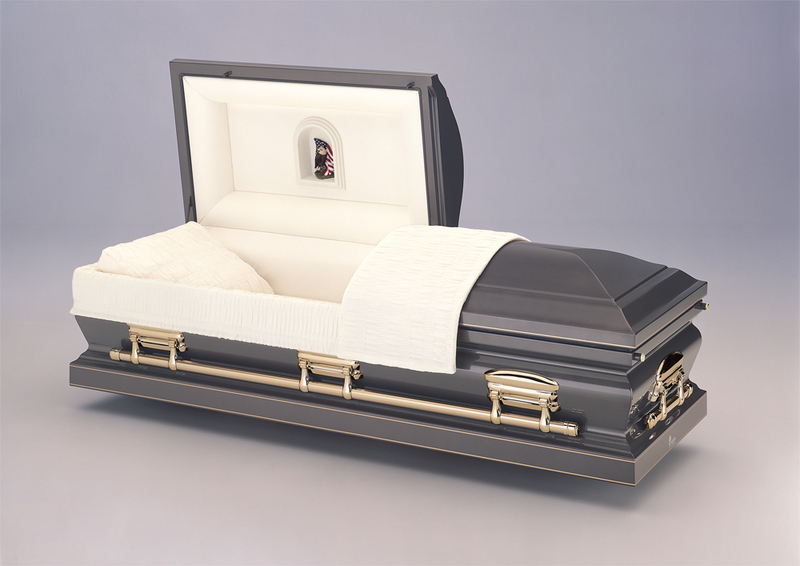 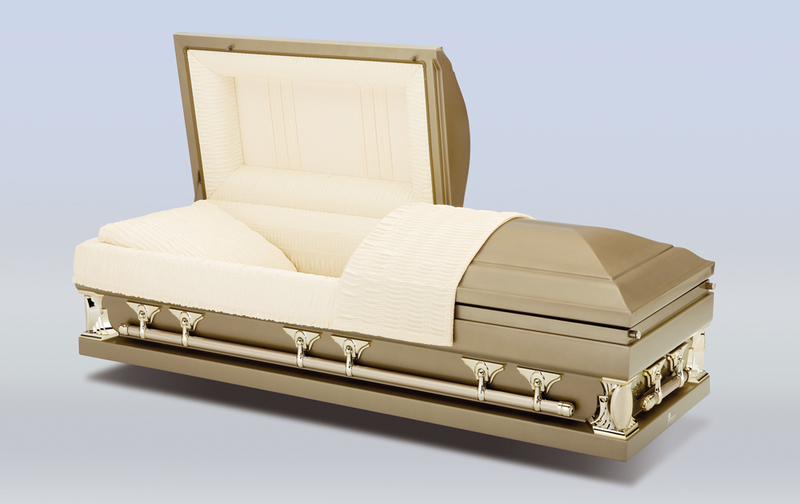 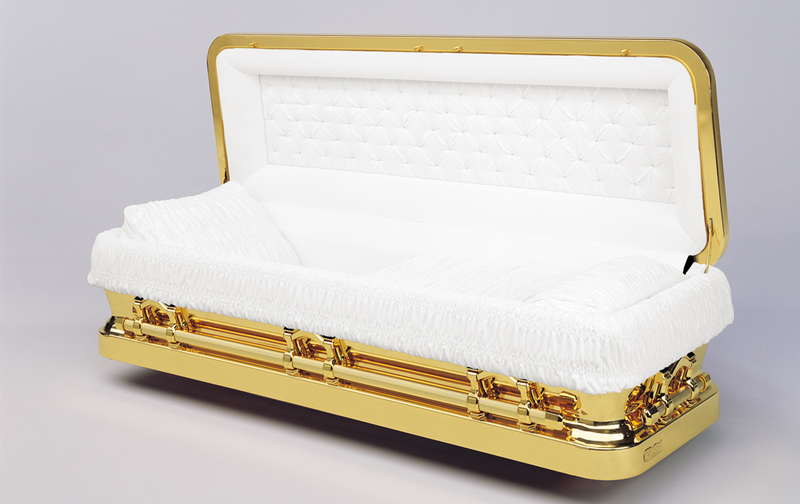 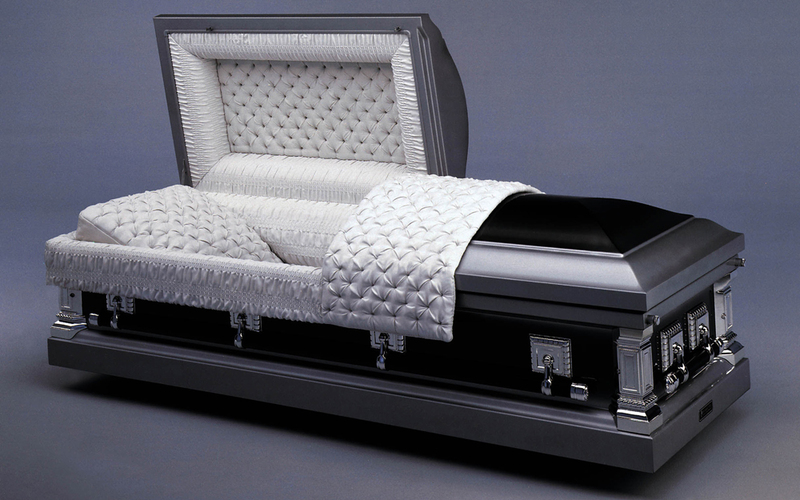 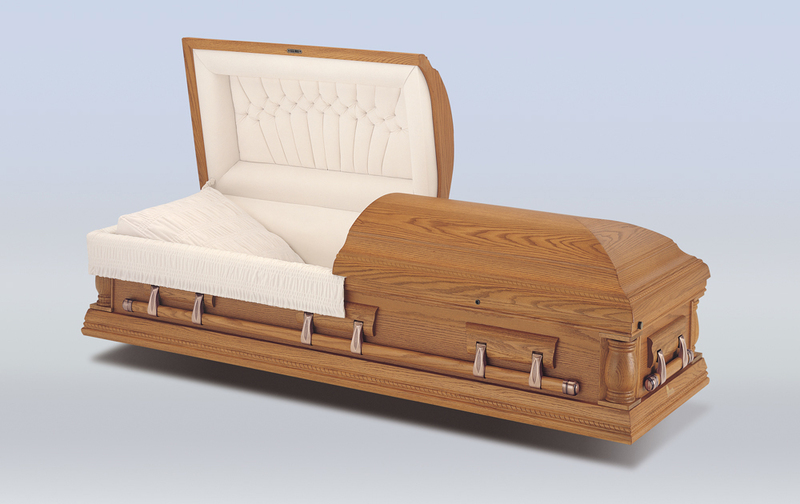 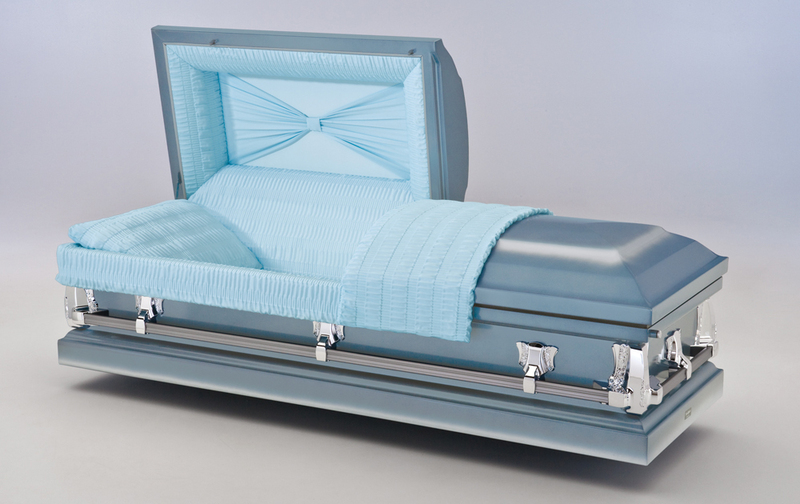 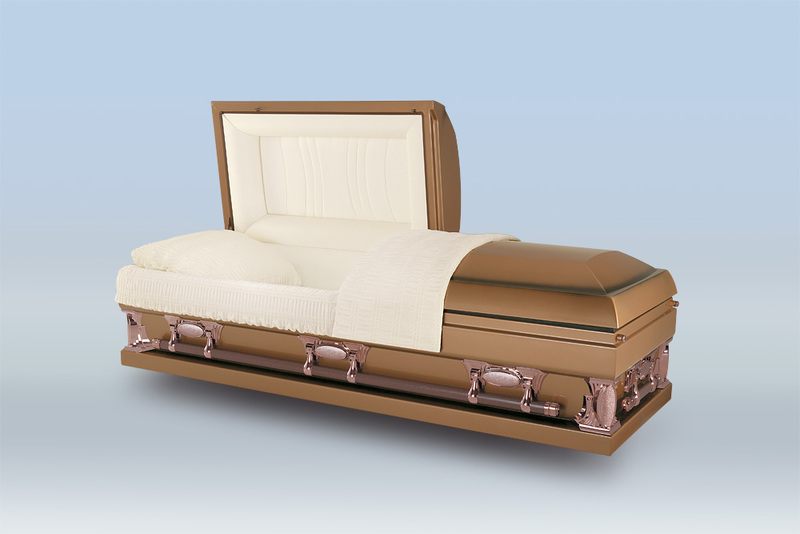 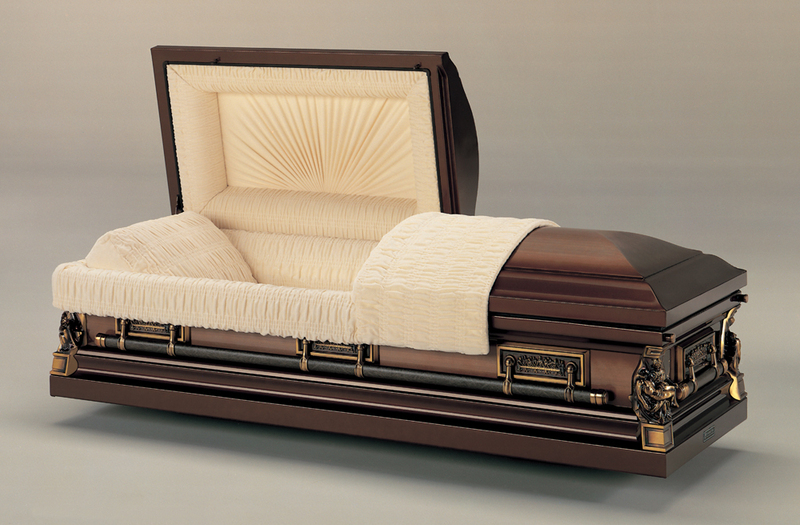 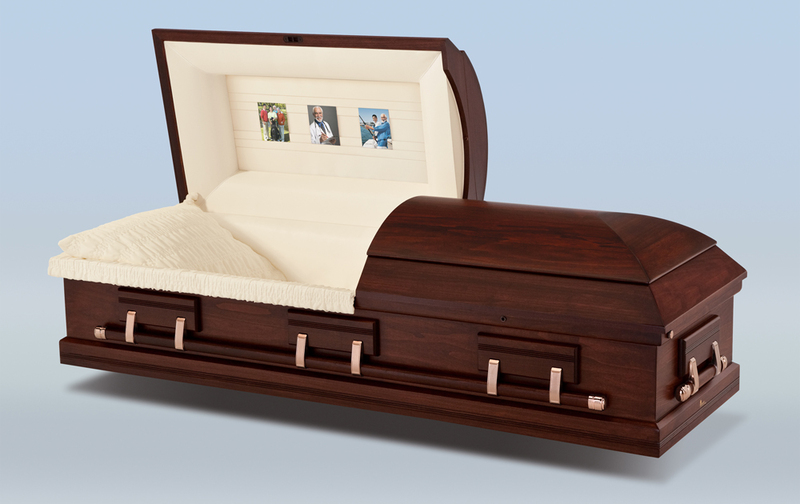 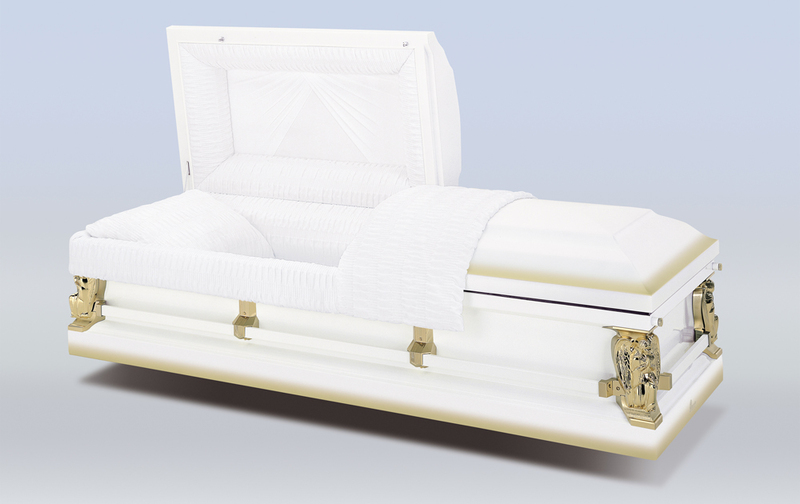 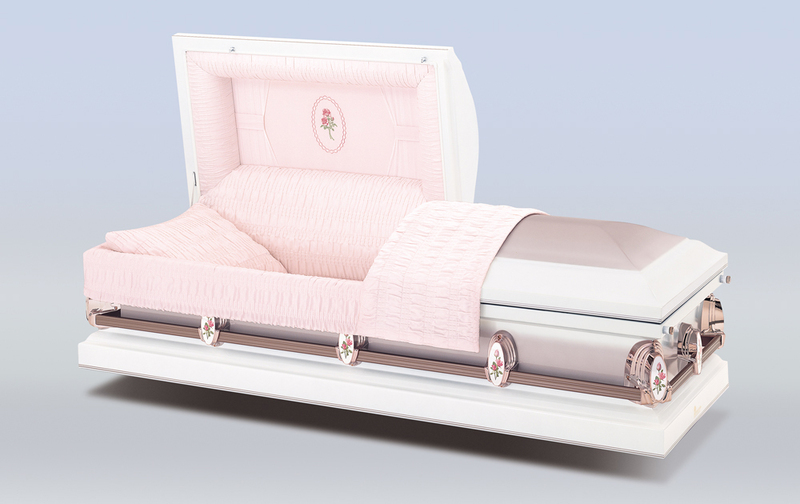 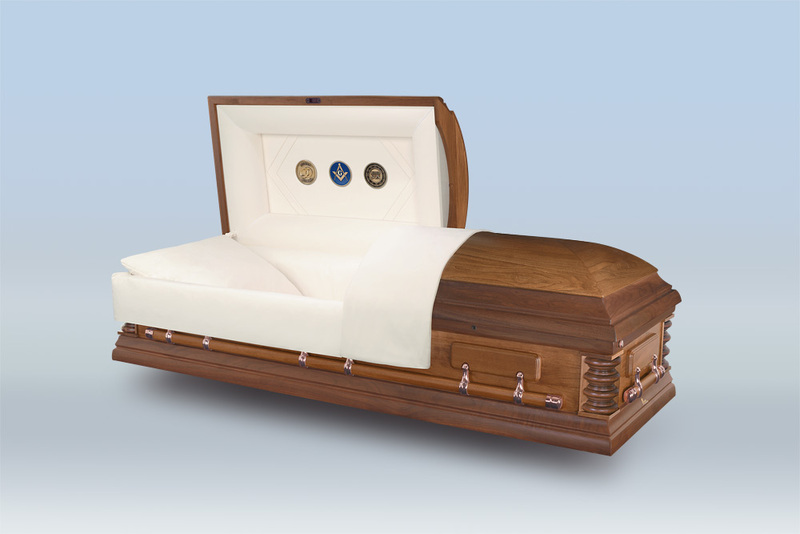 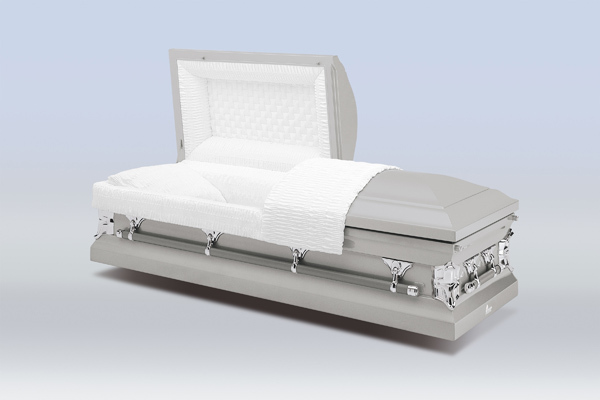 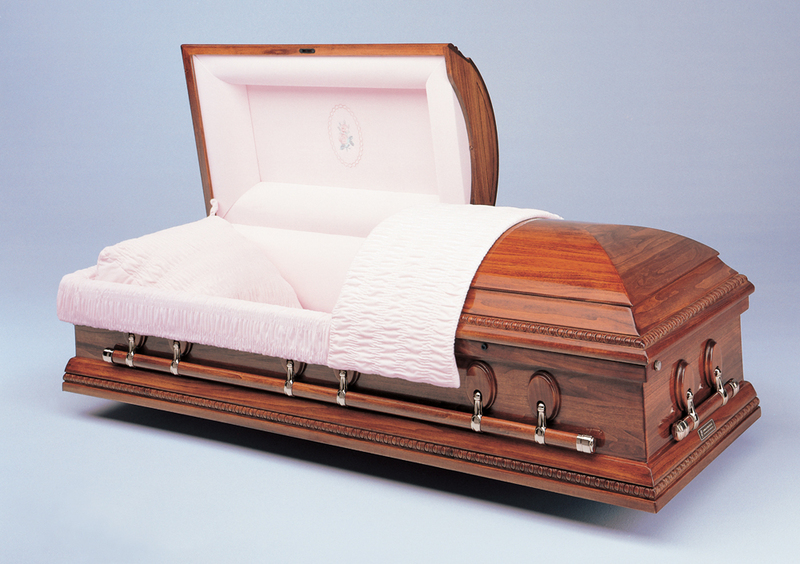 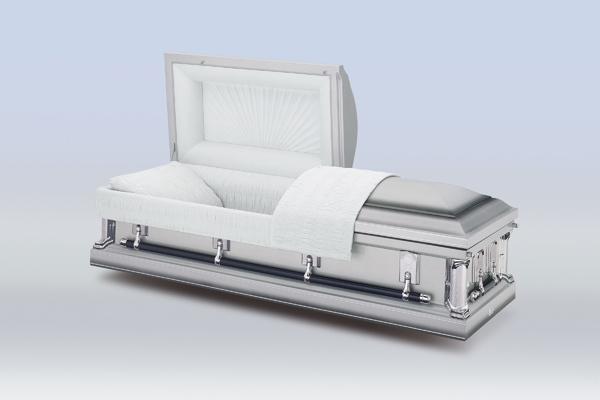 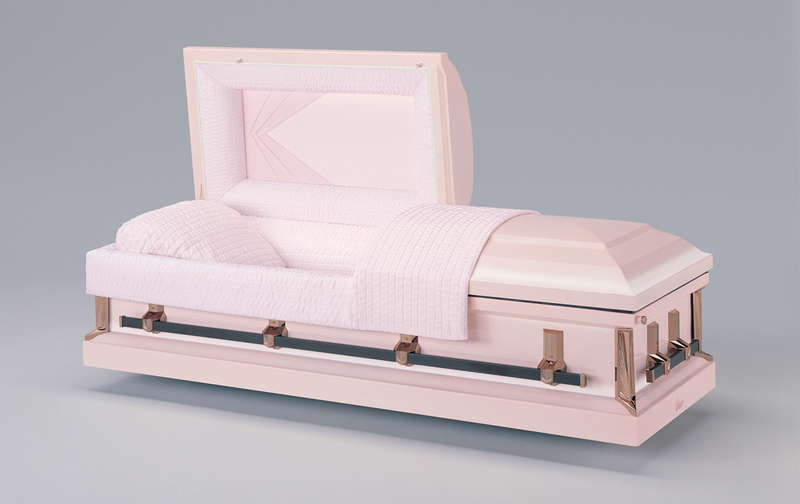 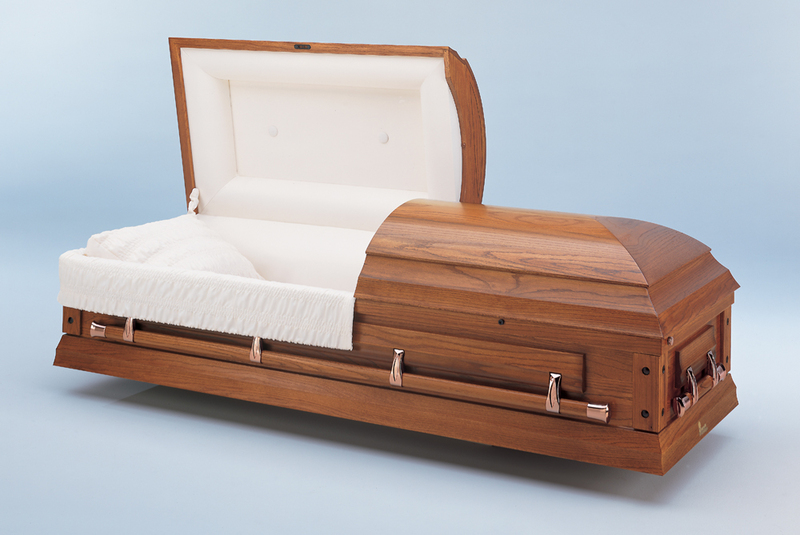 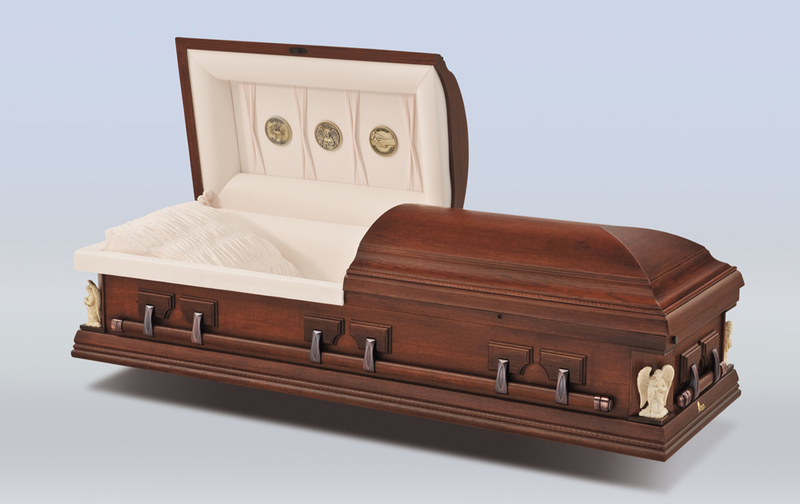 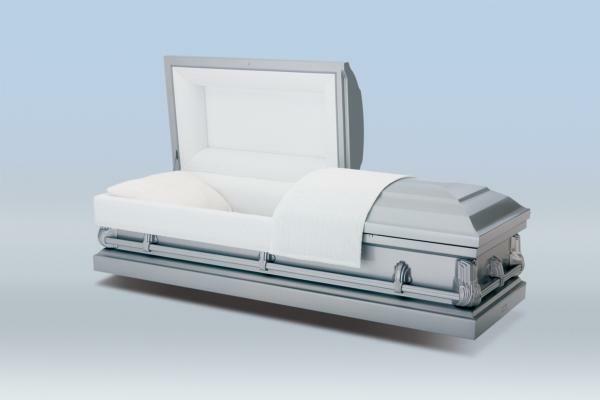 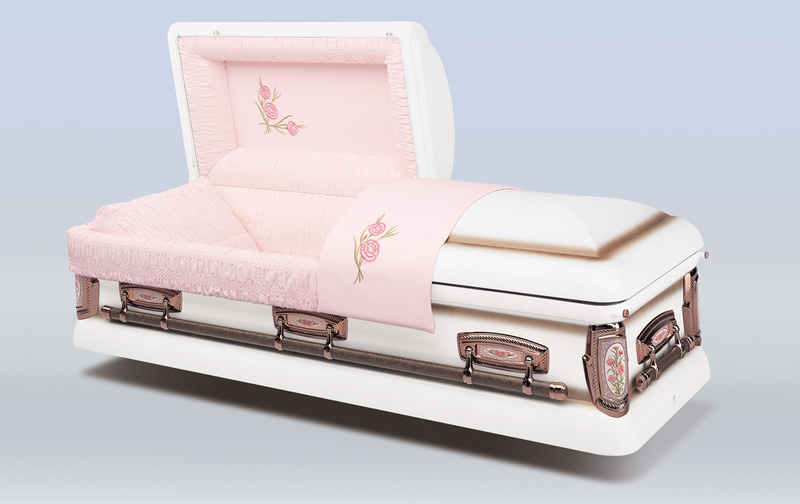 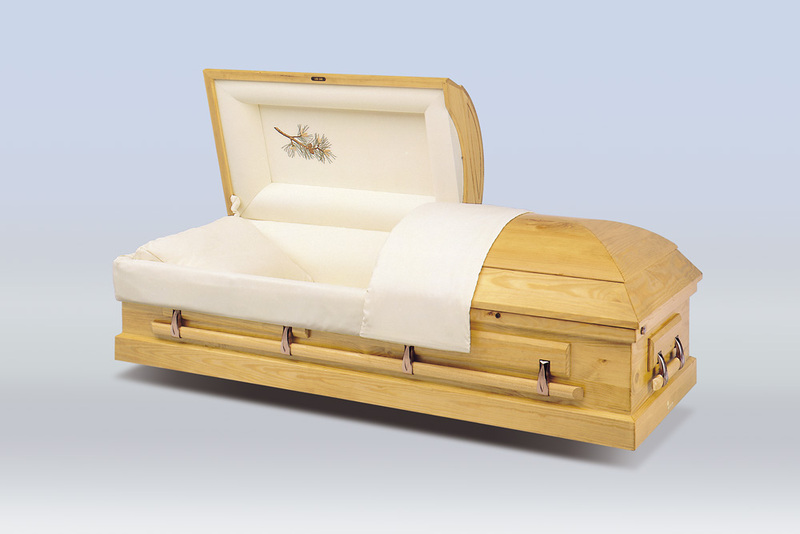 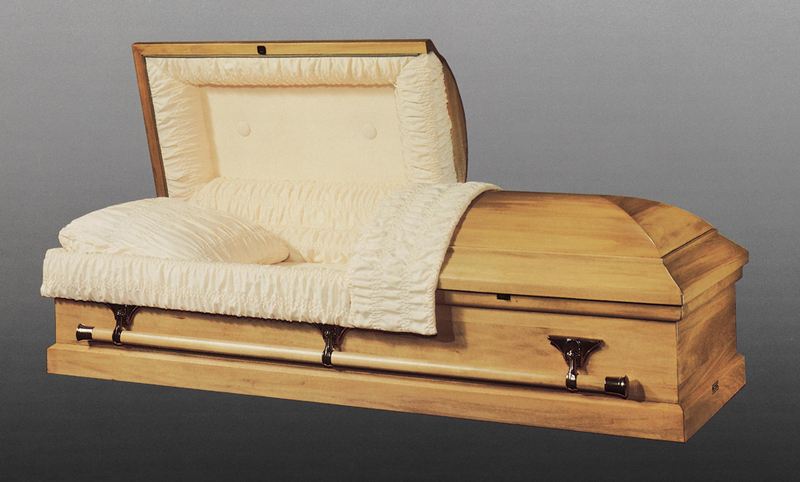 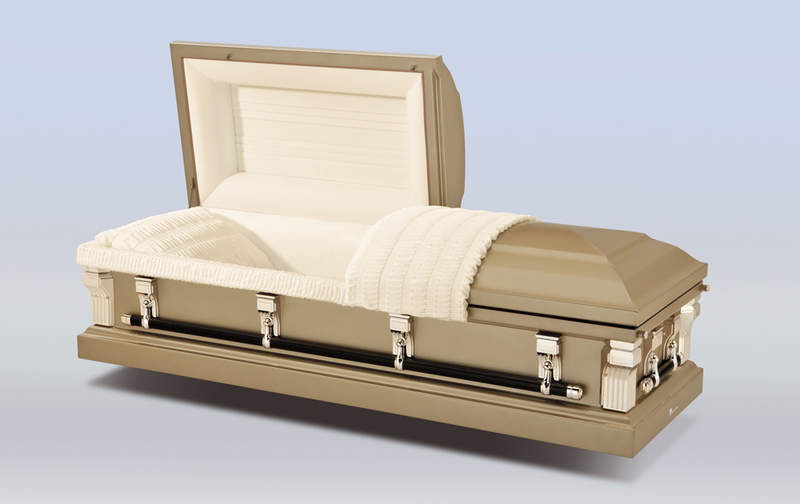 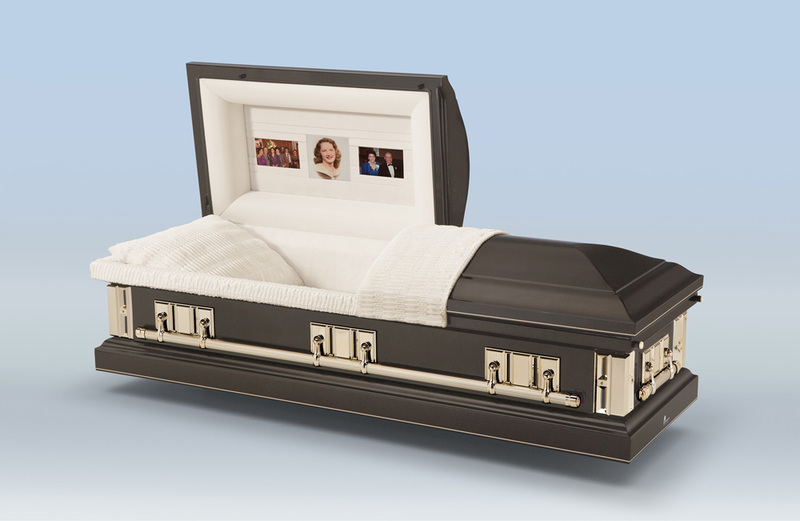 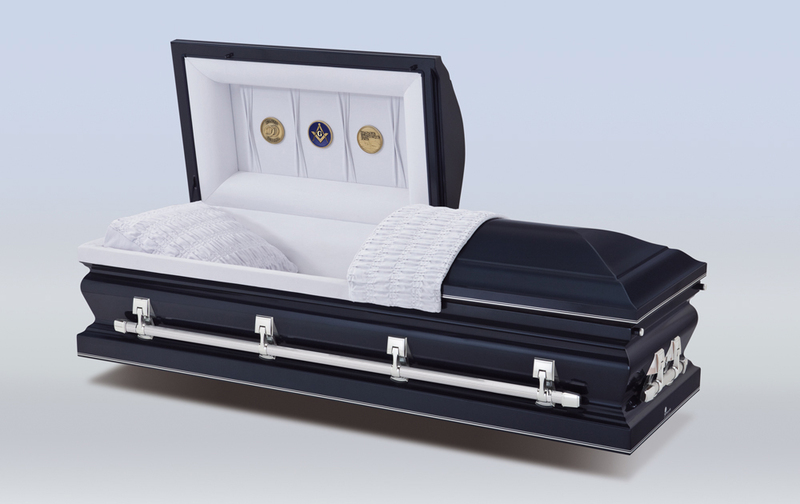 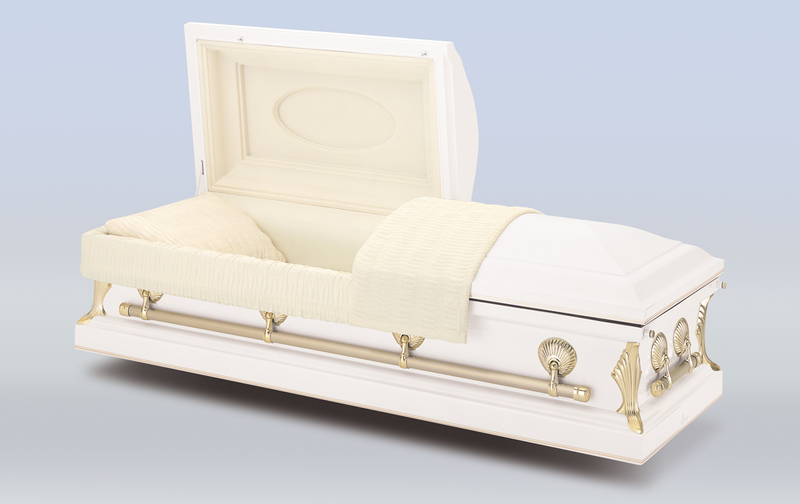 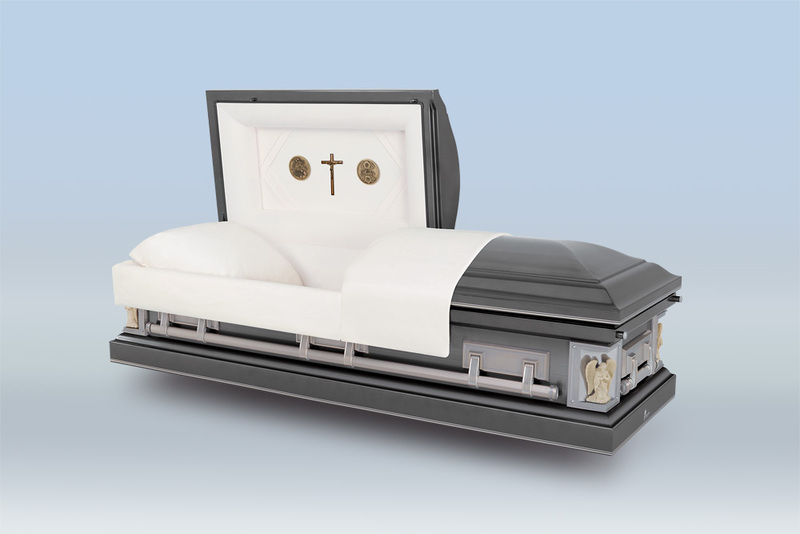 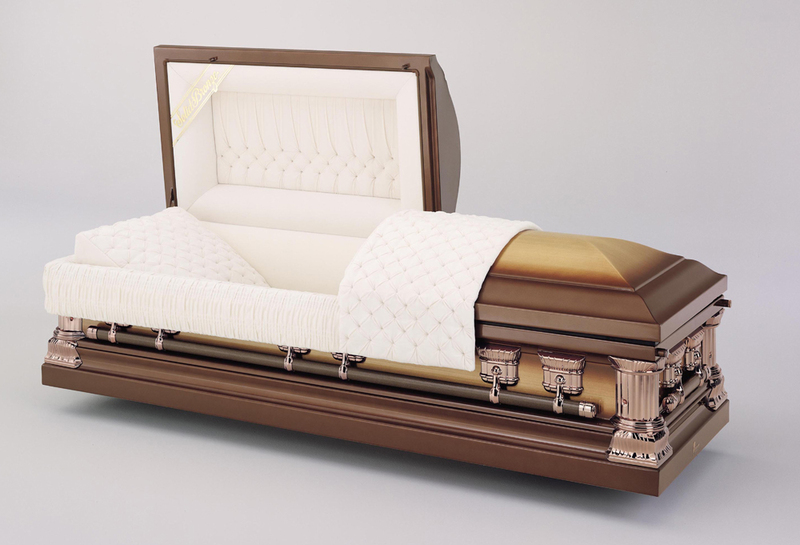 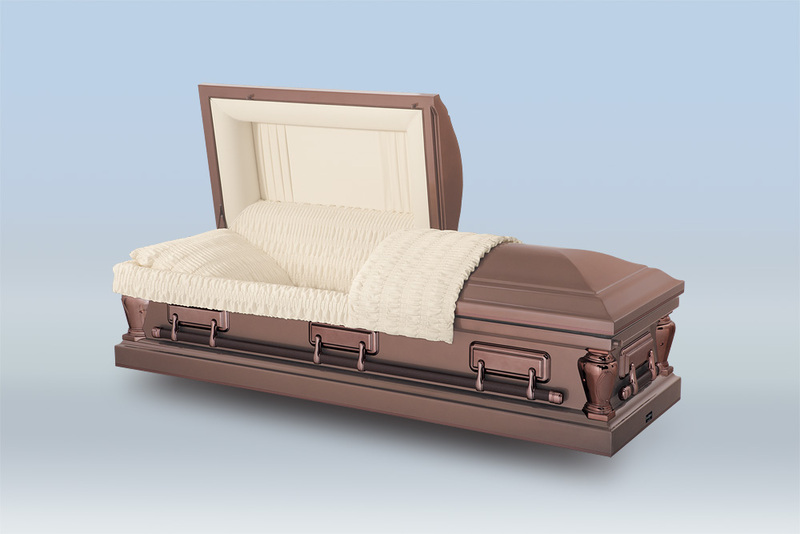 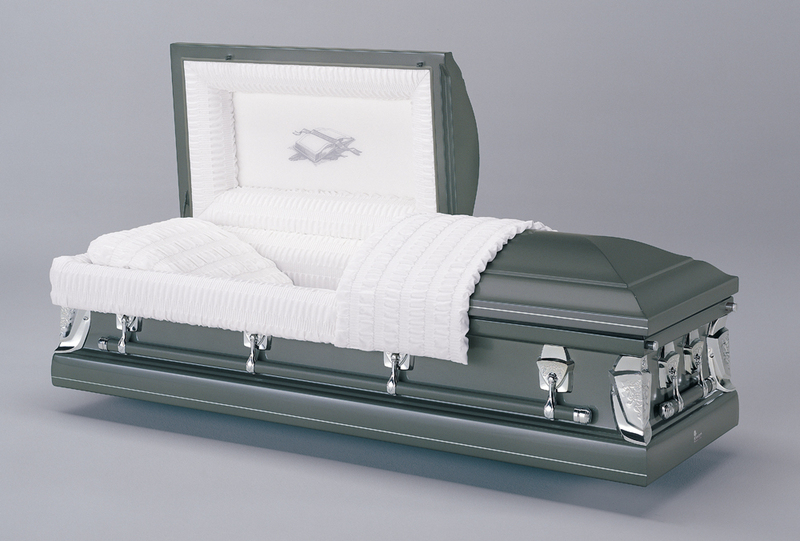 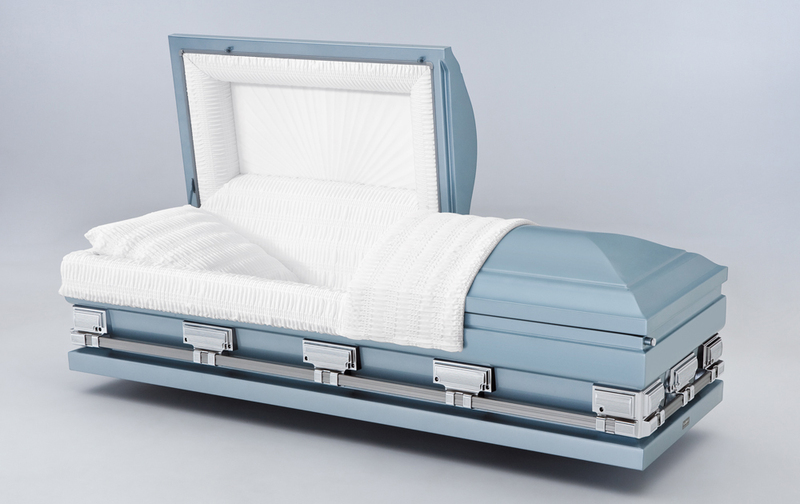 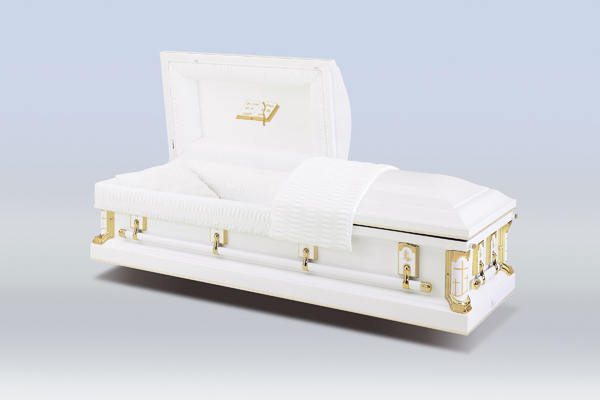 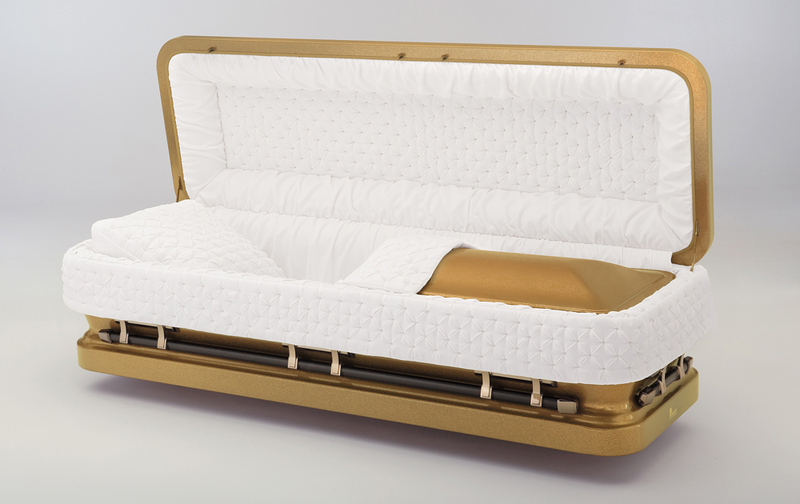 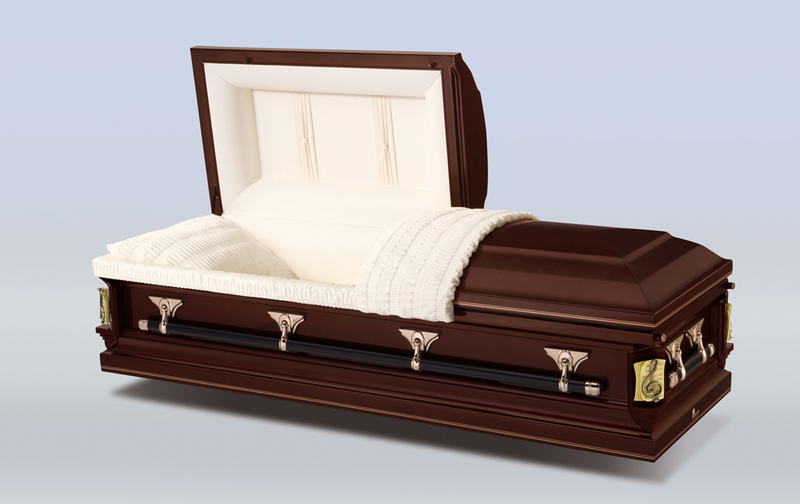 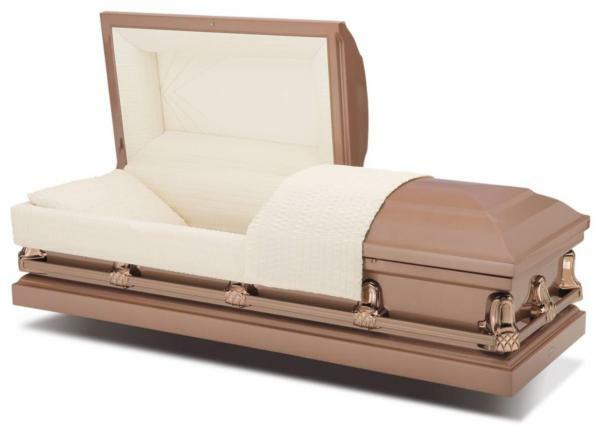 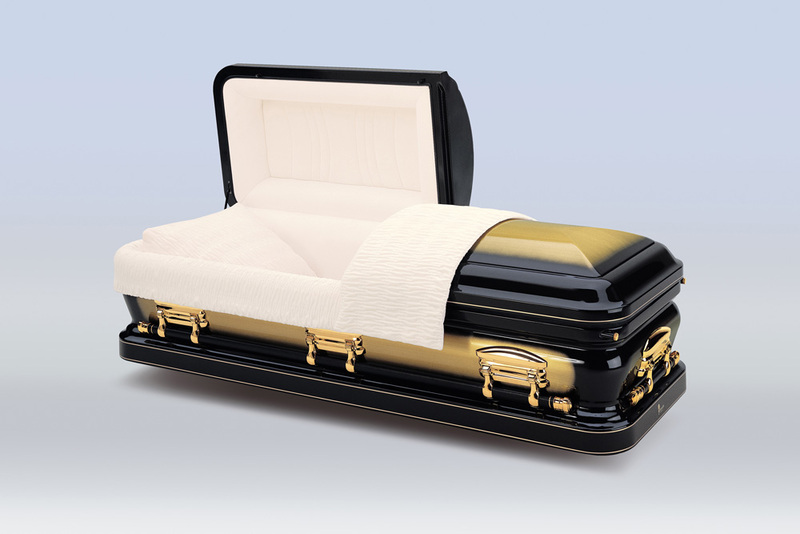 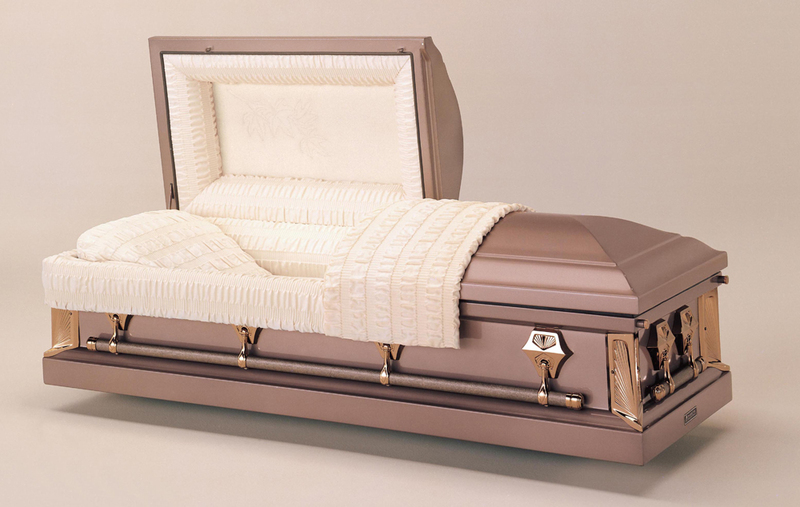 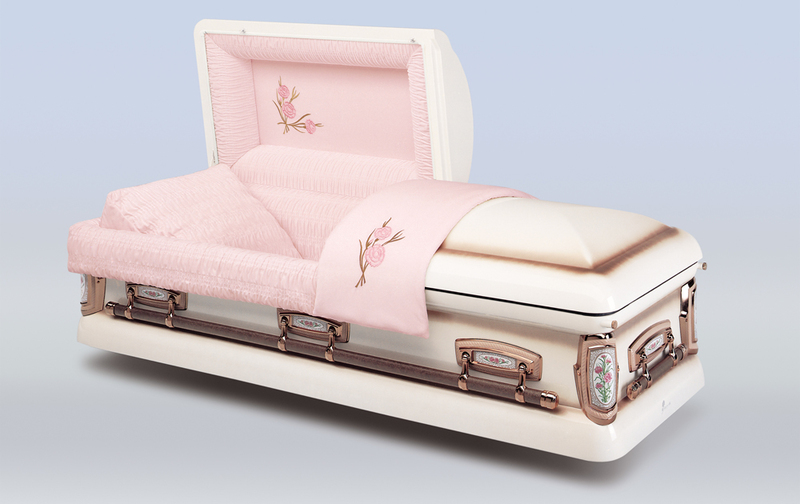 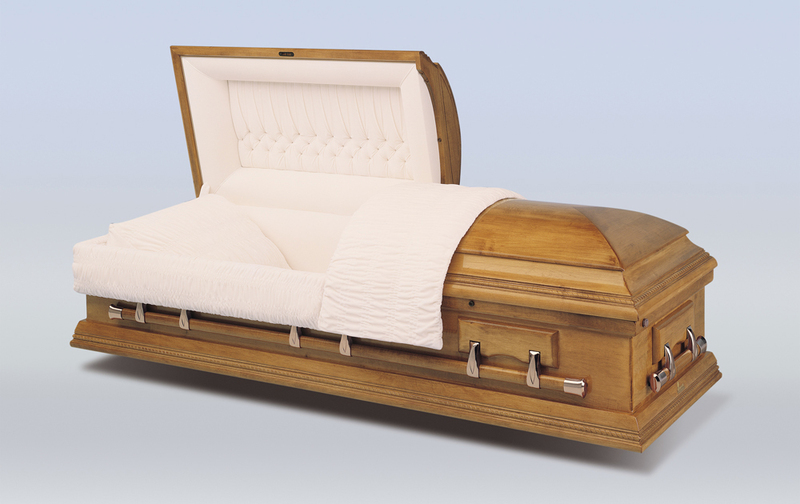 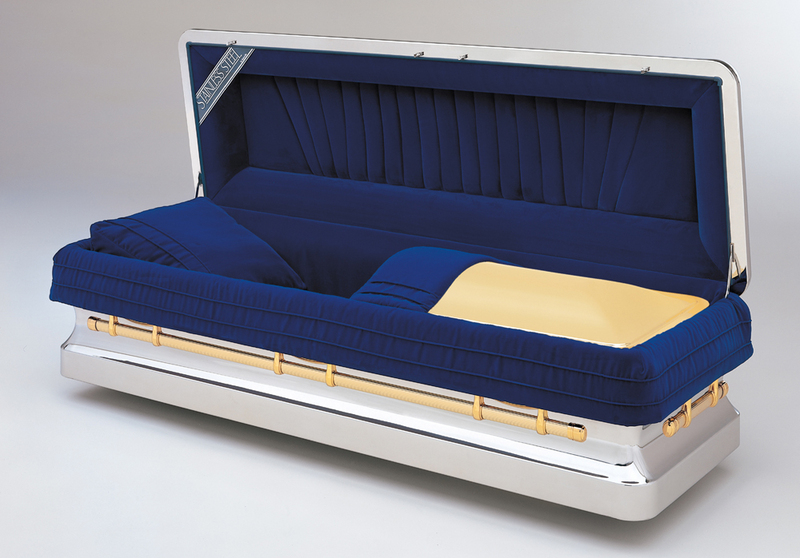 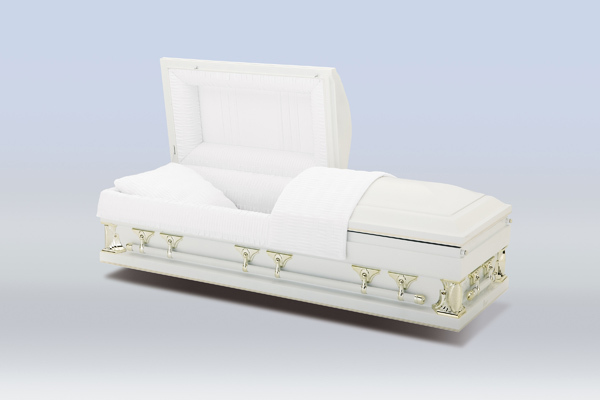 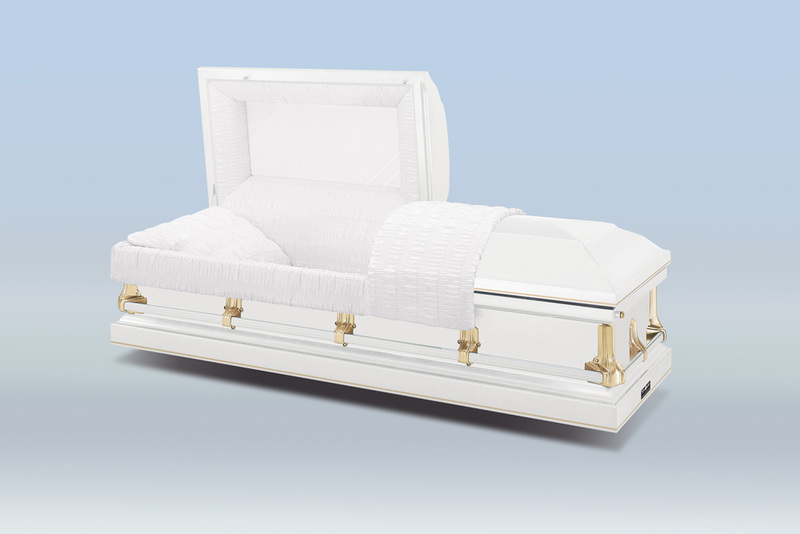 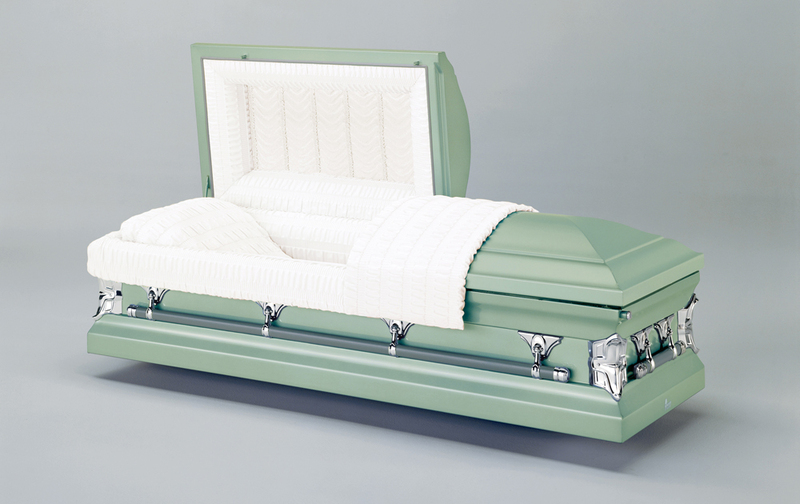 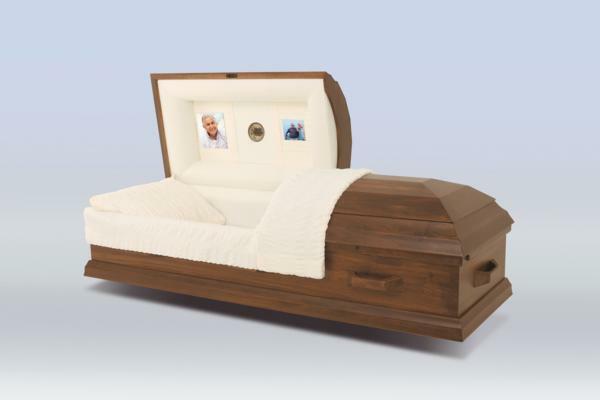 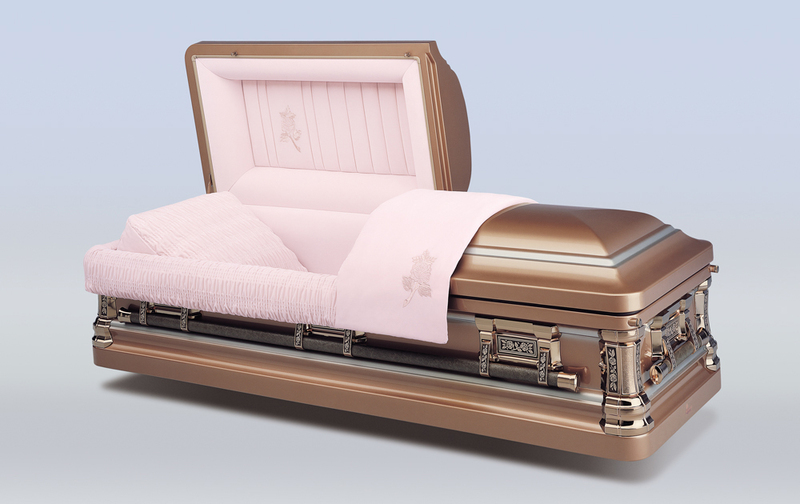 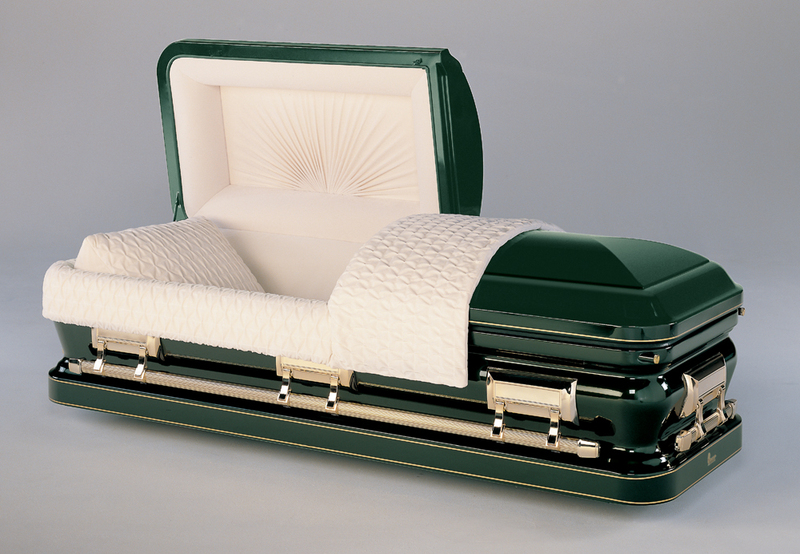 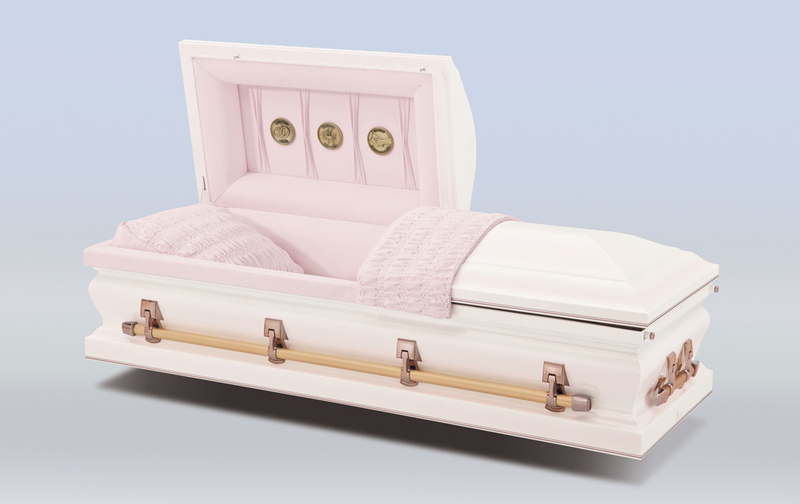 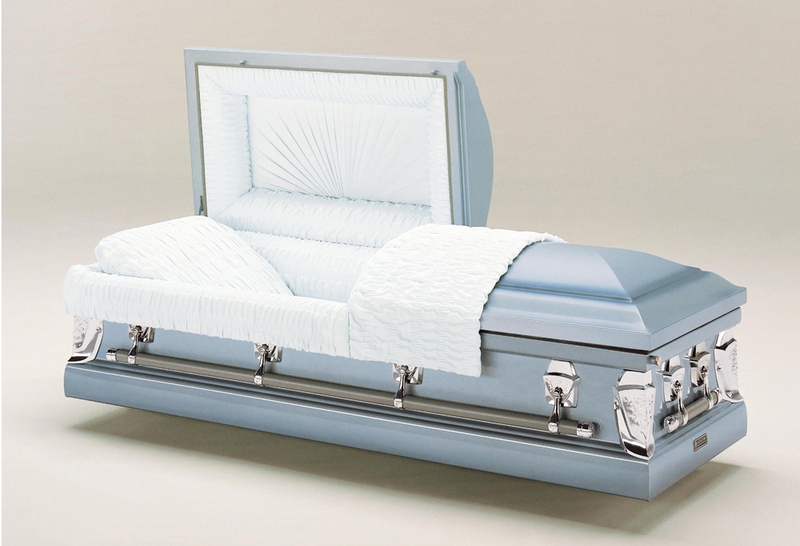 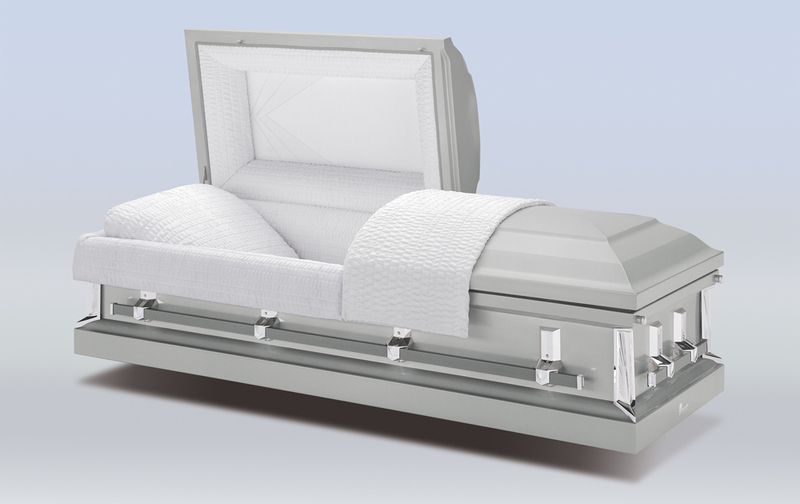 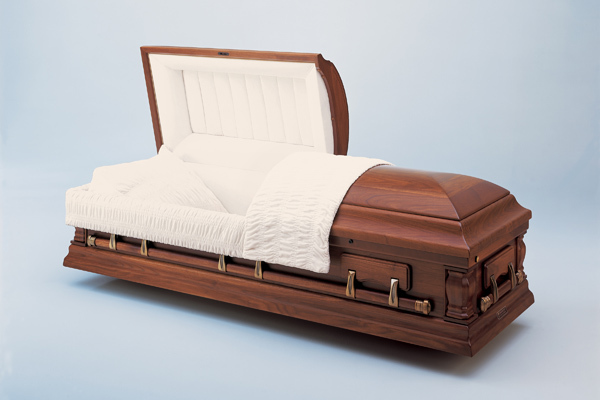 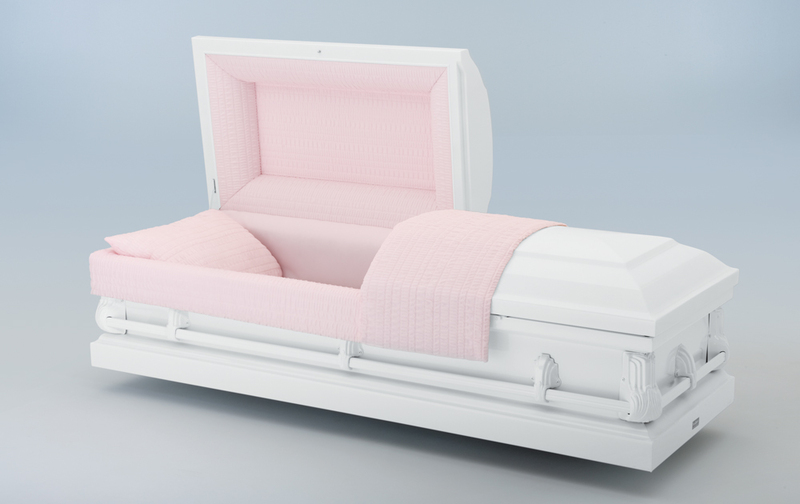 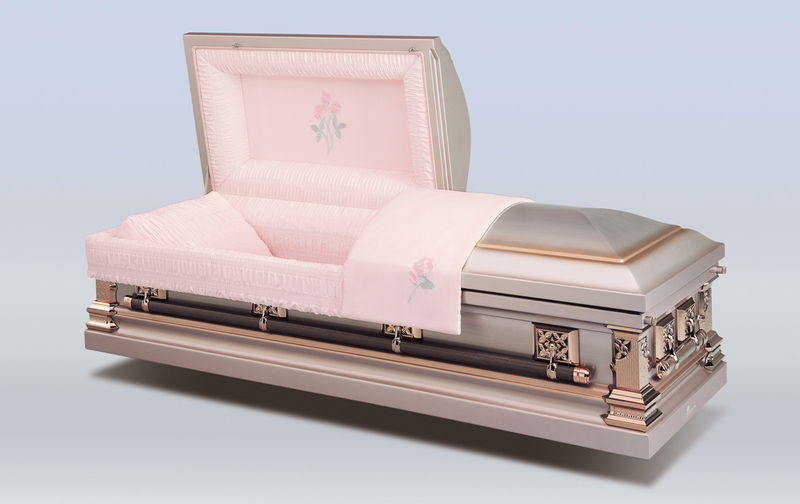 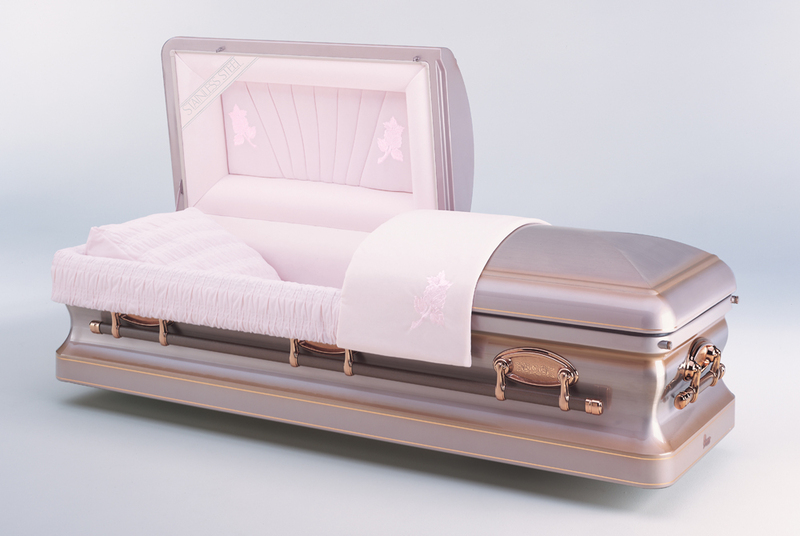 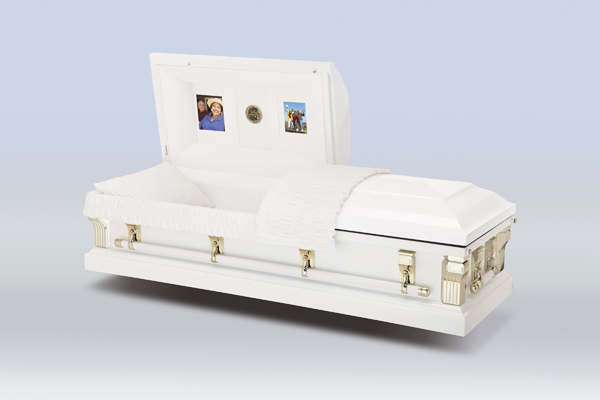 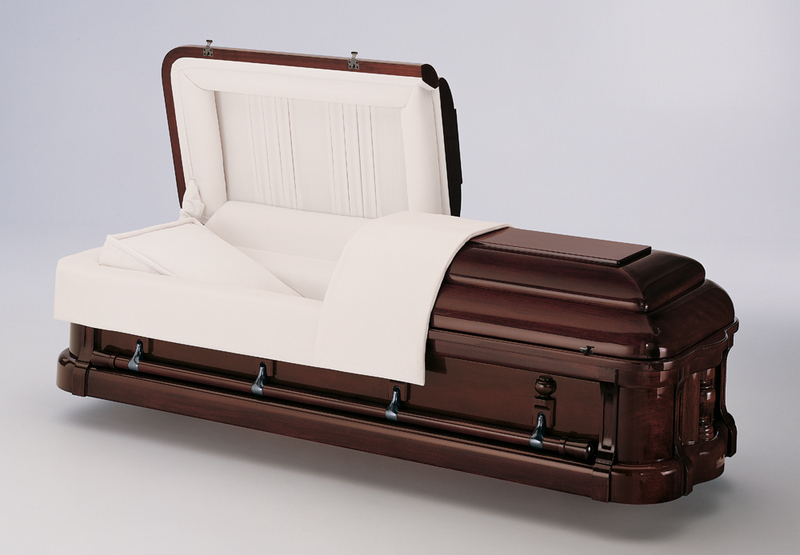 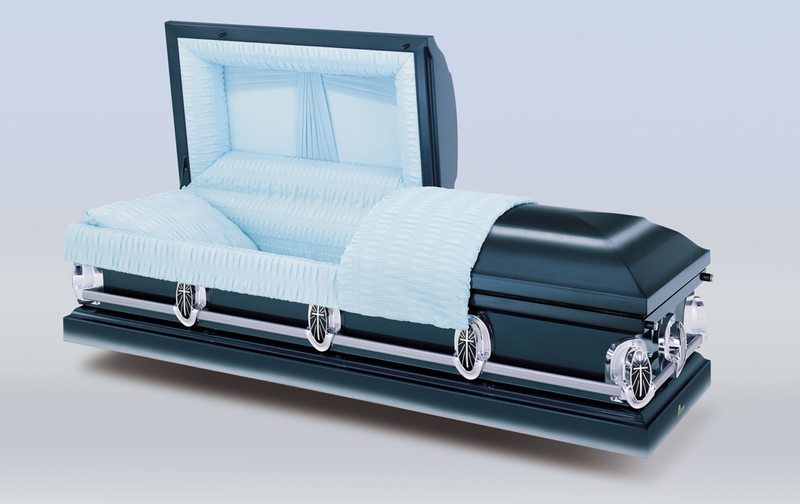 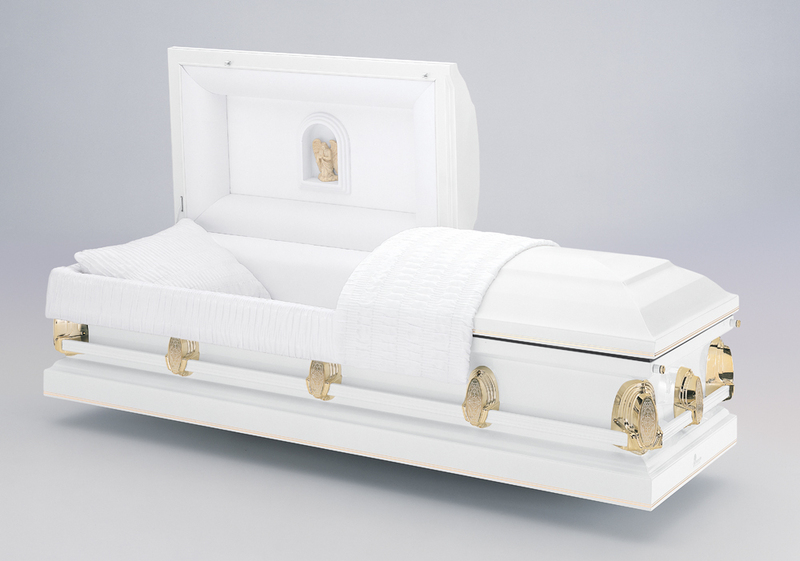 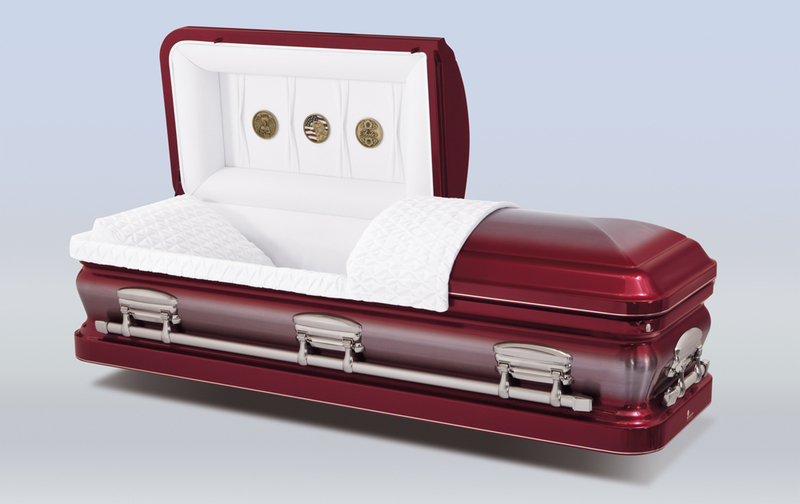 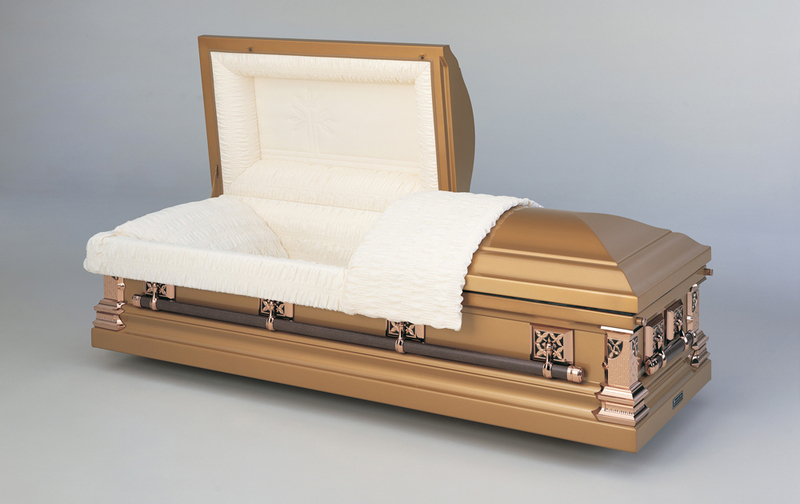 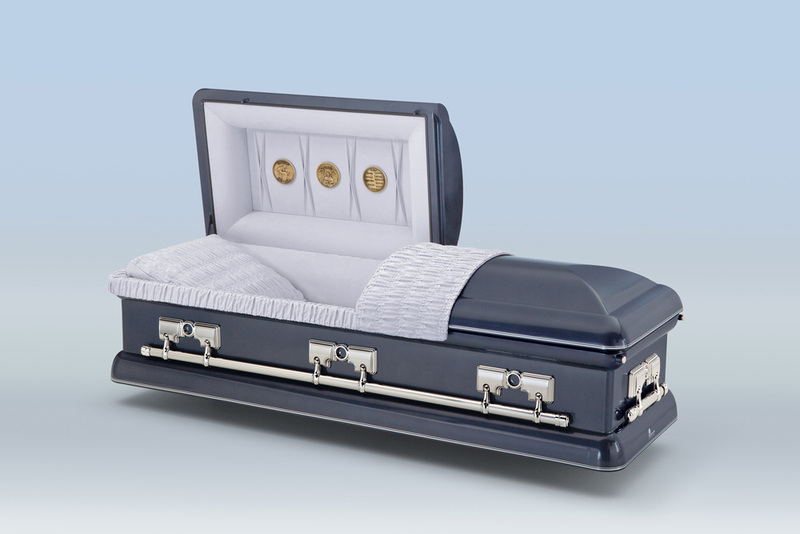 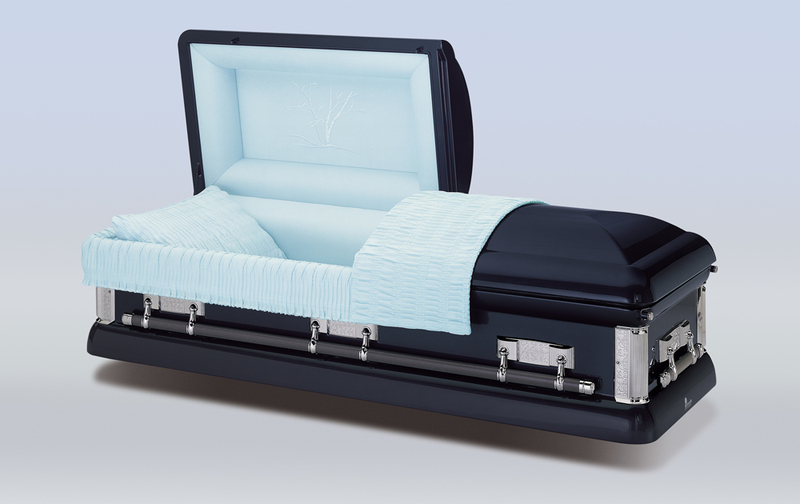 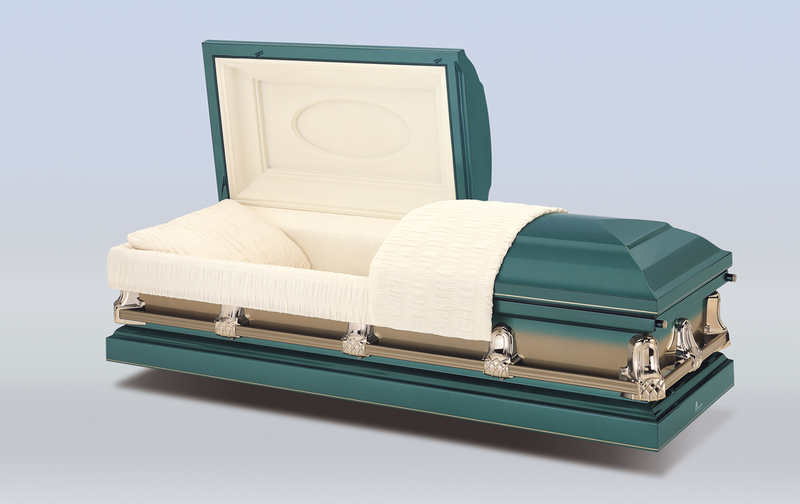 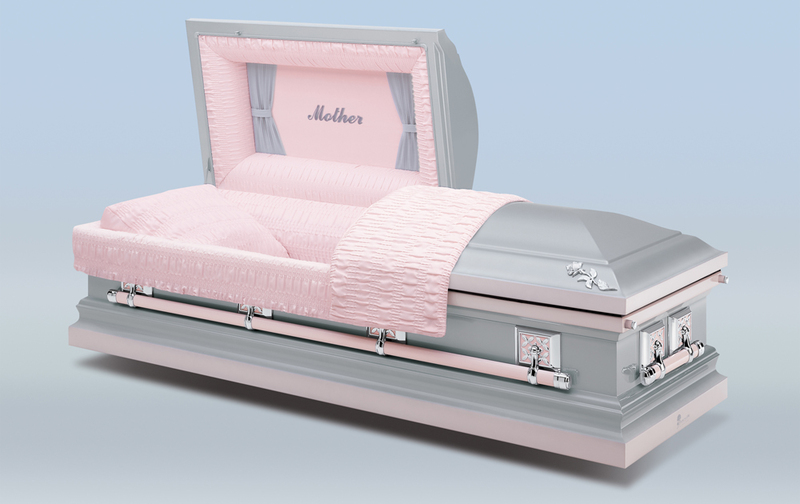 Search our selection of caskets that feature the finest craftsmanship and exceptional finishes. 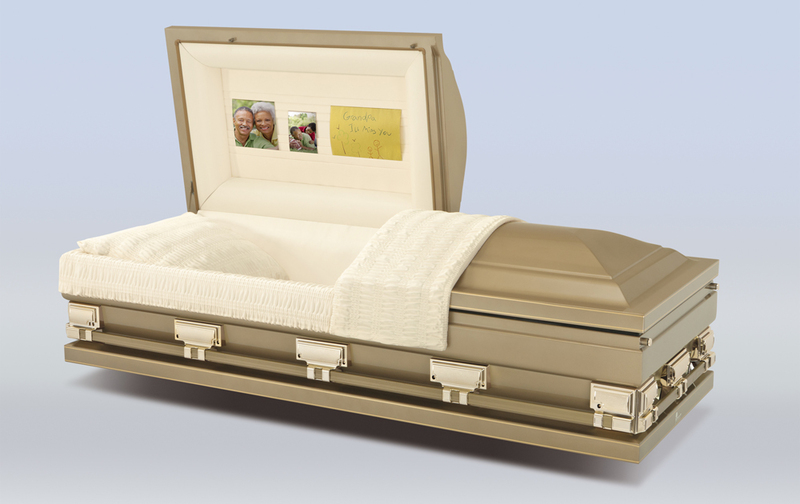 Personalization features add a distinct touch, allowing you to express individuality and share something special about your loved one’s life. 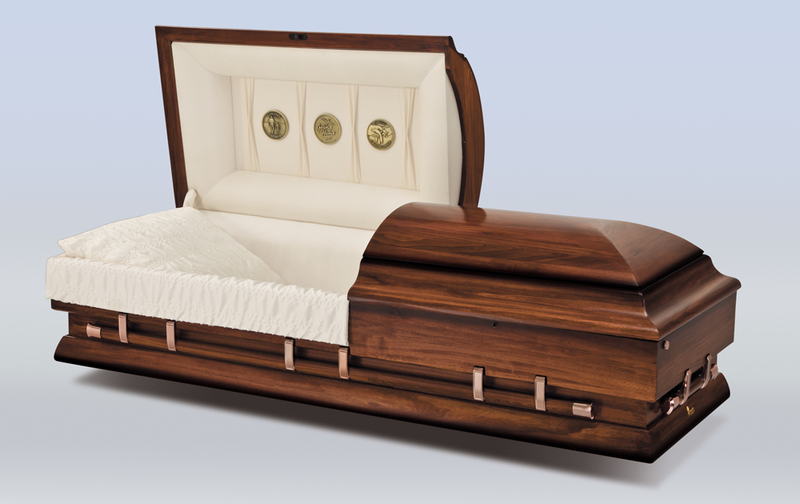 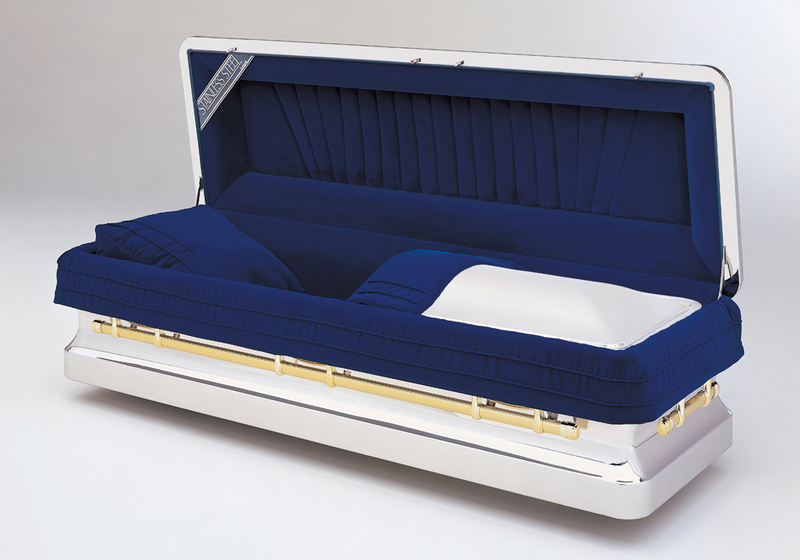 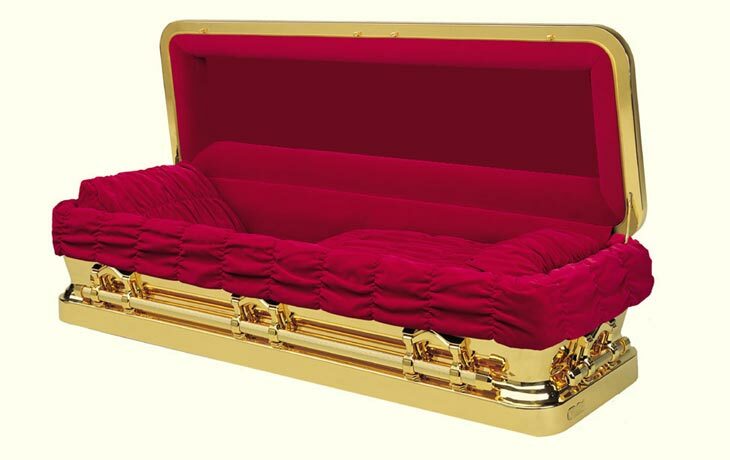 Below is a sample of caskets in our collection. Contact Fisher Funeral Home to discuss all of your options with one of our consultants. 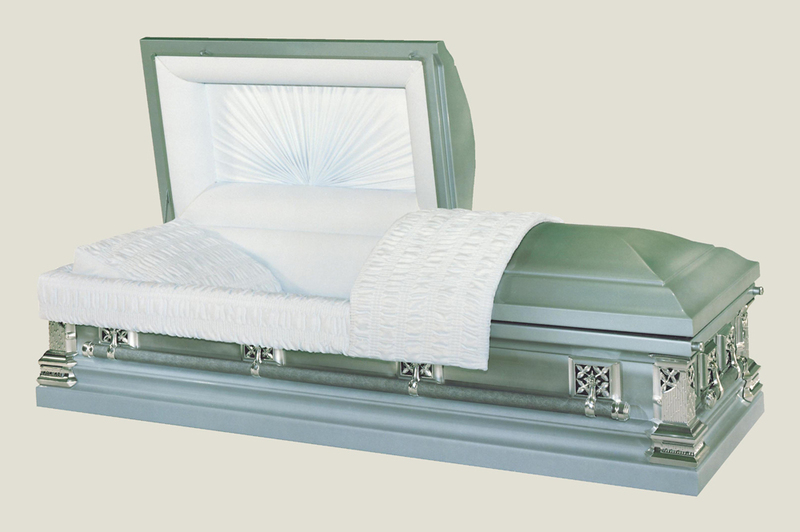 We’re open seven days a week and offer several different packages at affordable prices that best fit your family’s needs.